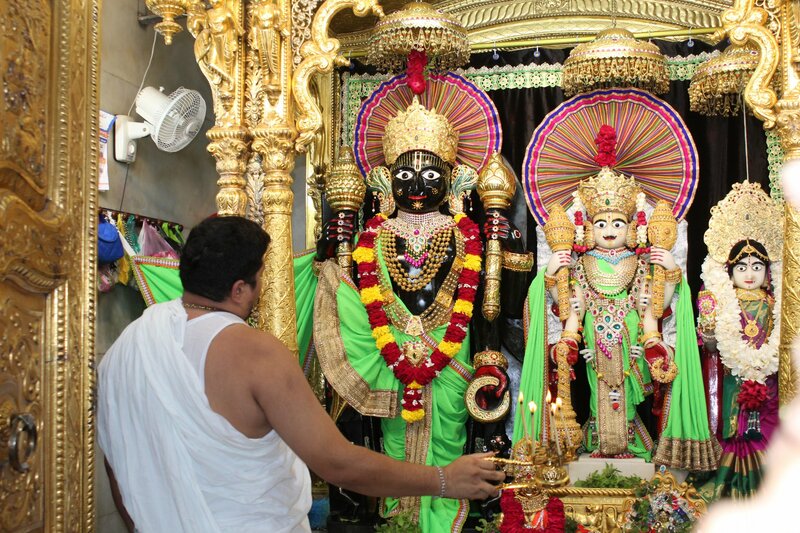 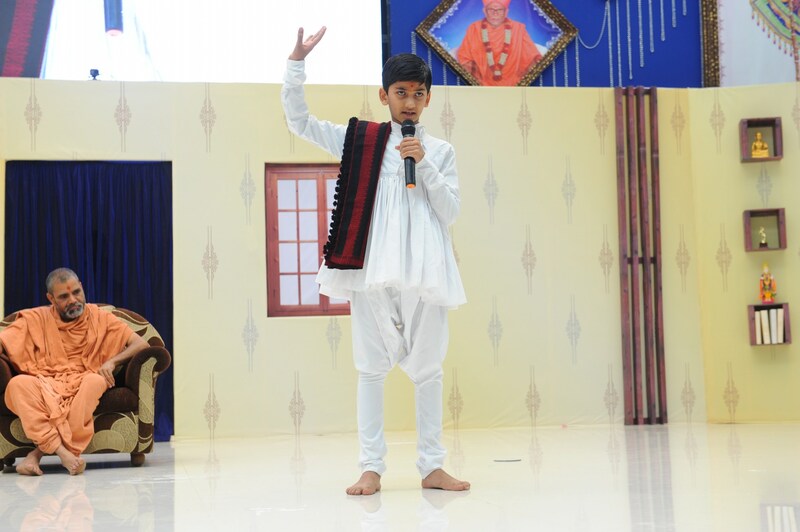 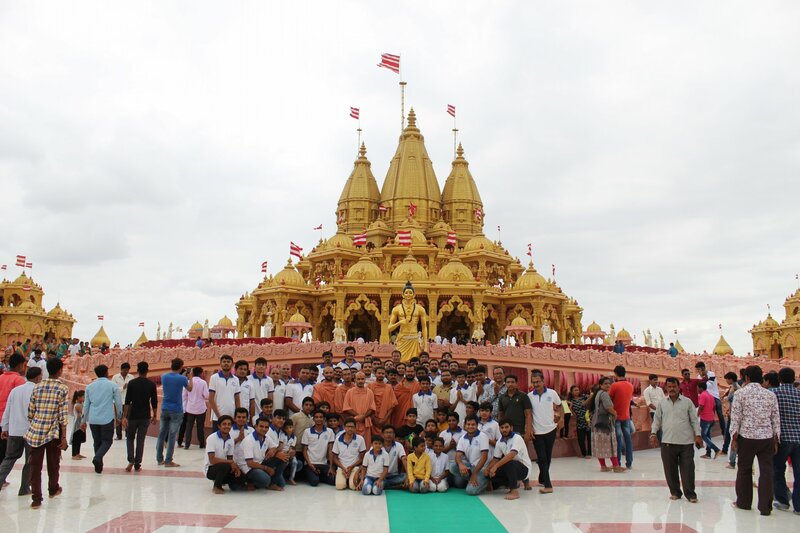 Shree Swaminarayan Temple, VedRoad is a Spiritual Organization Which falls under the region Of Vadtal Temple (The Headquarter Of Laxminarayan Dev Gadi). 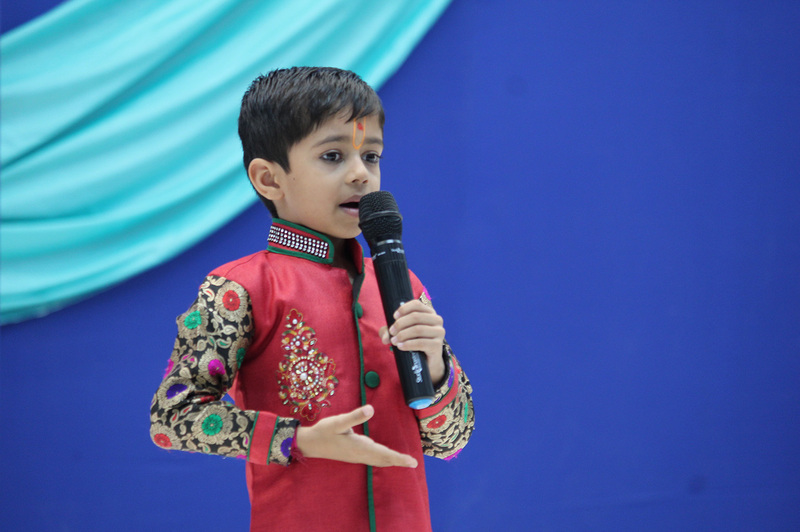 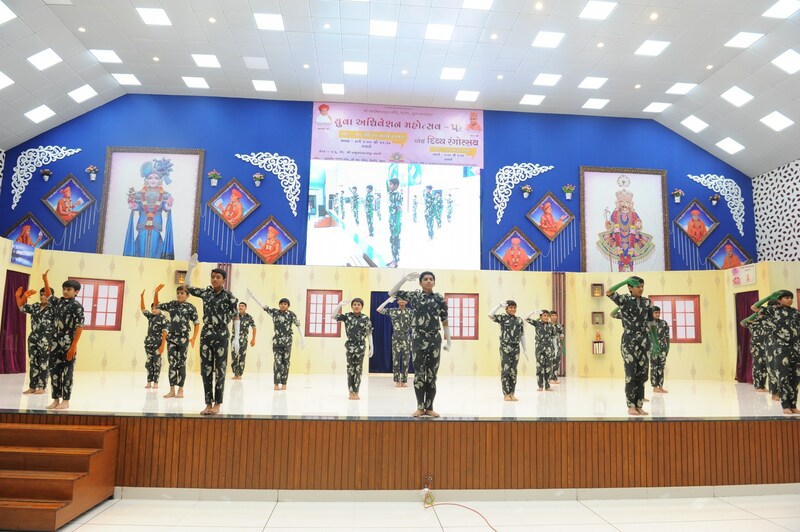 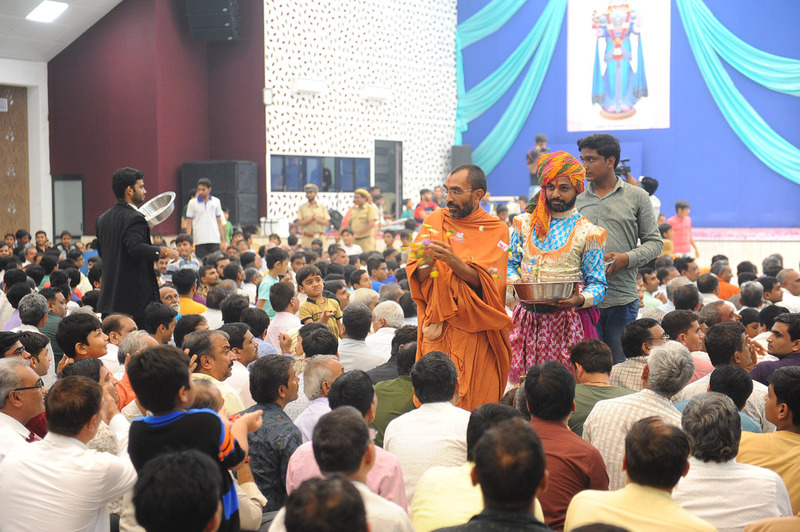 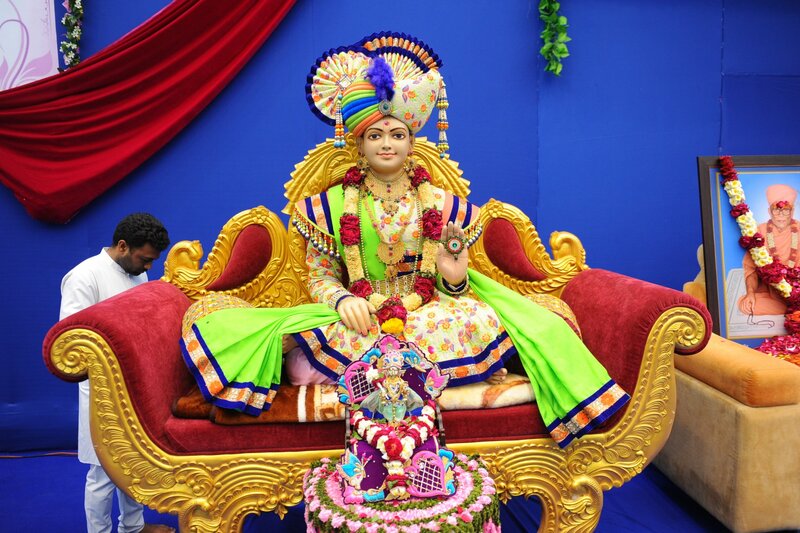 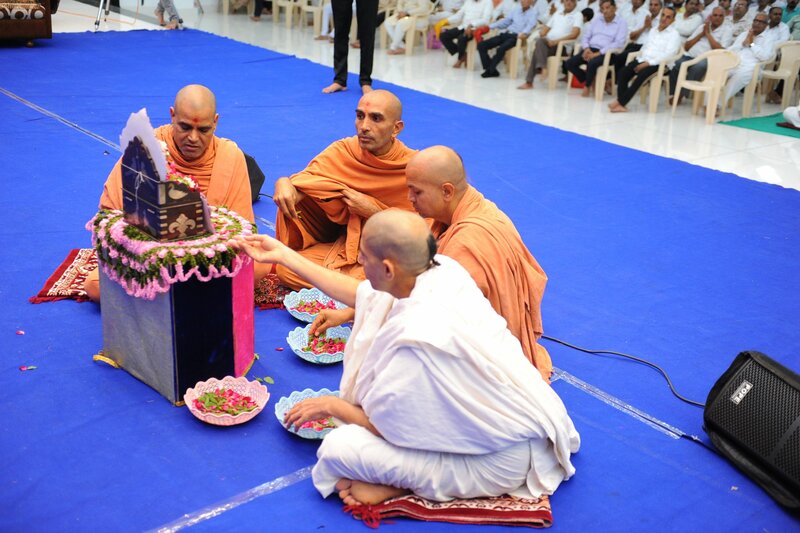 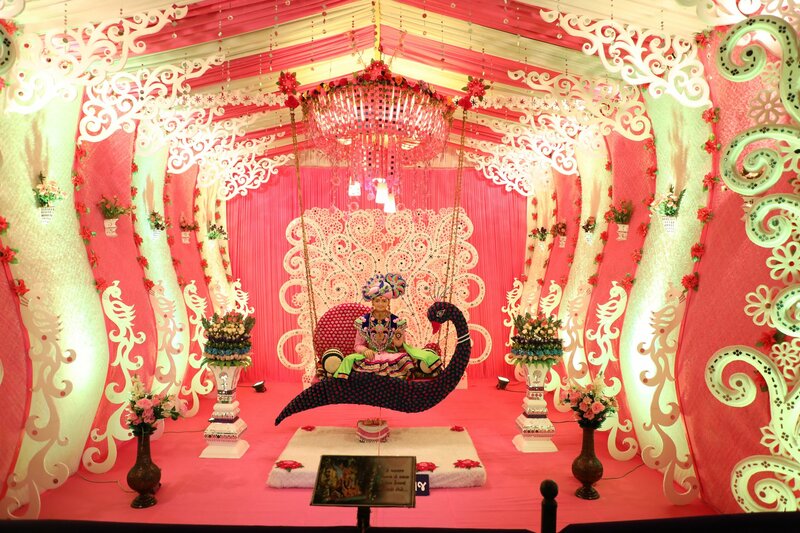 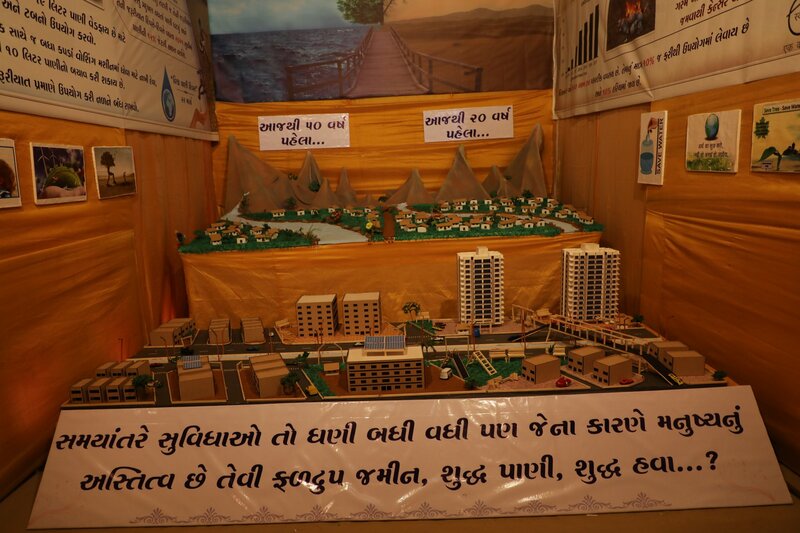 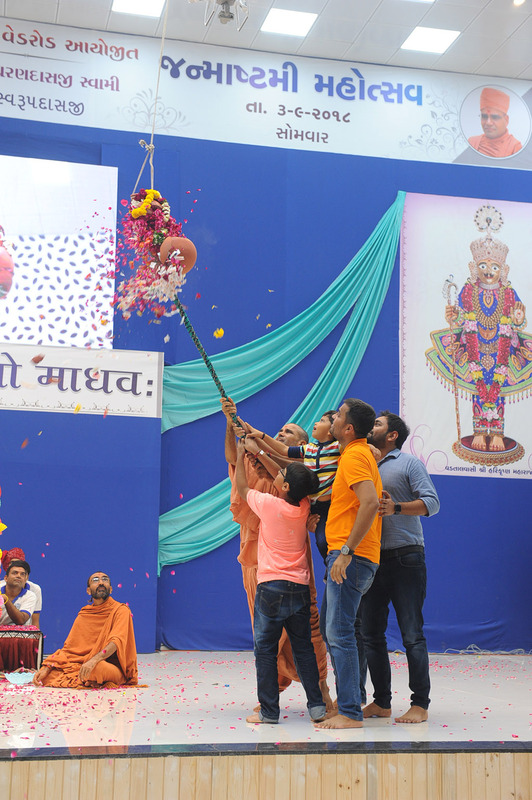 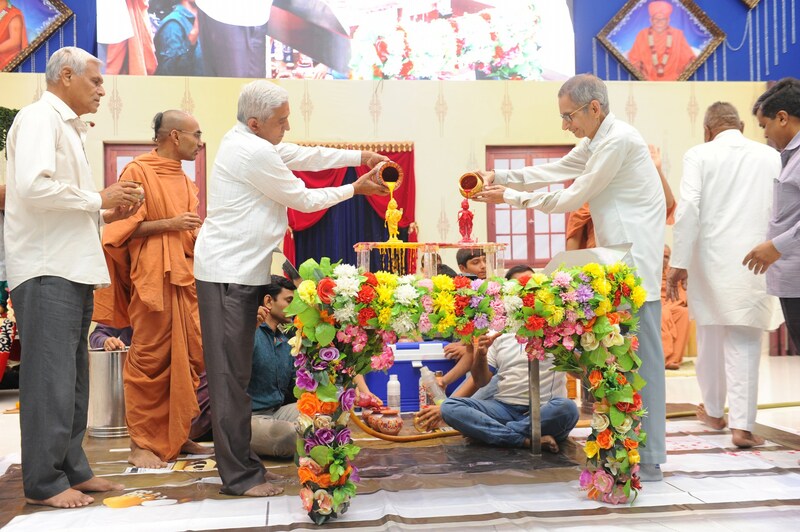 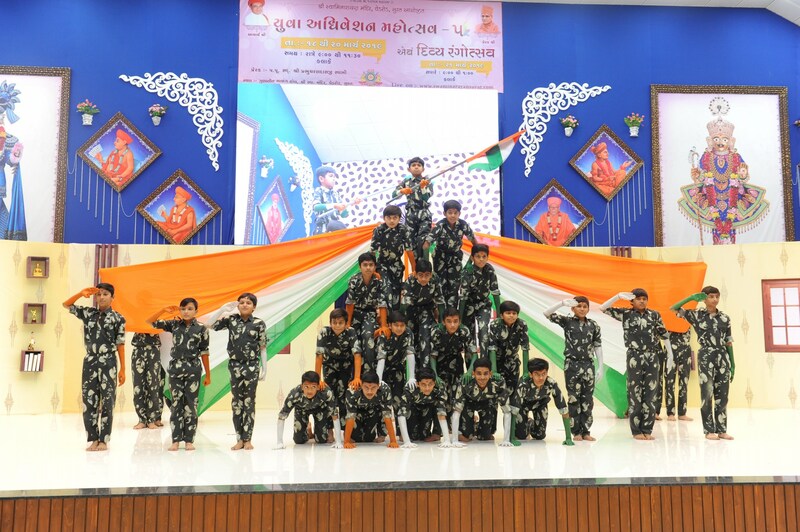 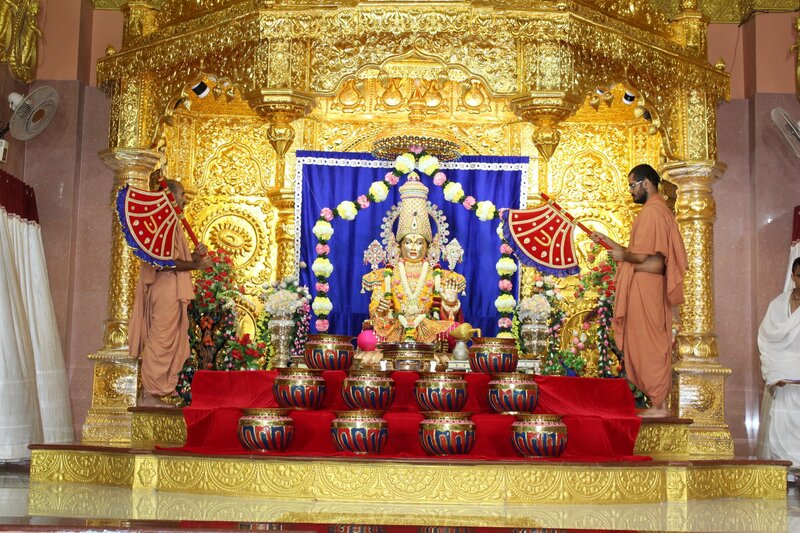 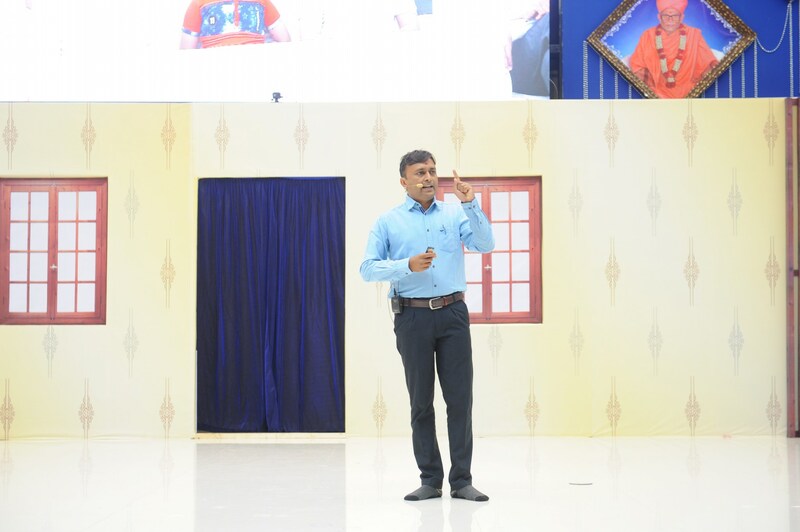 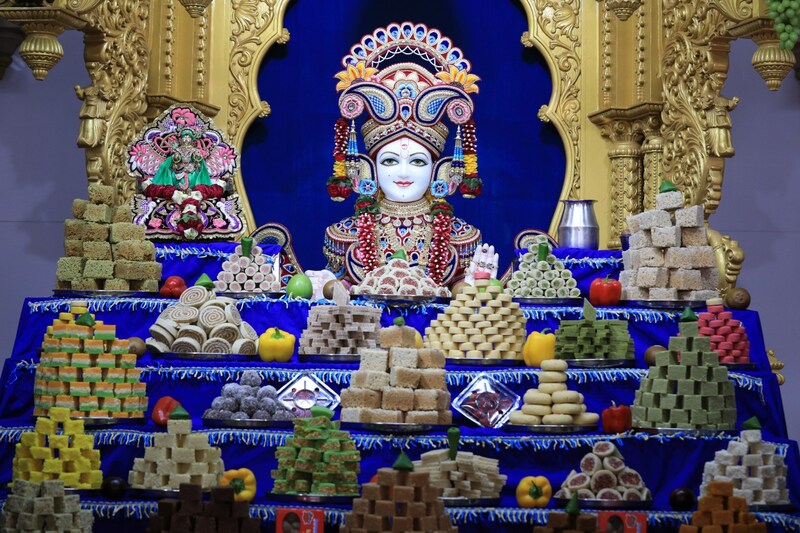 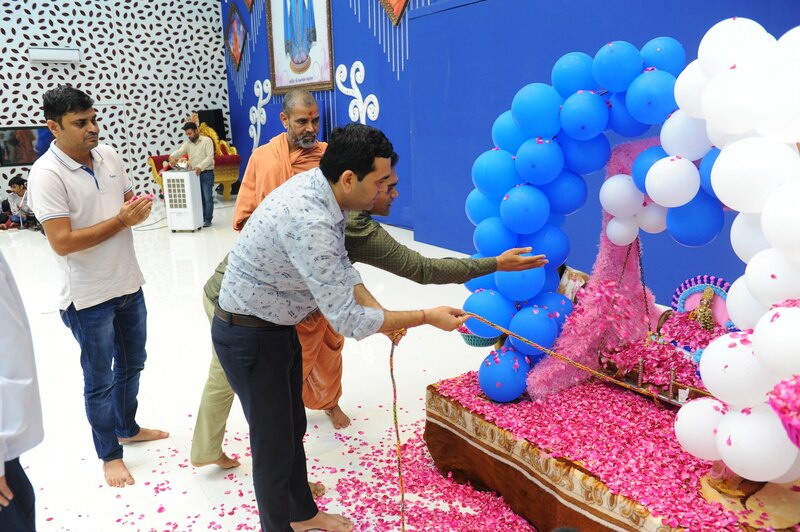 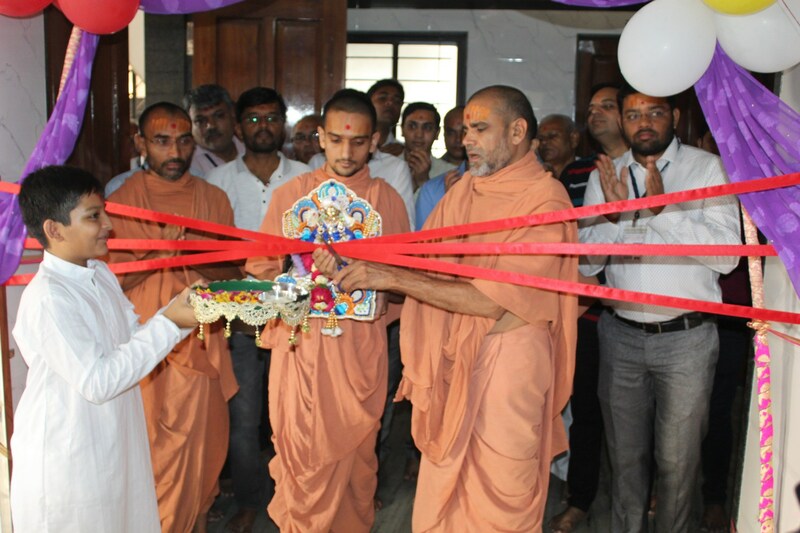 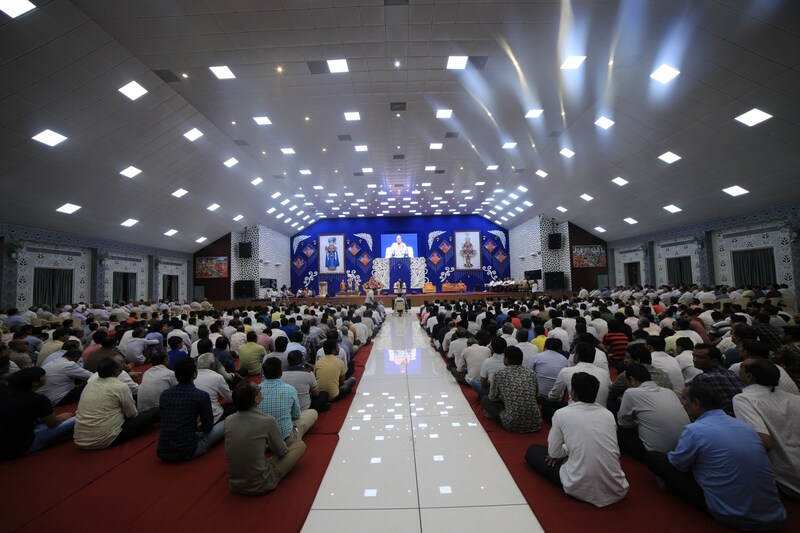 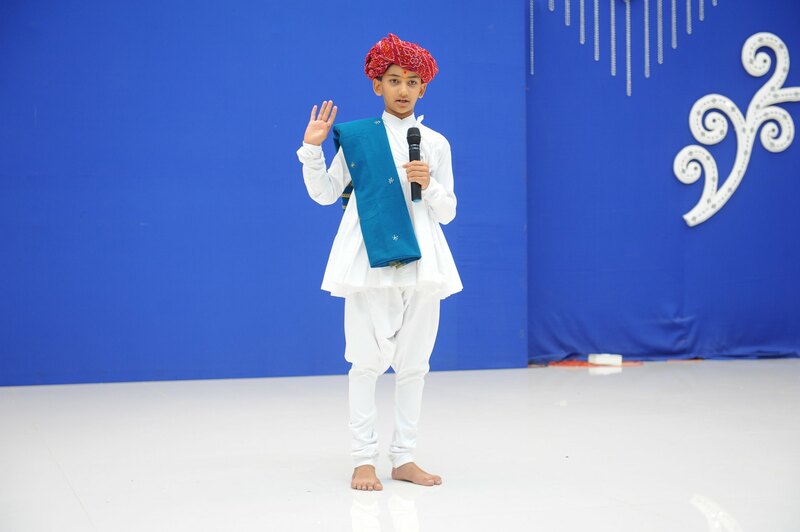 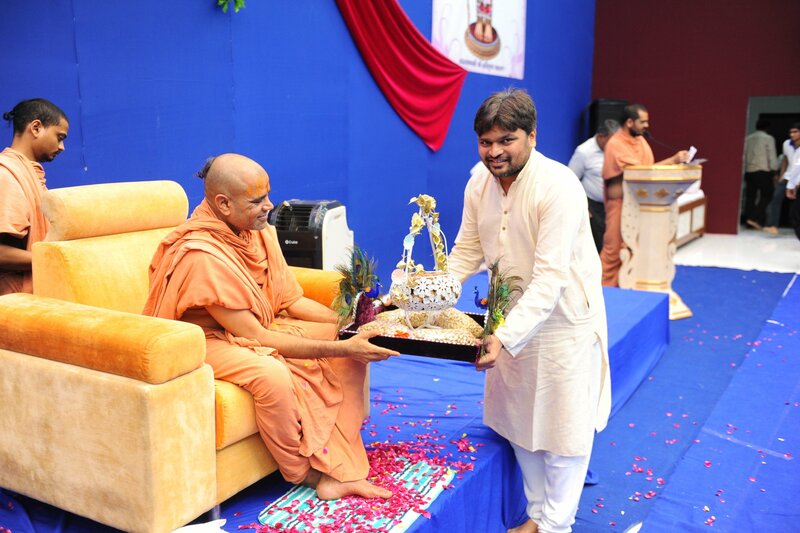 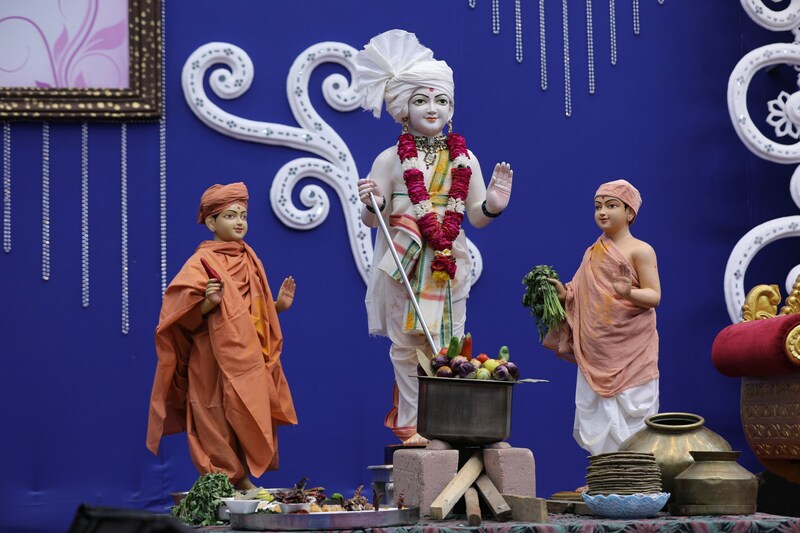 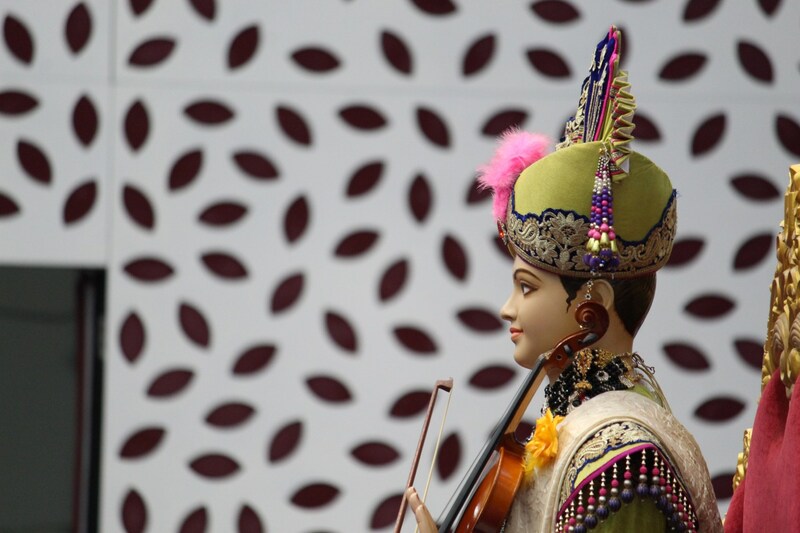 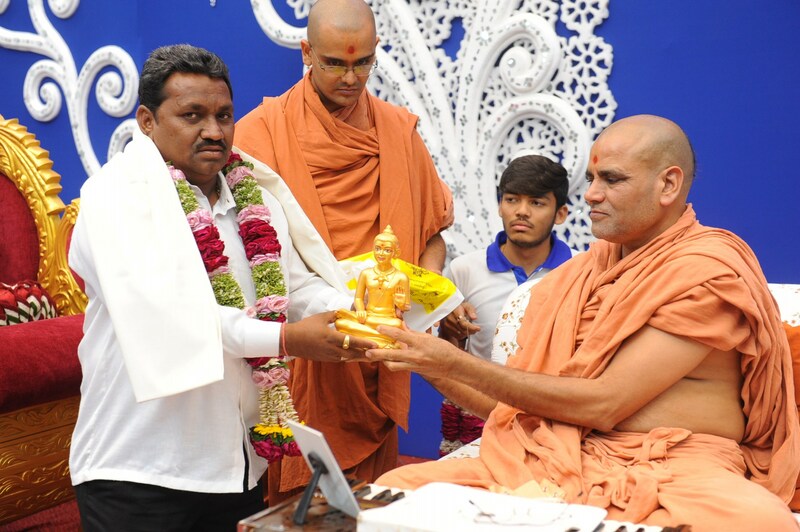 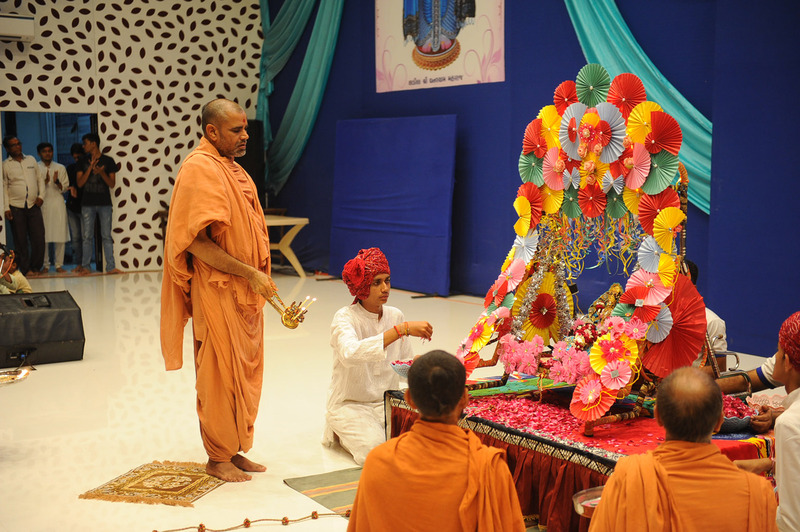 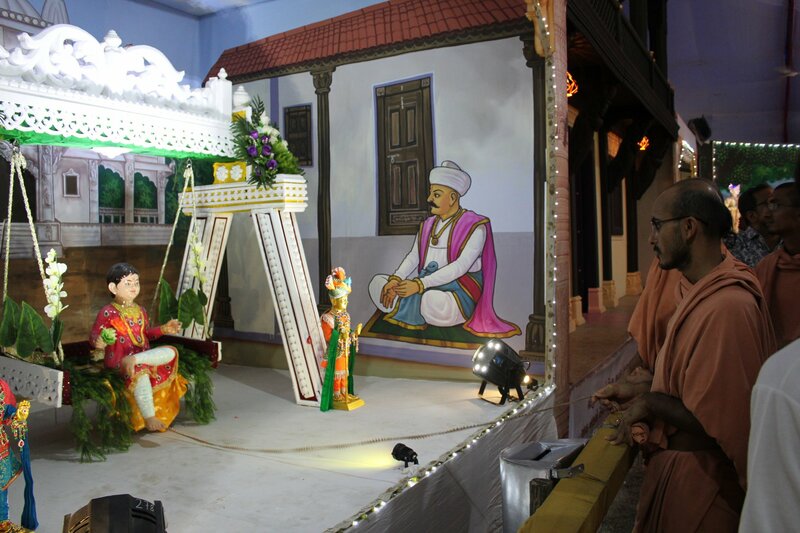 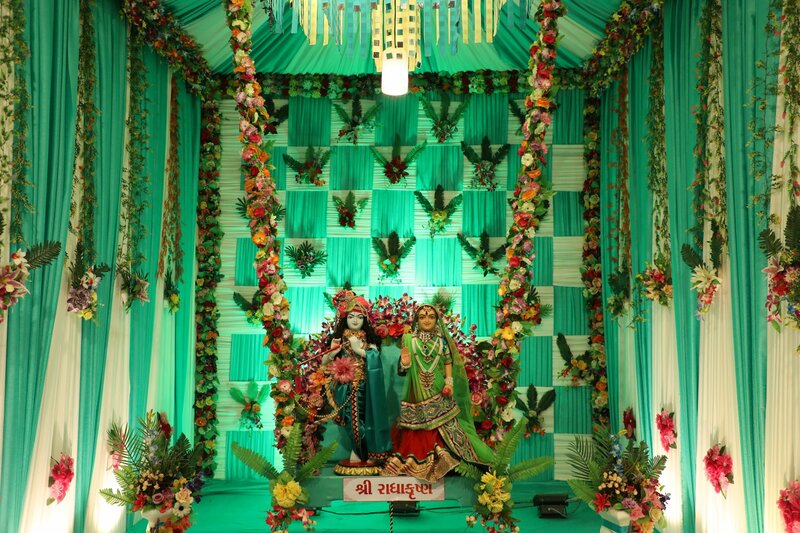 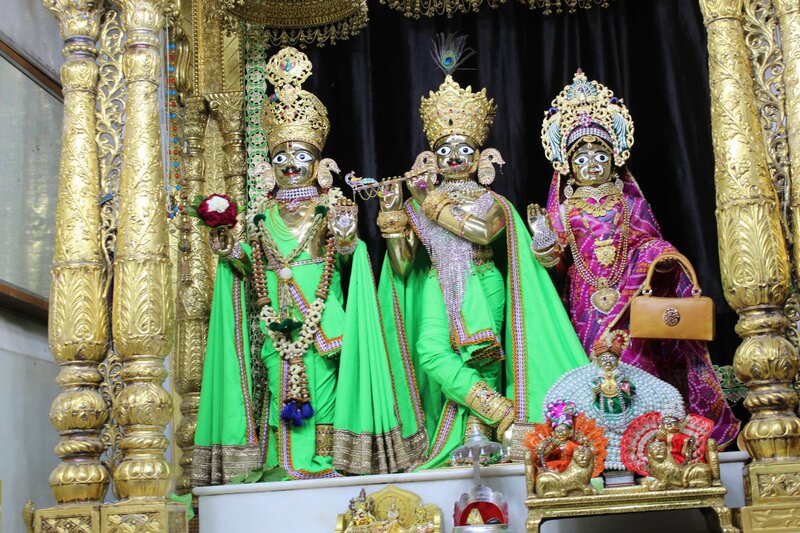 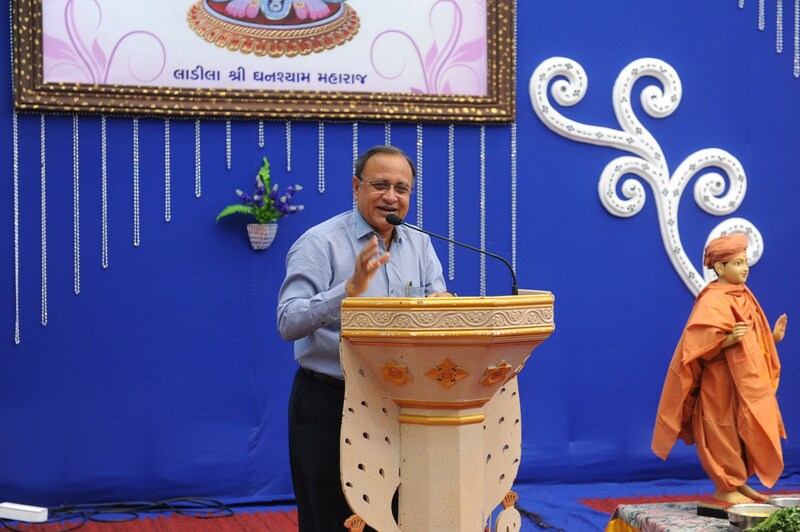 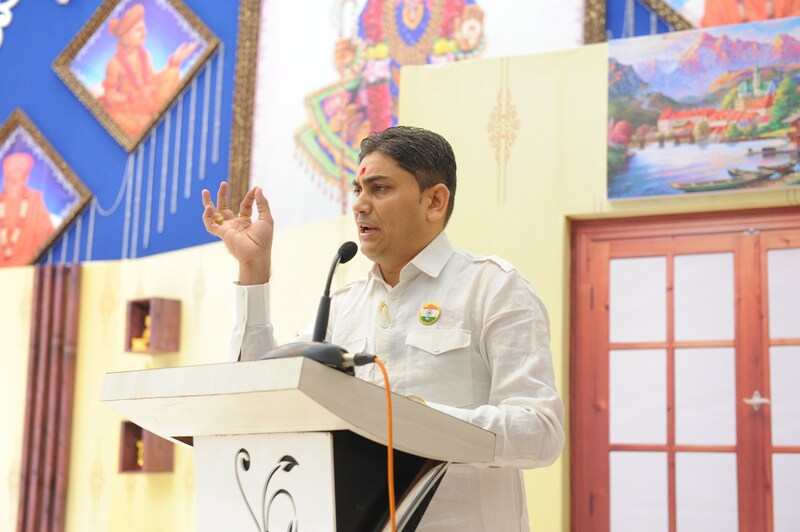 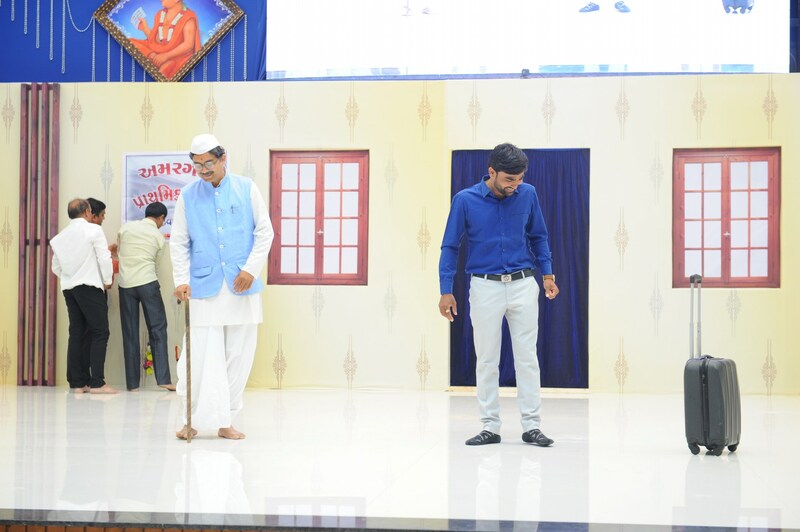 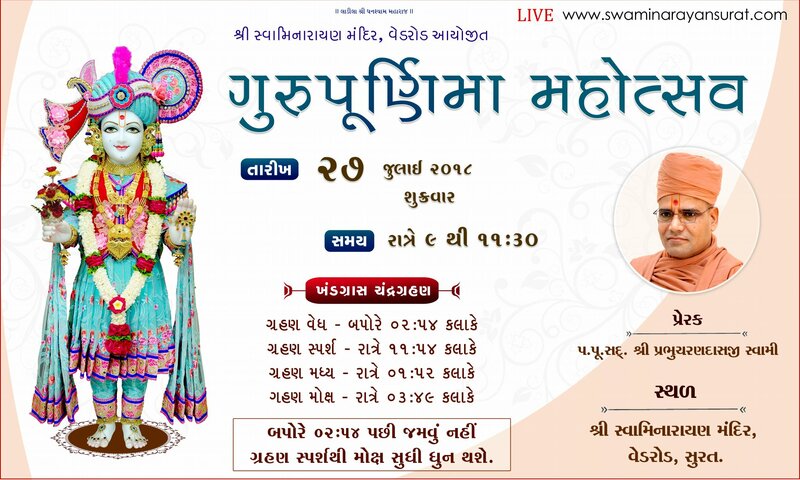 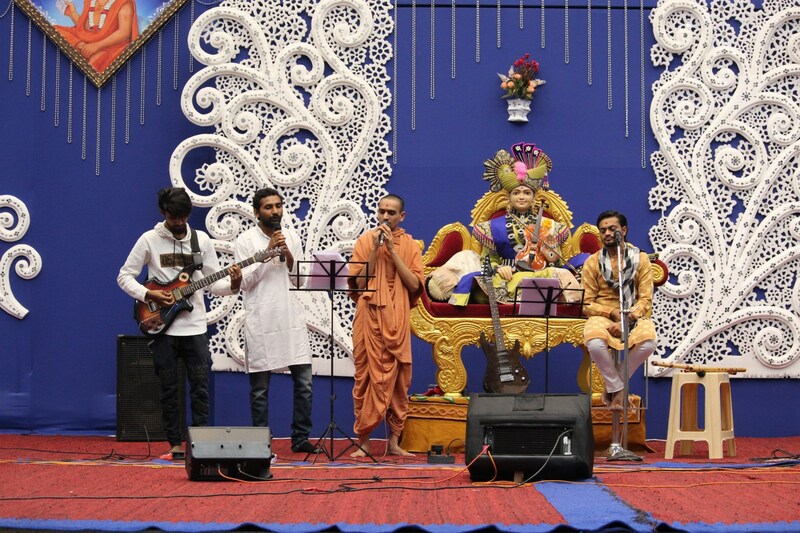 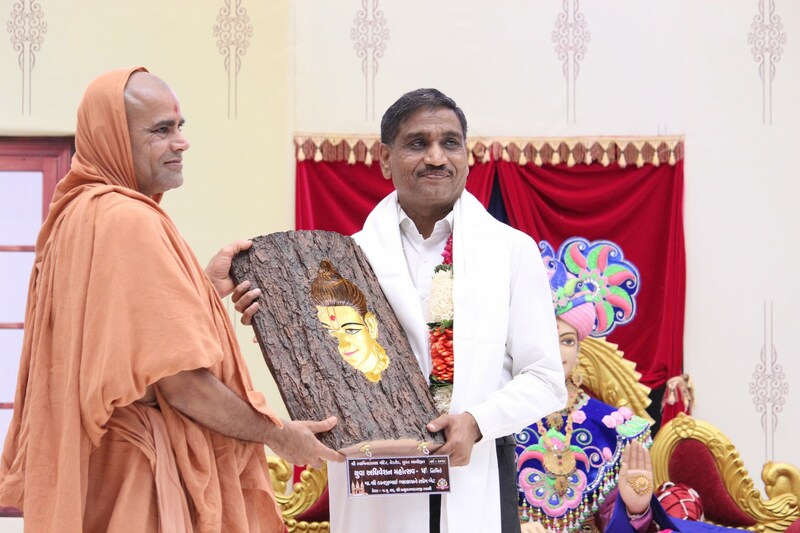 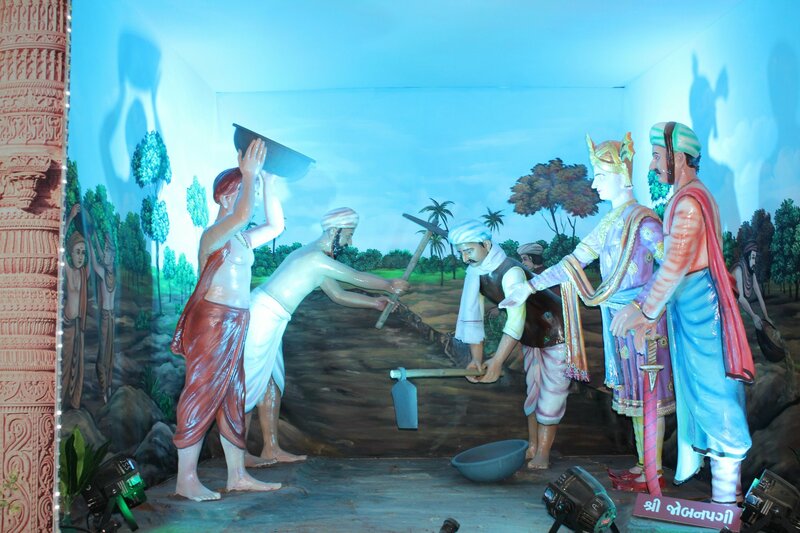 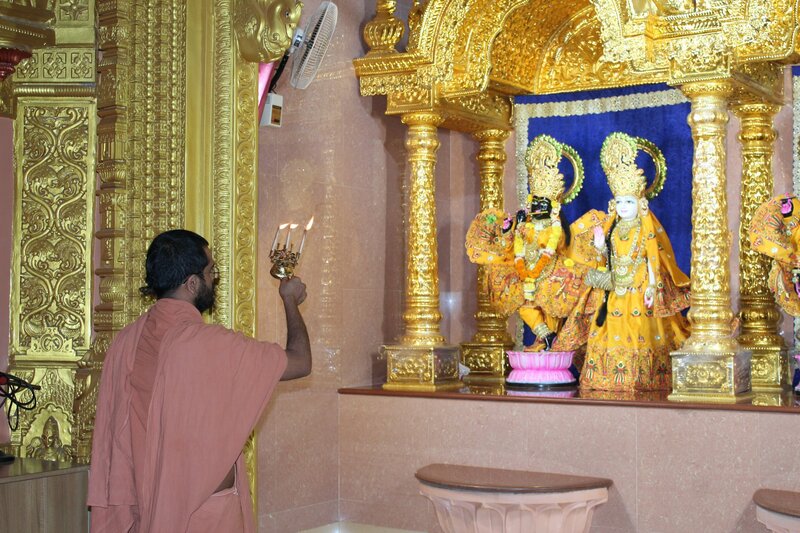 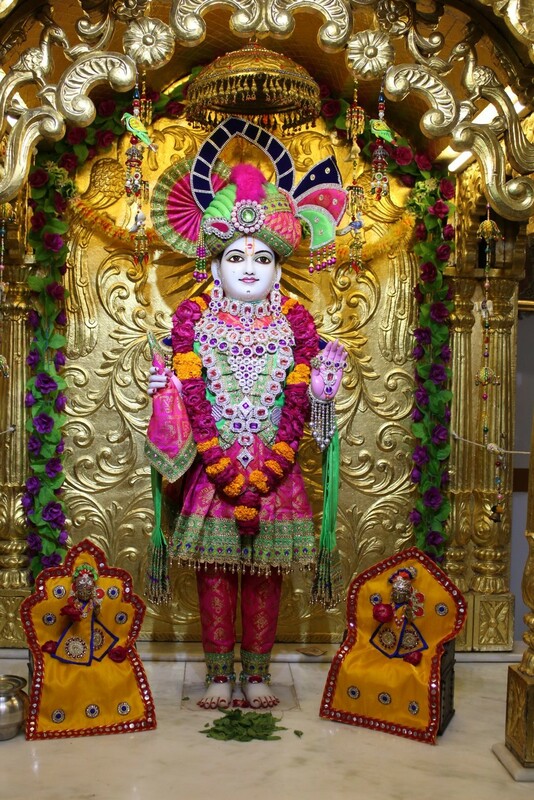 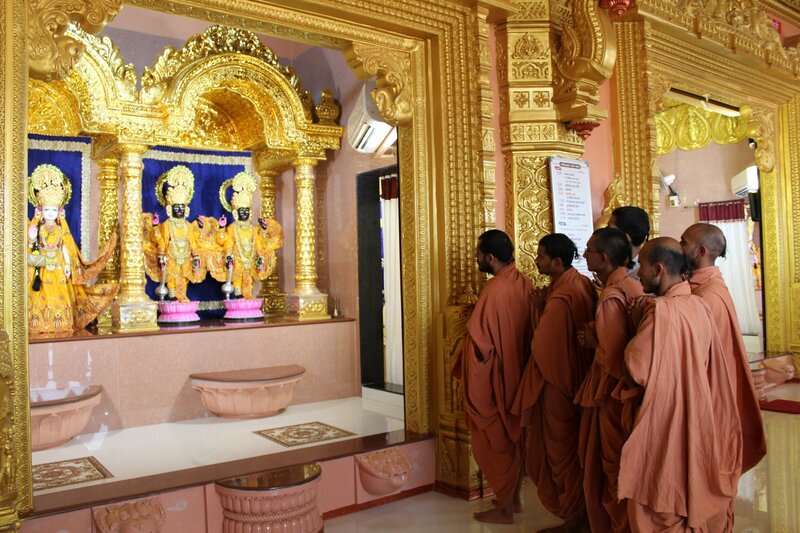 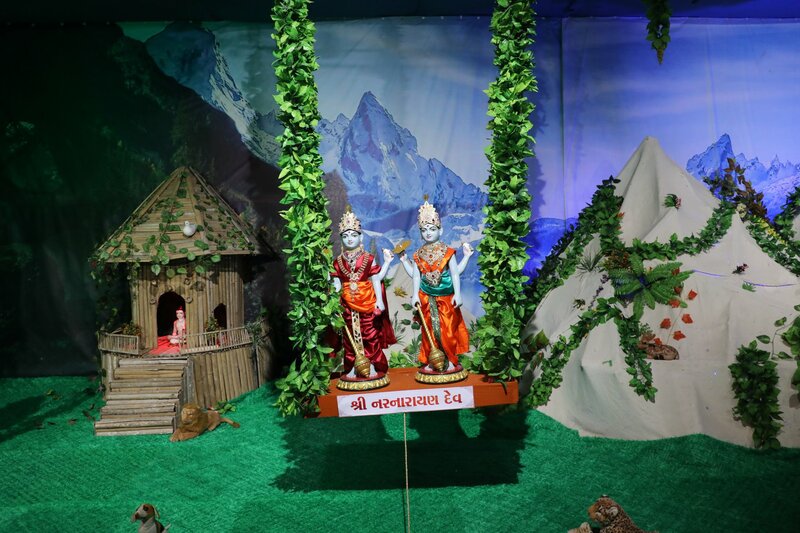 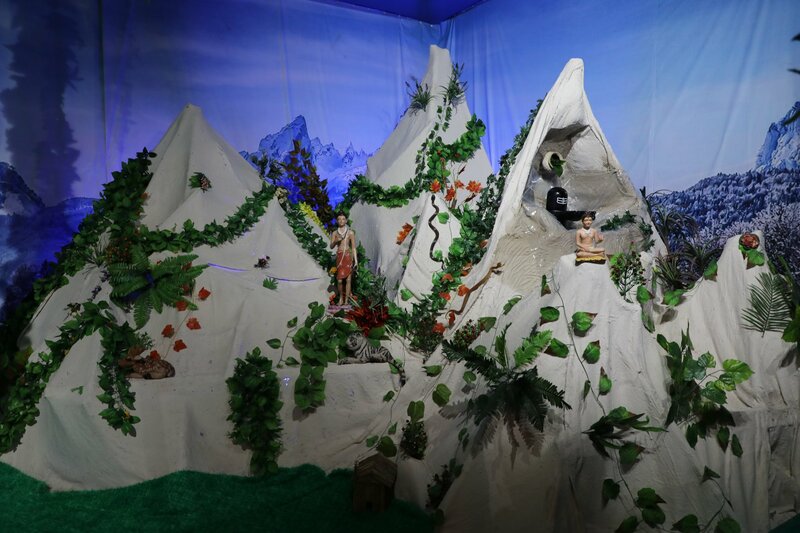 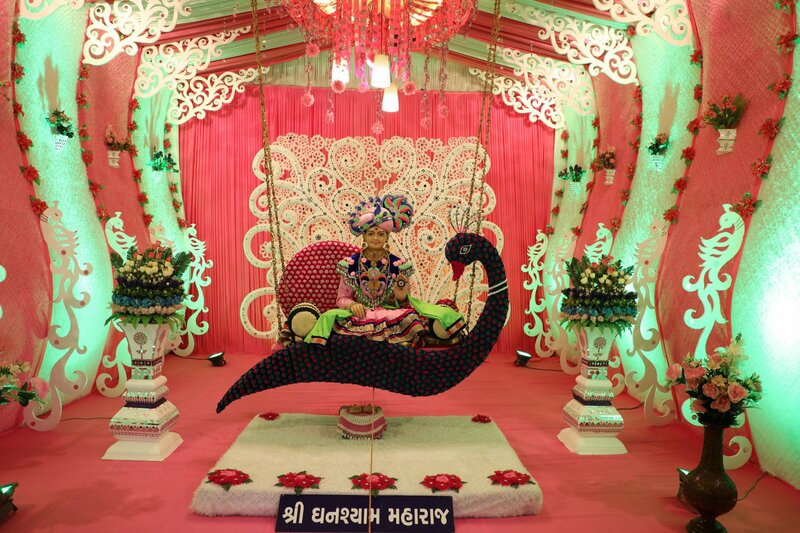 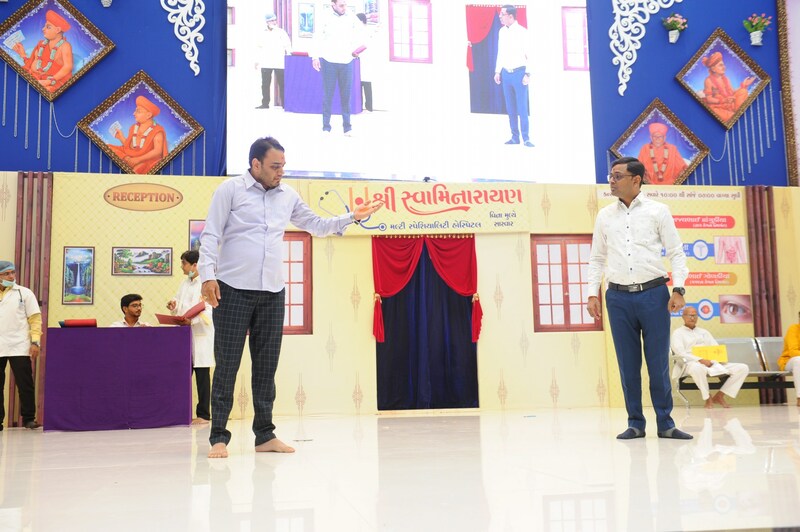 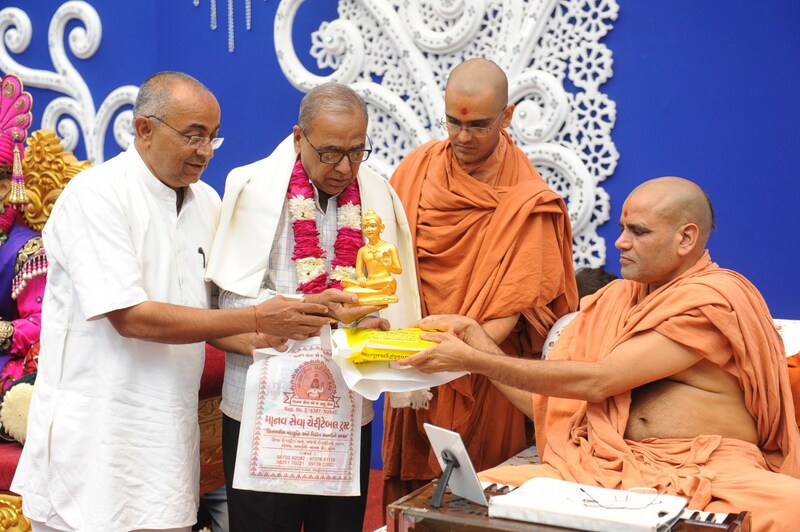 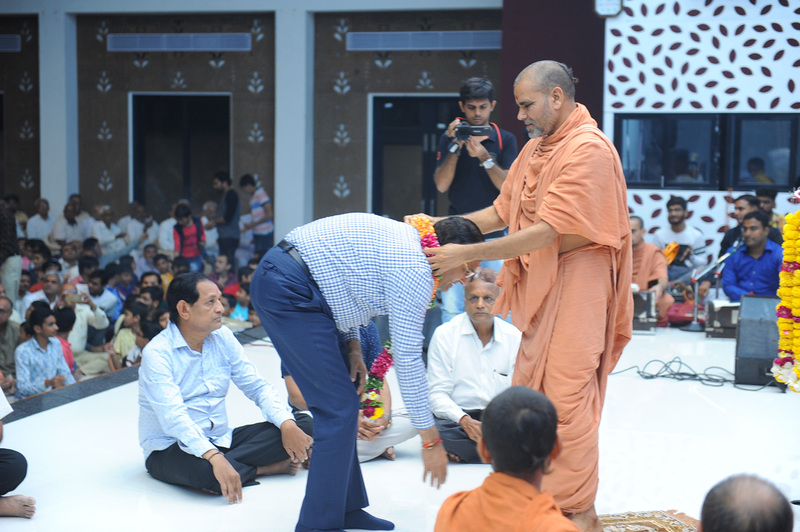 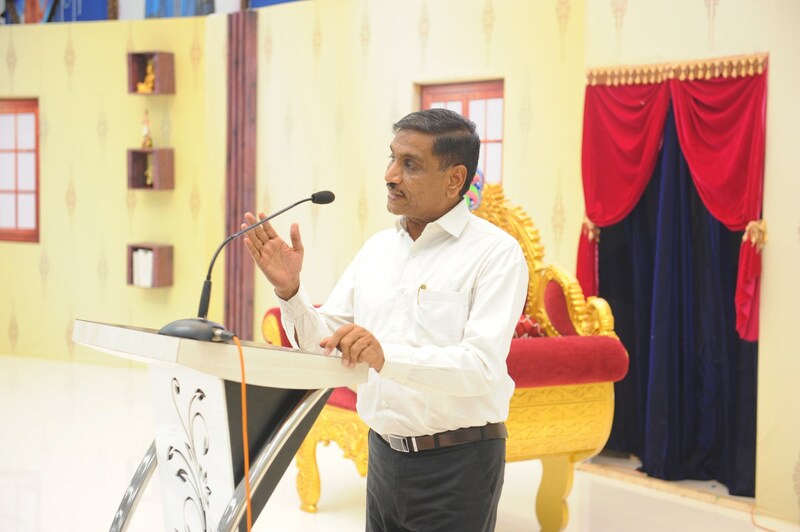 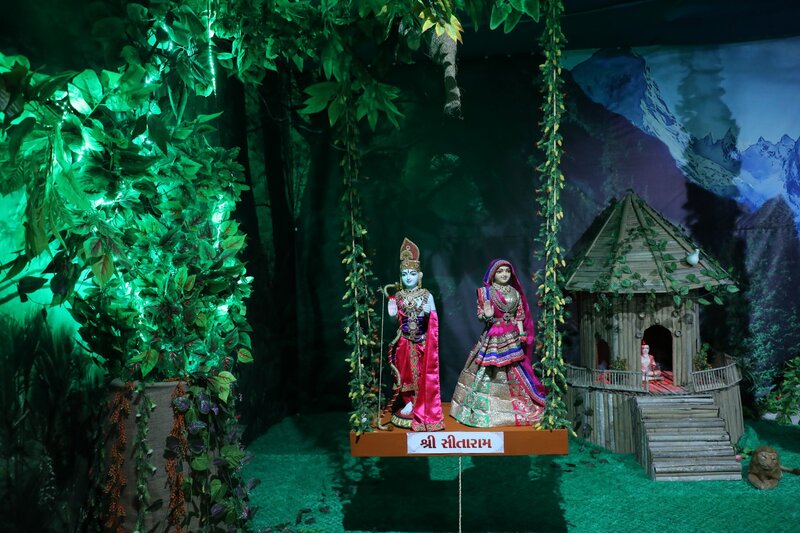 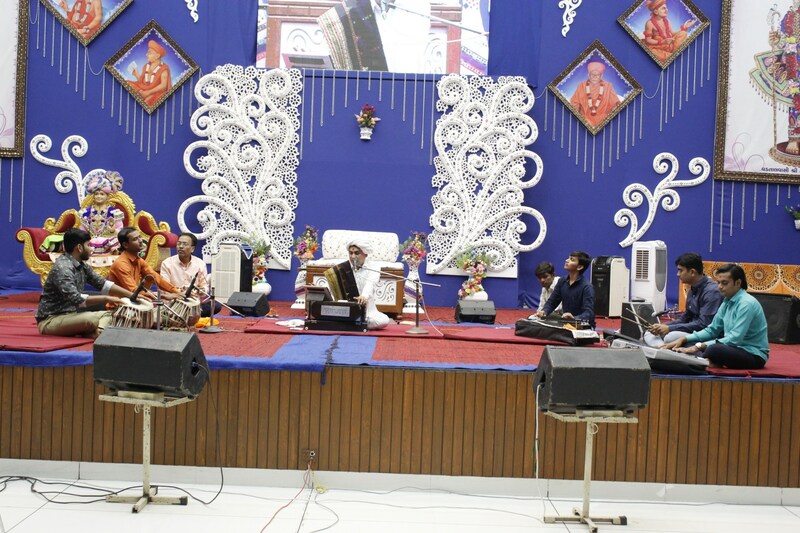 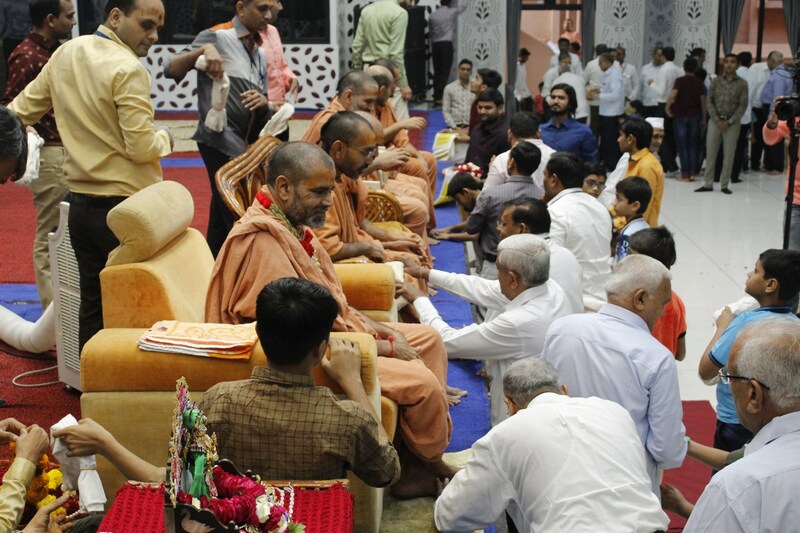 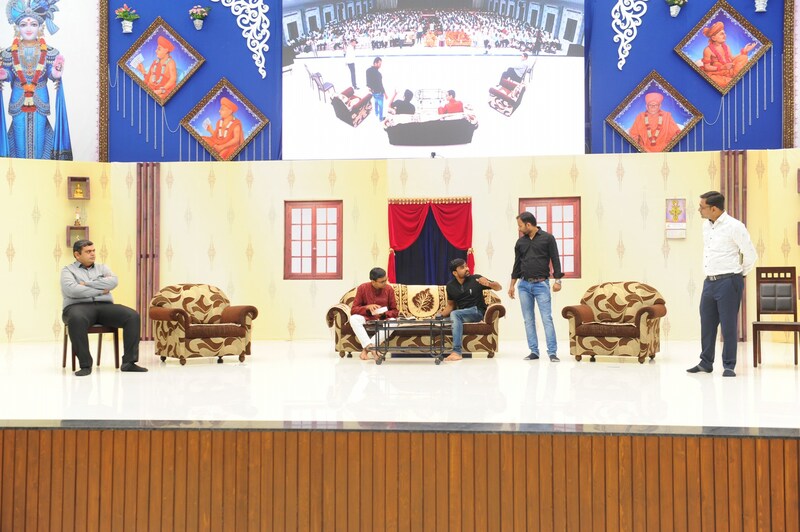 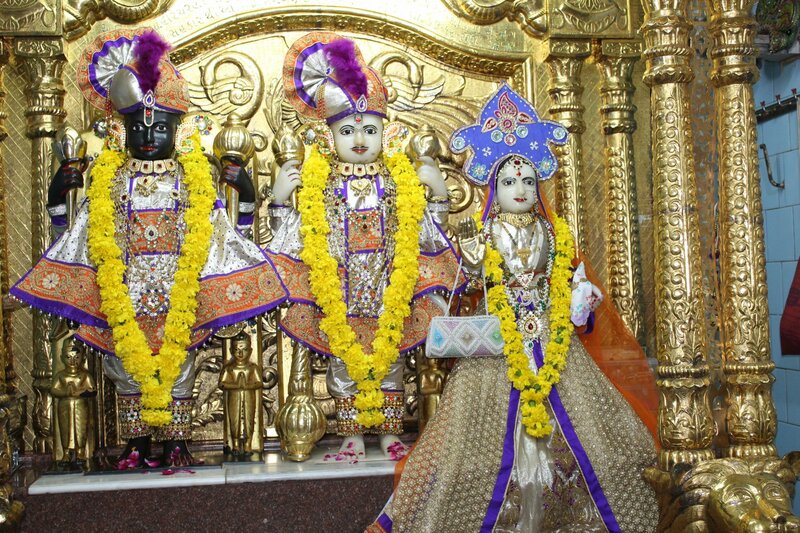 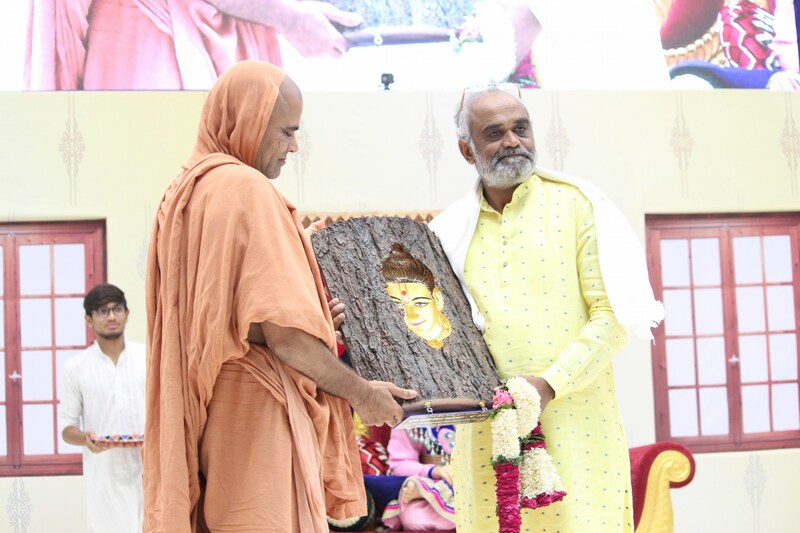 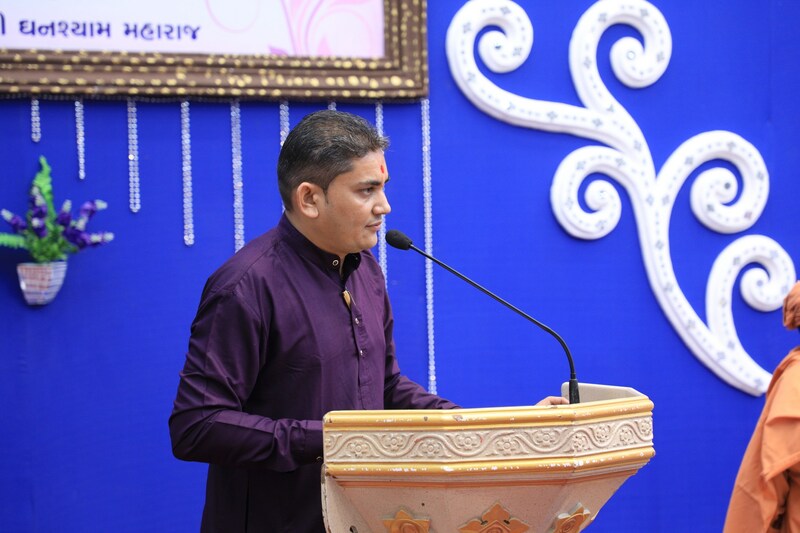 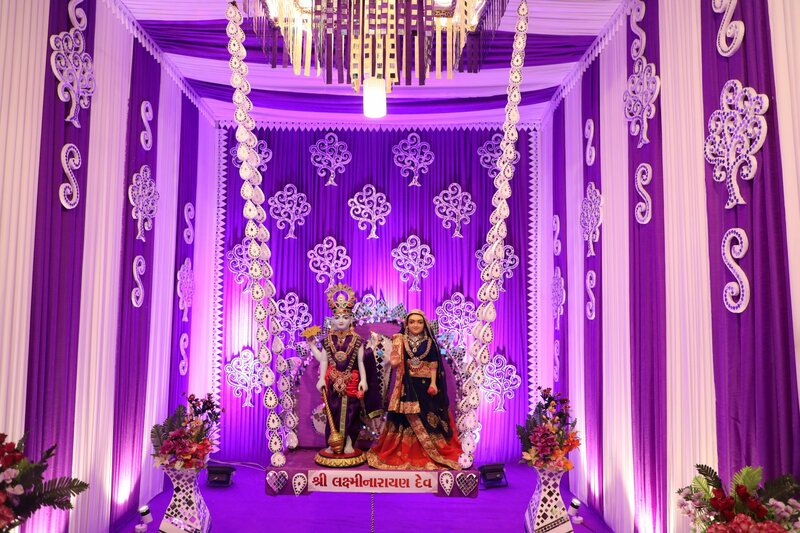 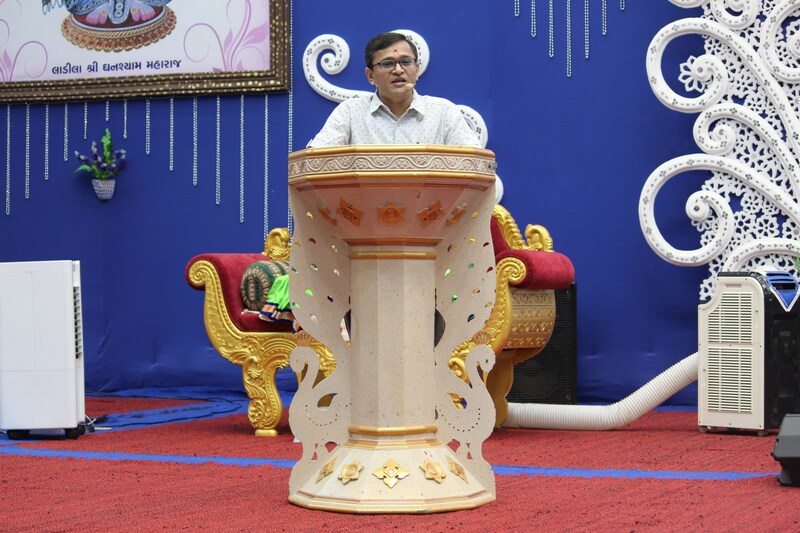 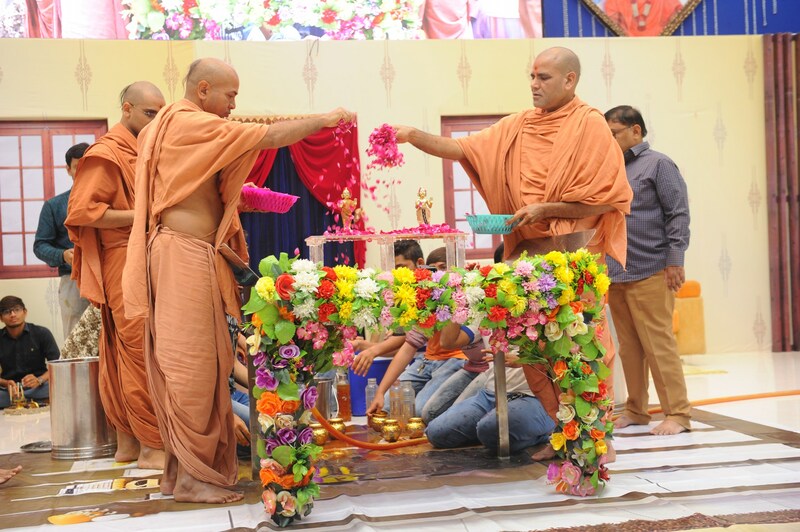 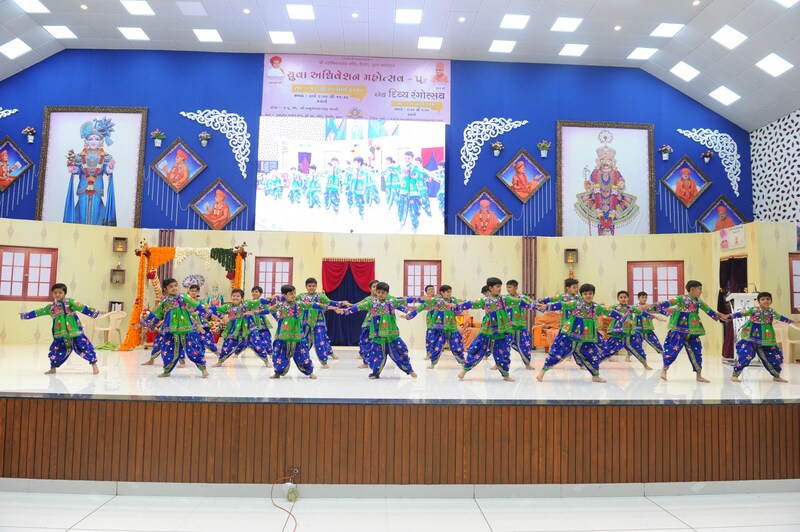 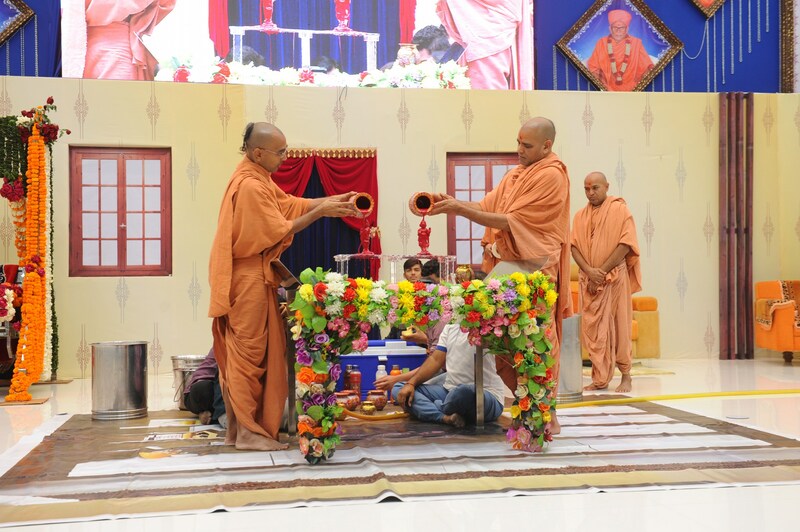 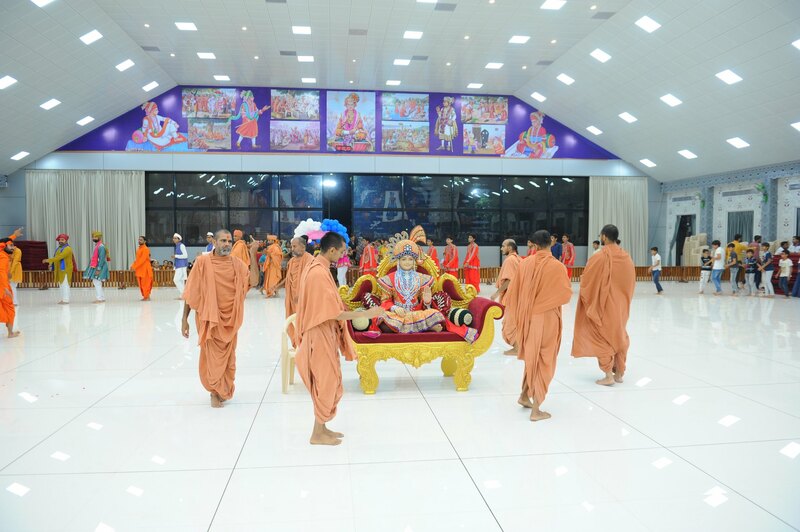 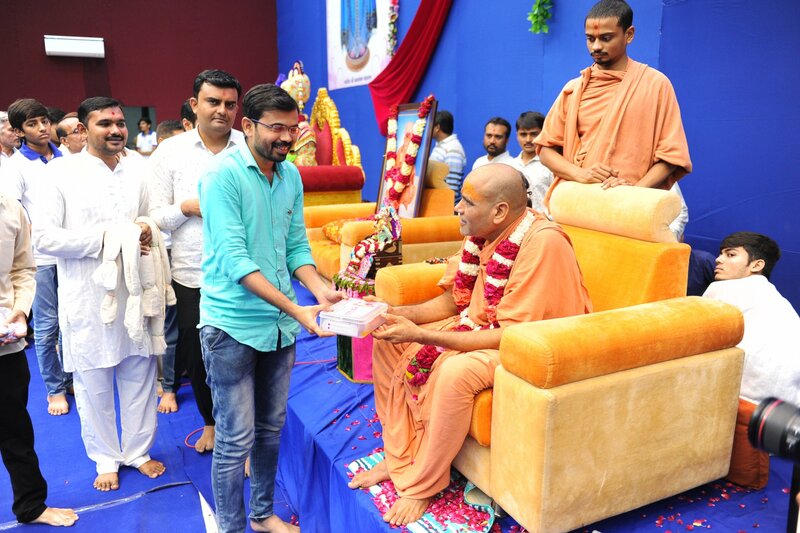 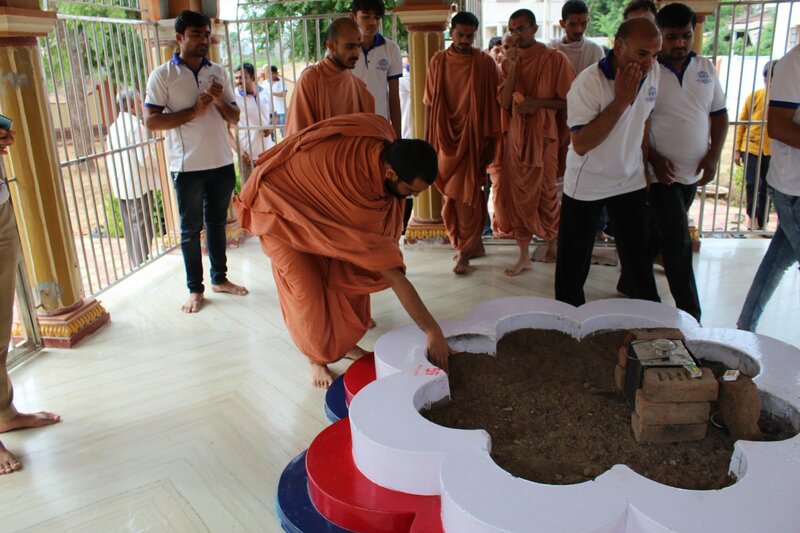 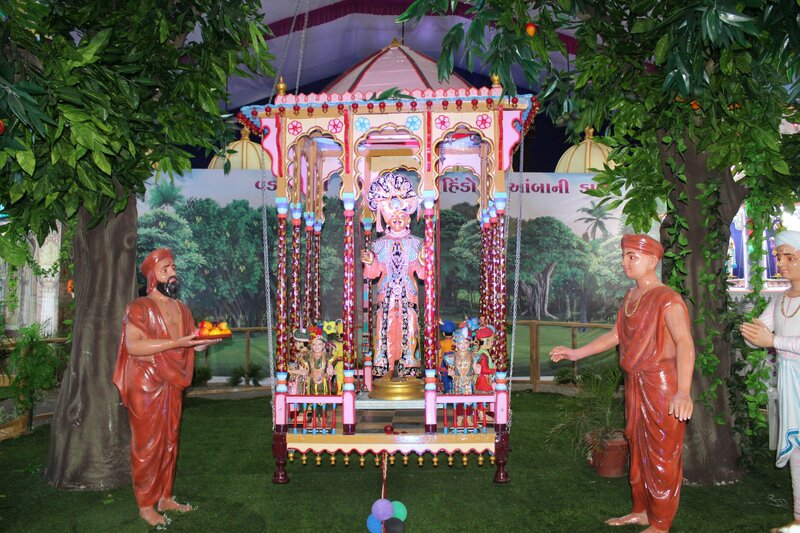 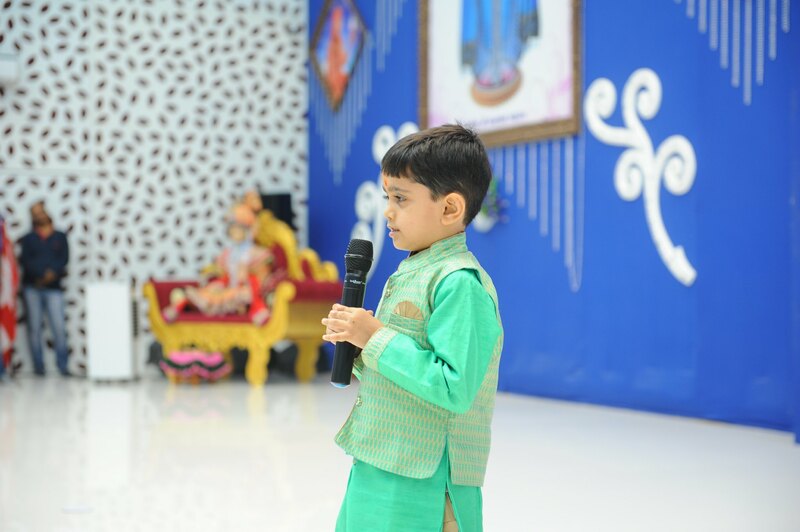 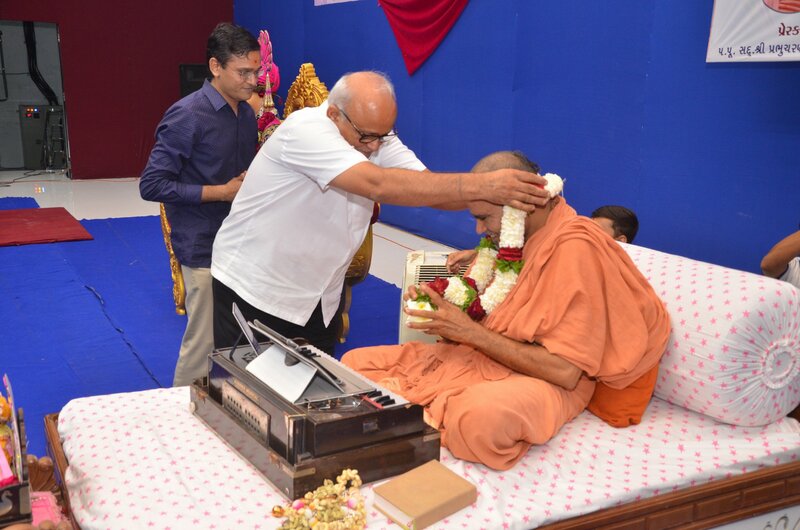 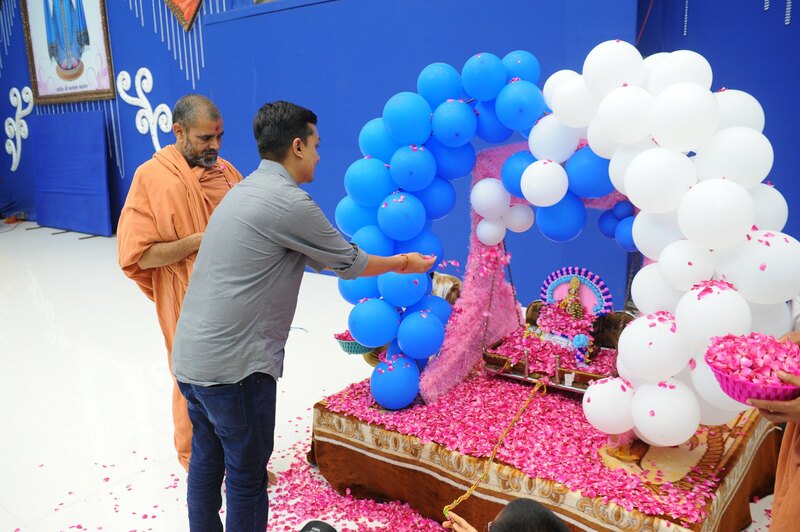 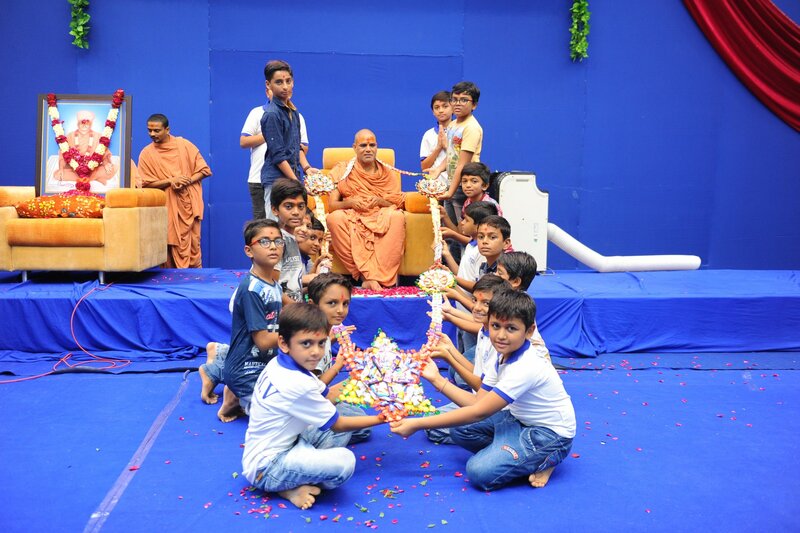 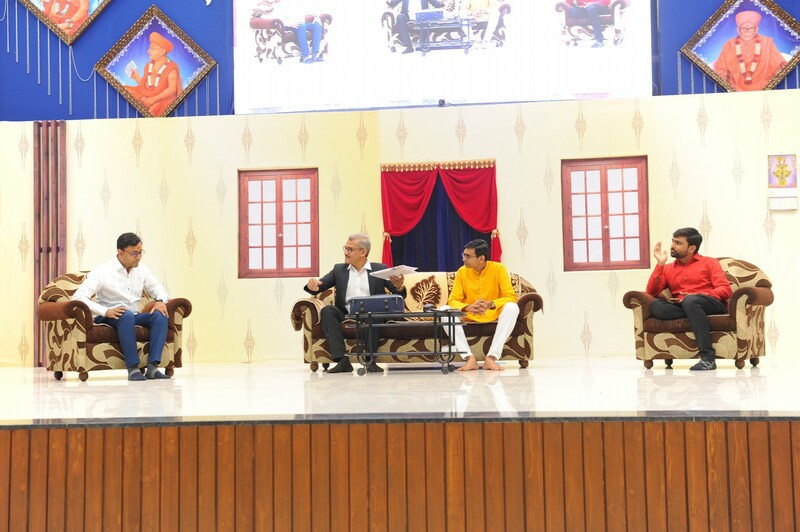 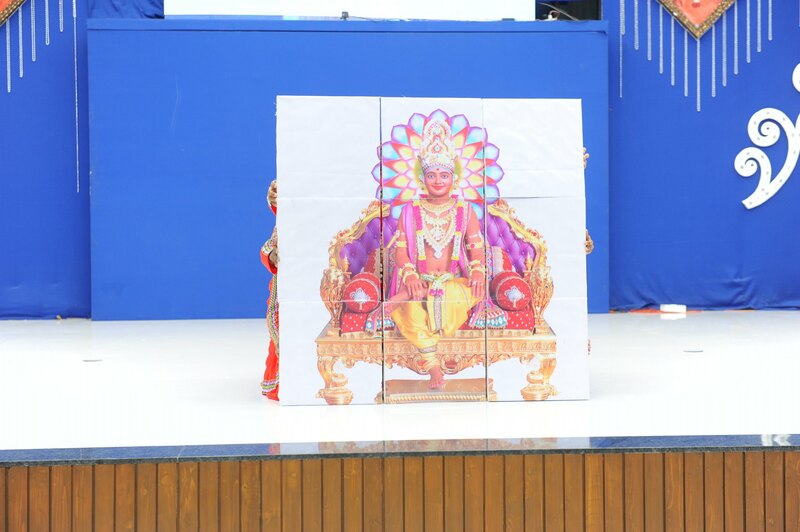 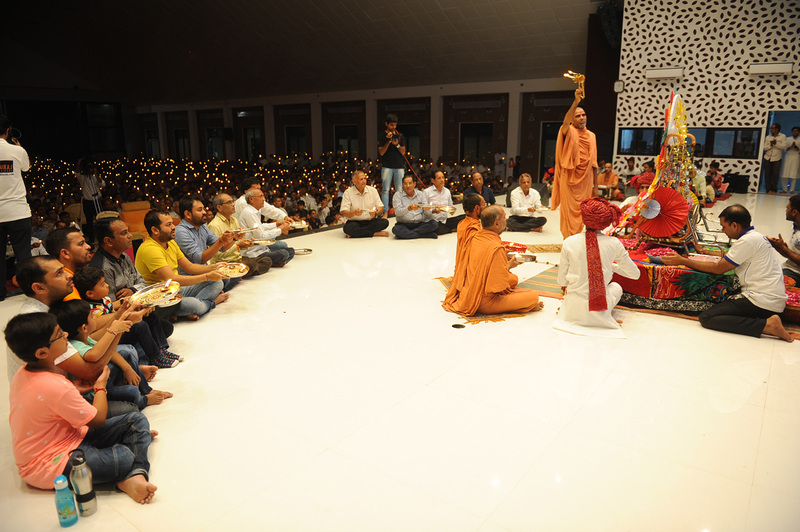 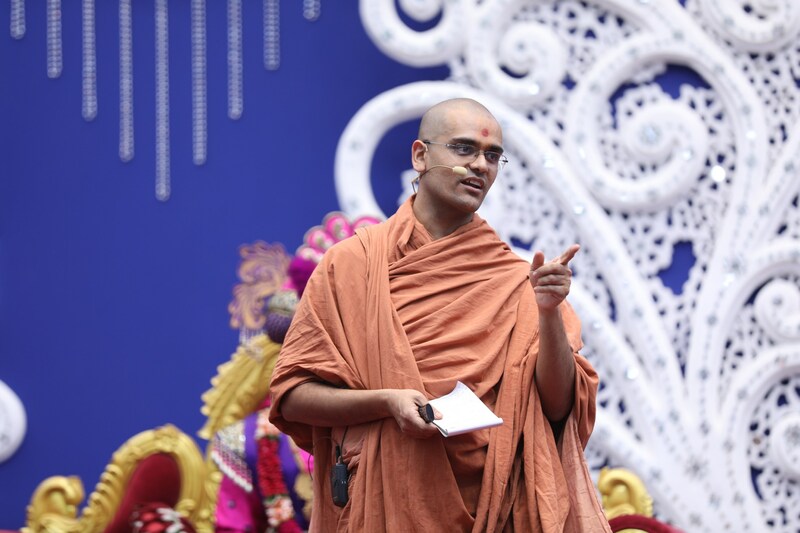 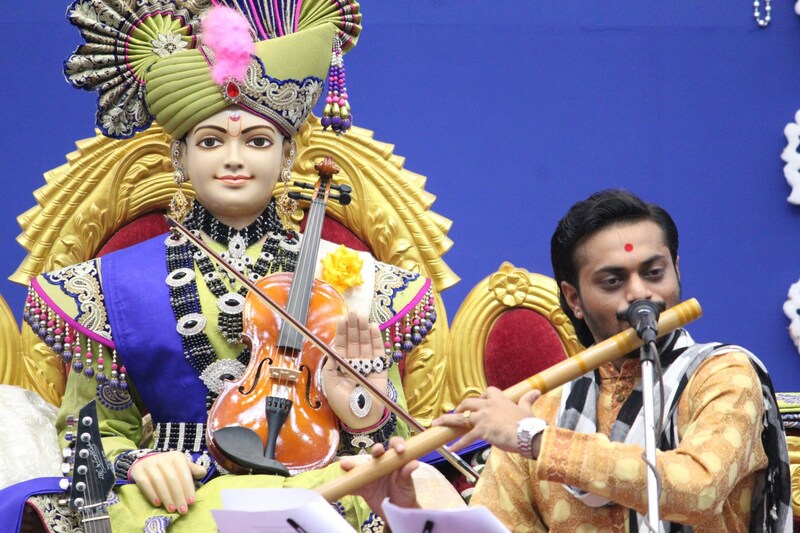 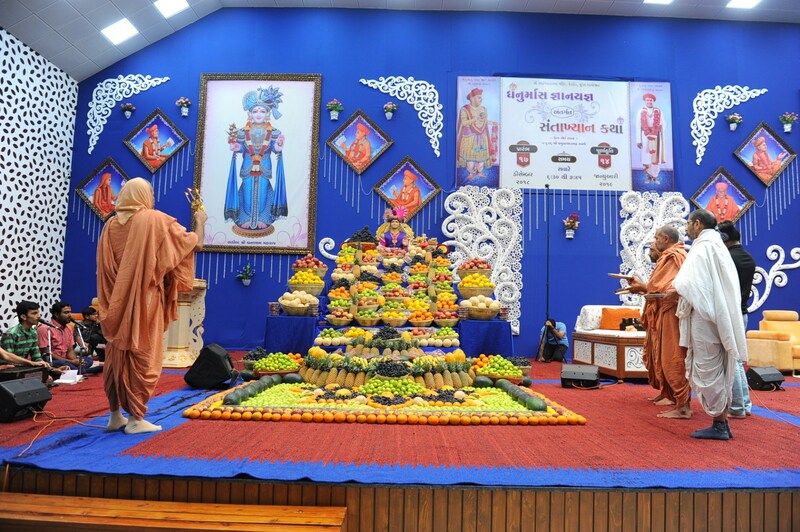 It is the First Organization Which is Constructed By Pink Stone With Beautiful and Marvellous Carving in Surat Of Swaminarayan Sampraday, Vadtal desh Which is increasing Pride & Prestige of Surat City, This temple contains One Main Shrine under which the idol of Ladila Shree Ghanshyam Maharaj is installed. 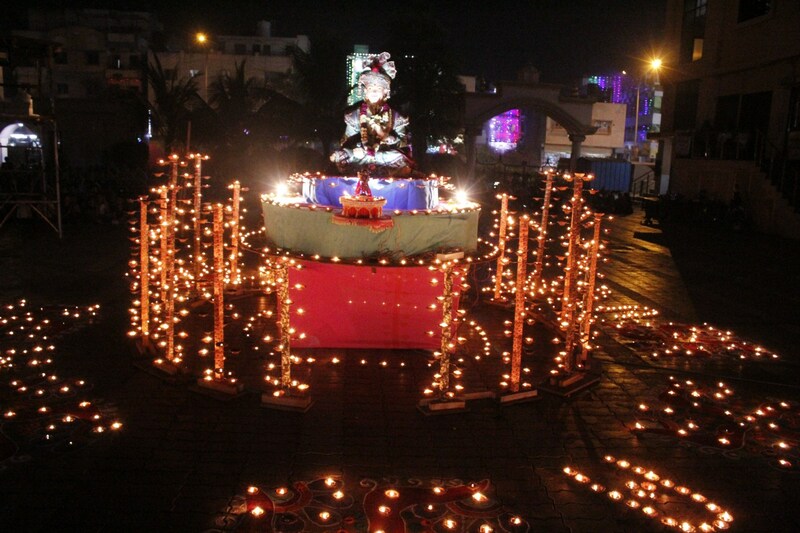 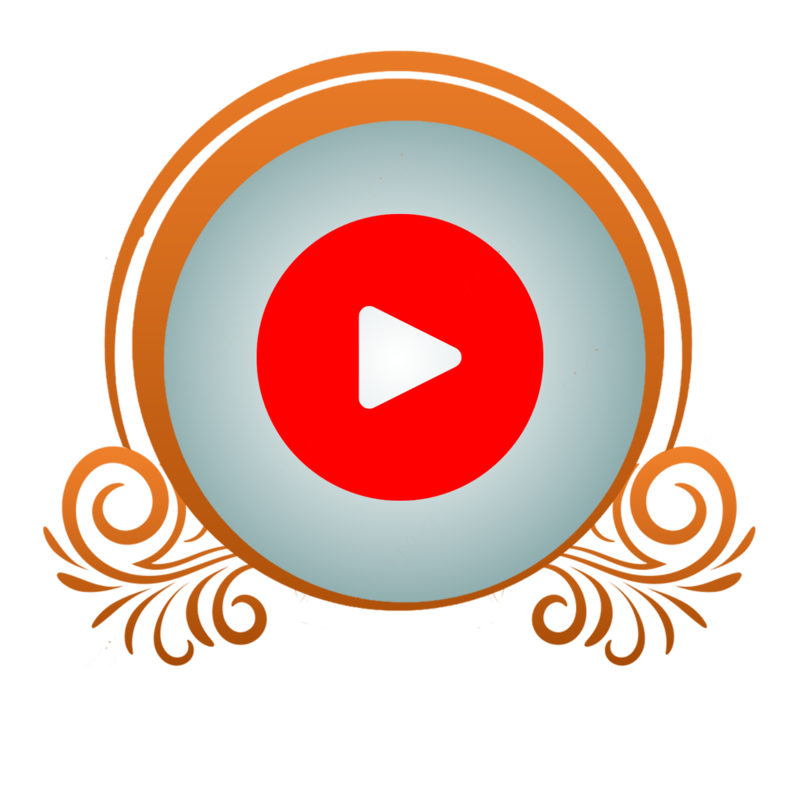 P. Pu. 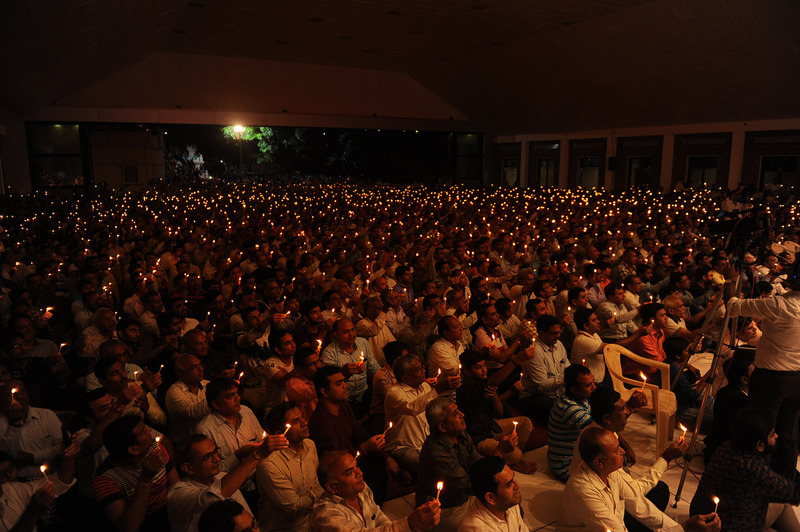 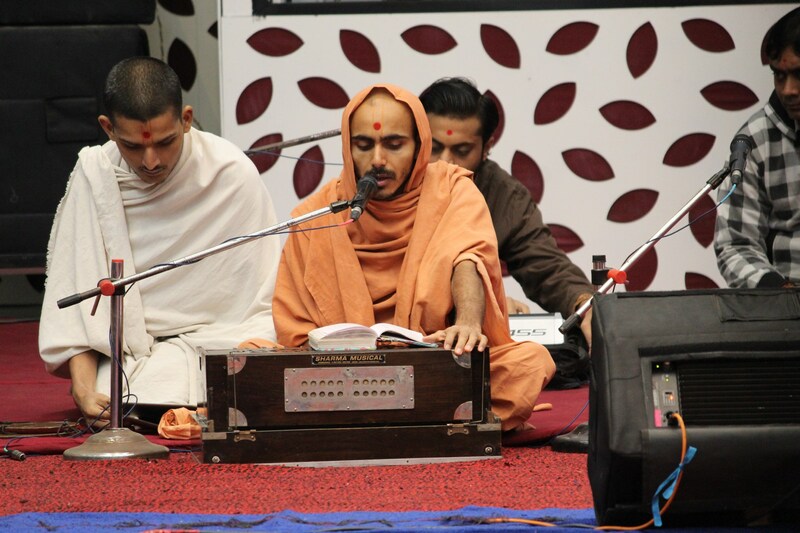 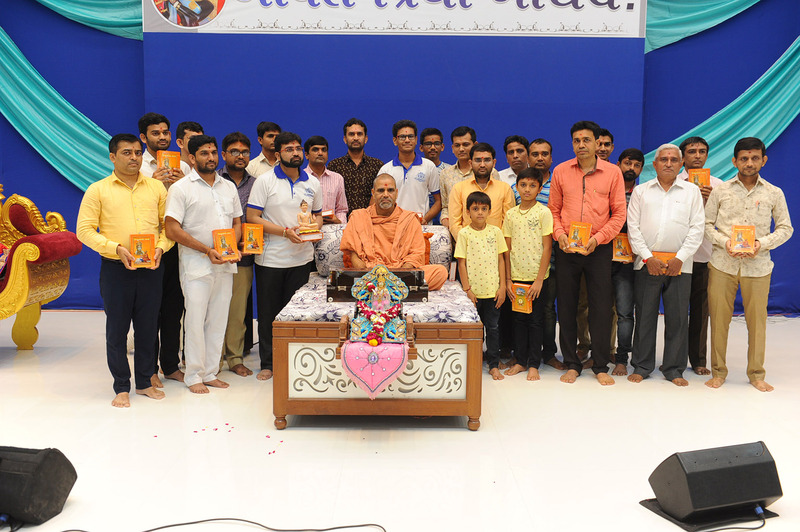 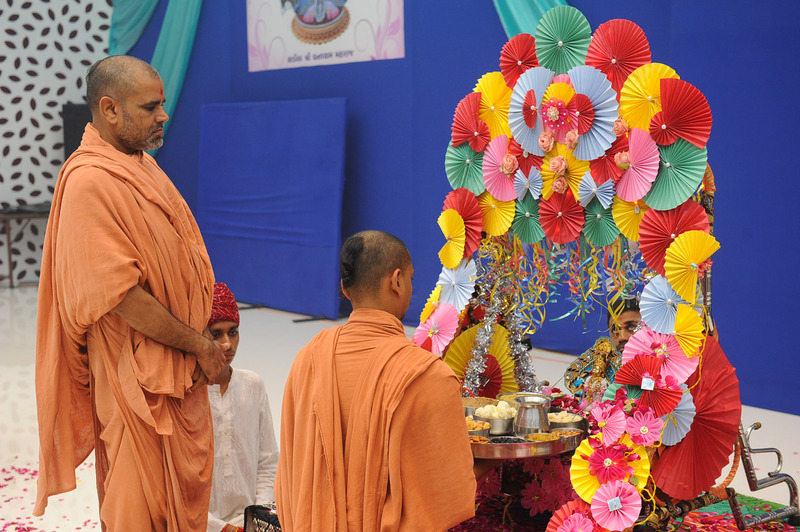 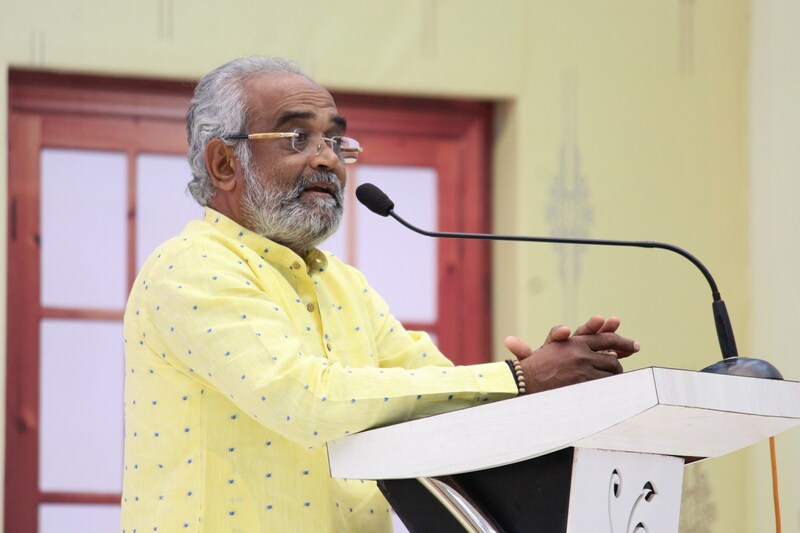 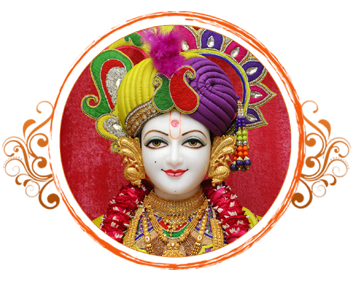 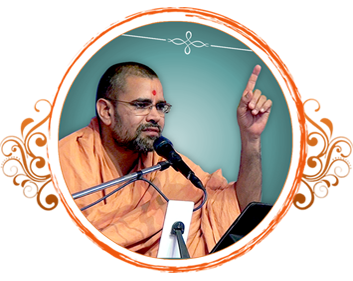 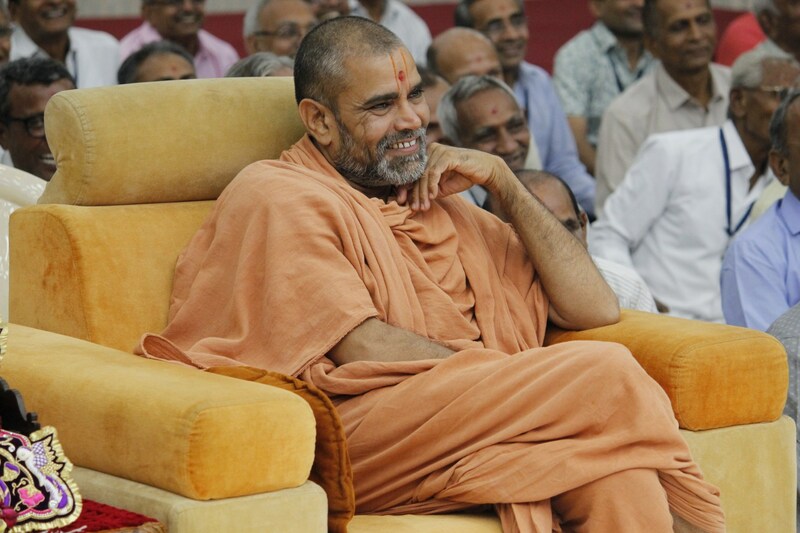 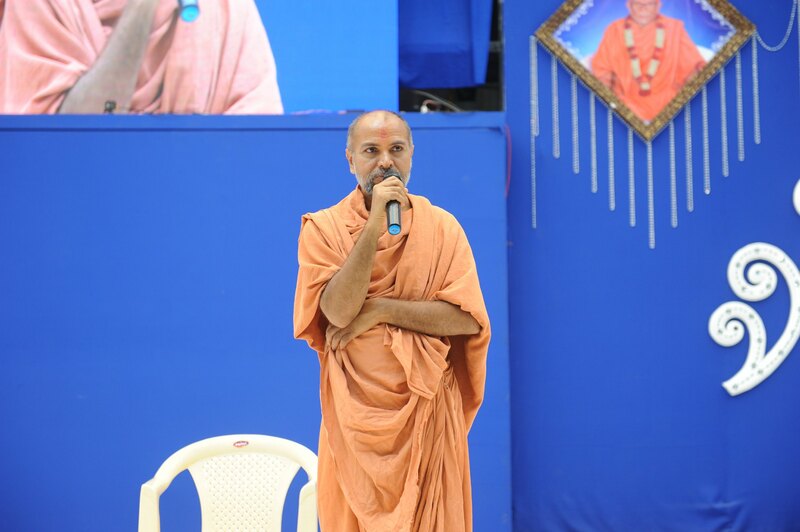 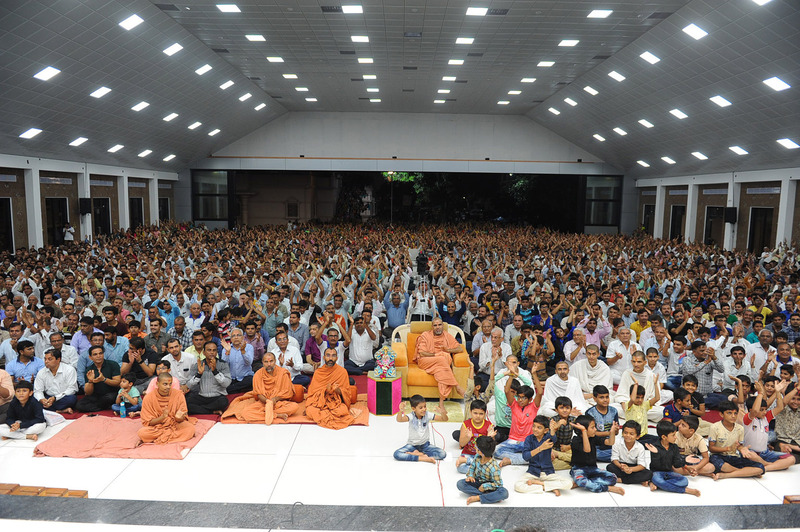 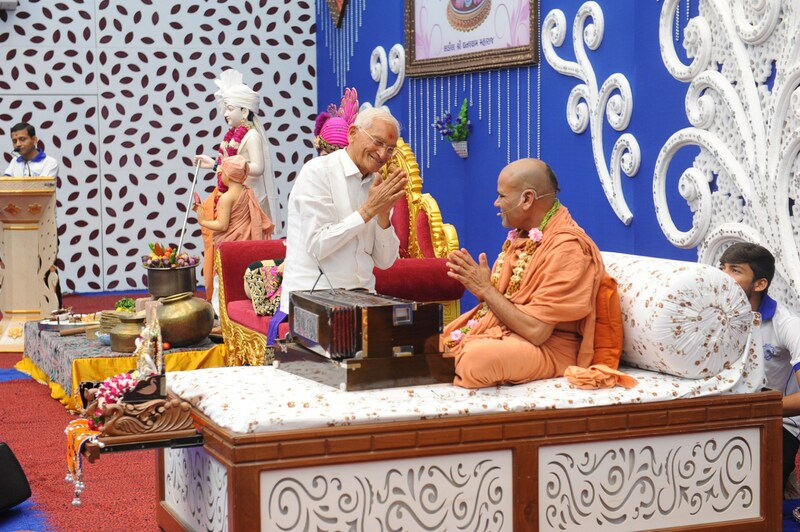 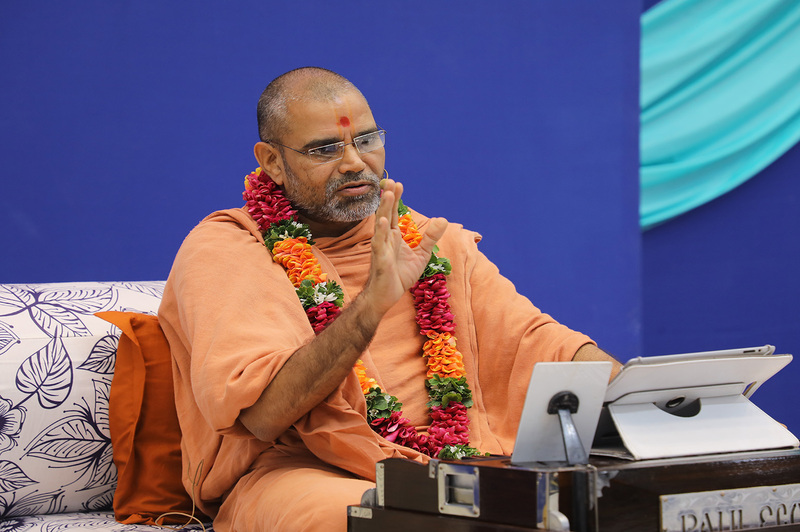 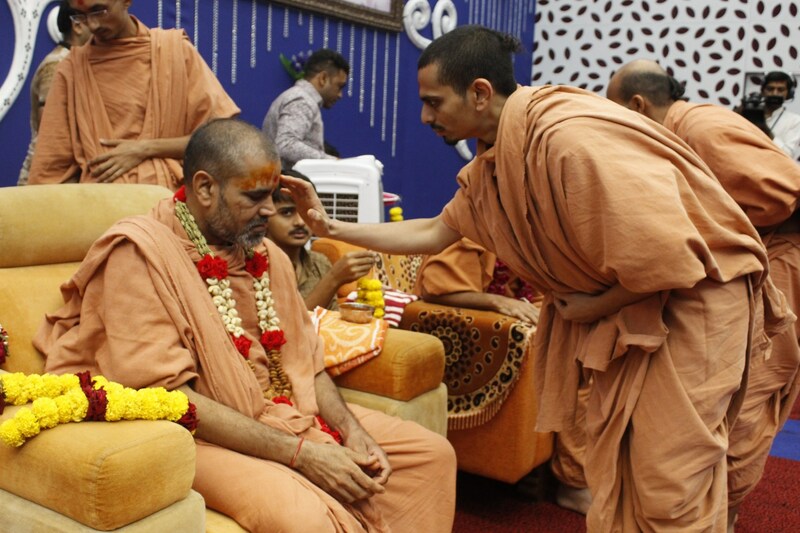 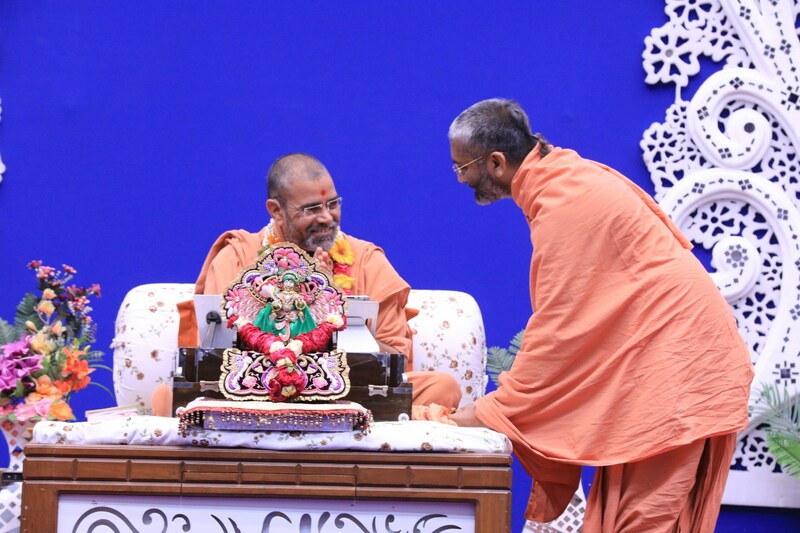 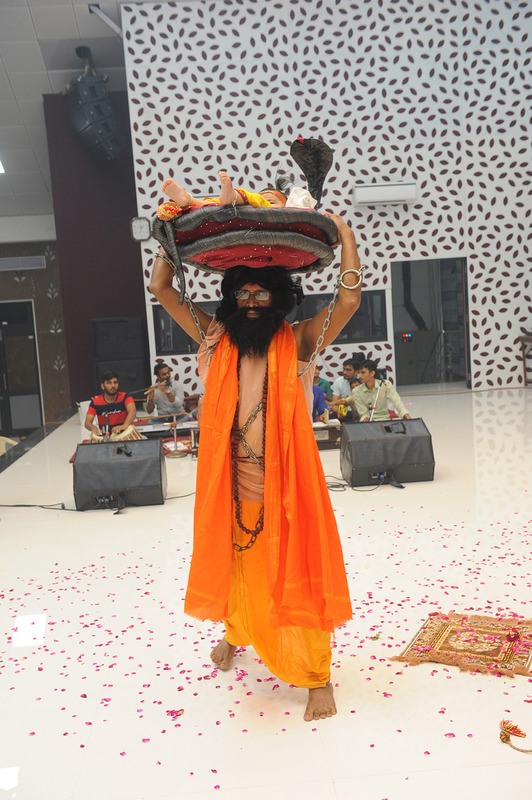 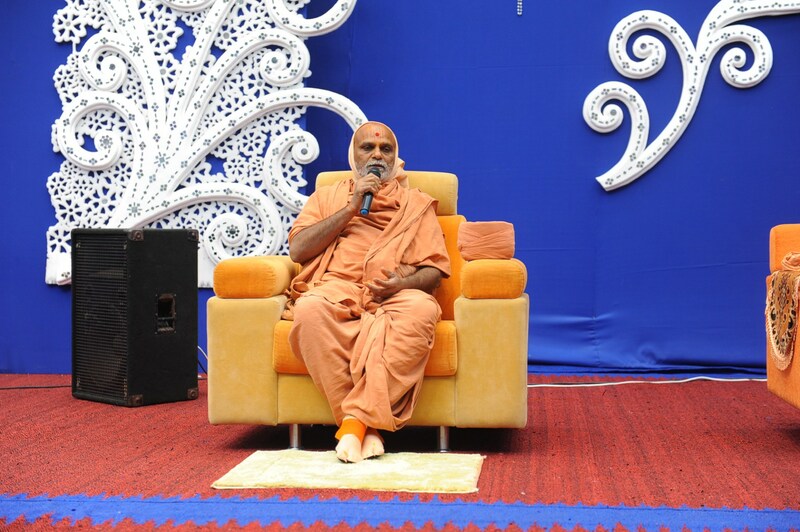 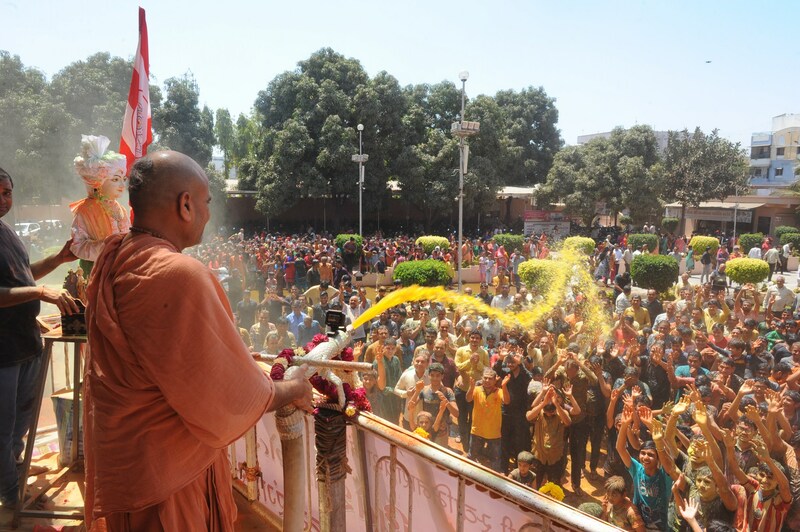 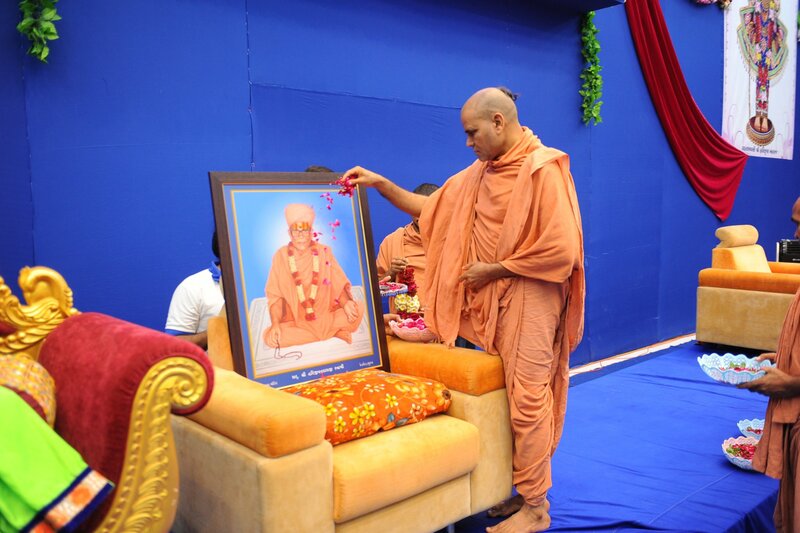 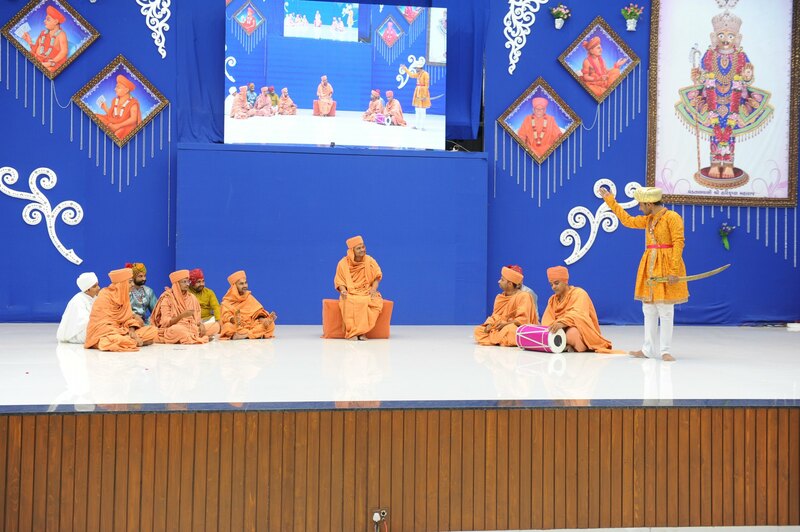 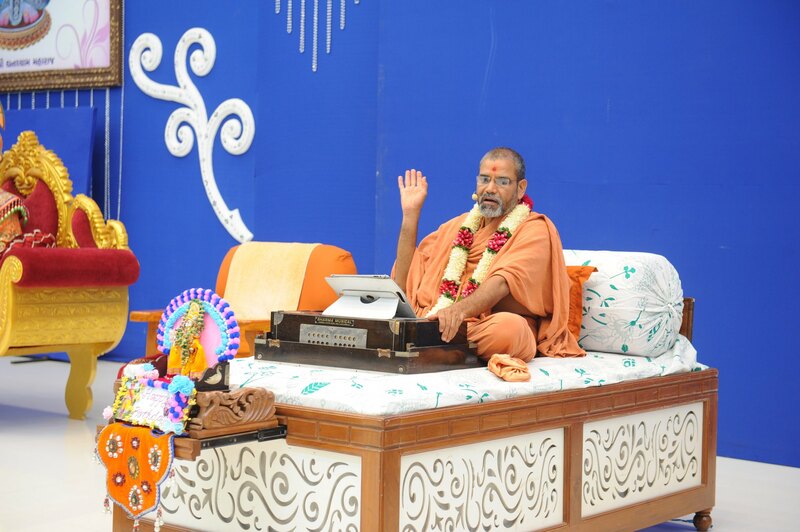 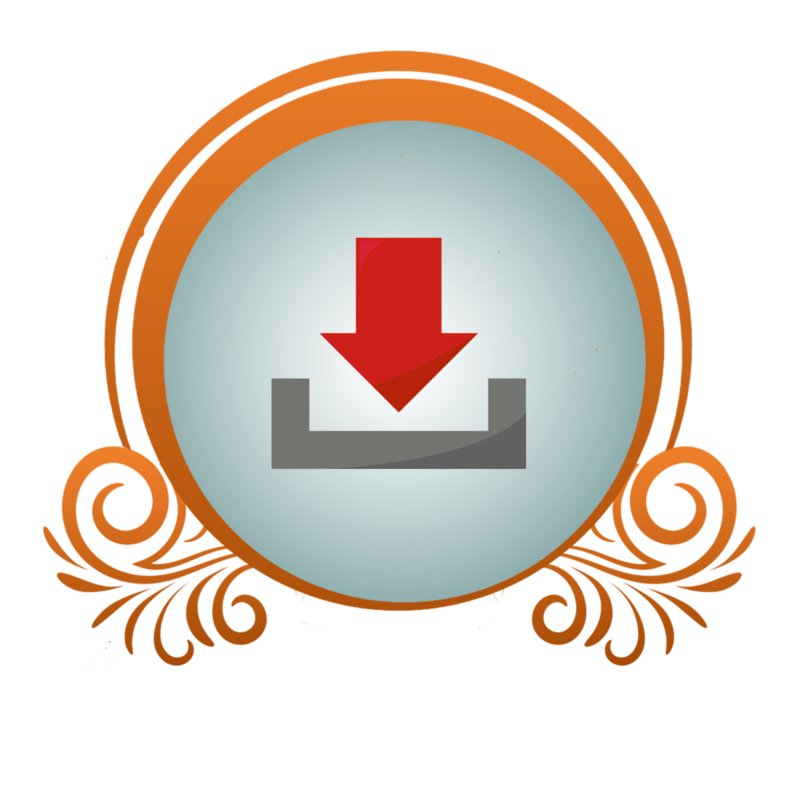 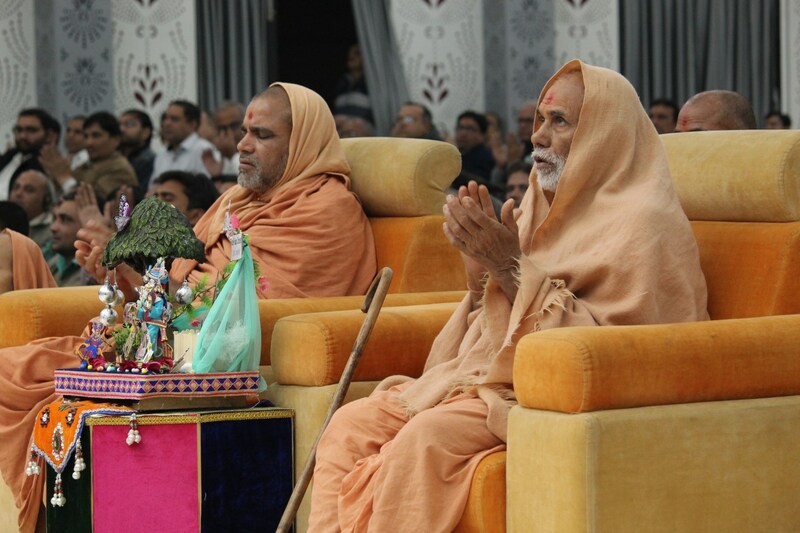 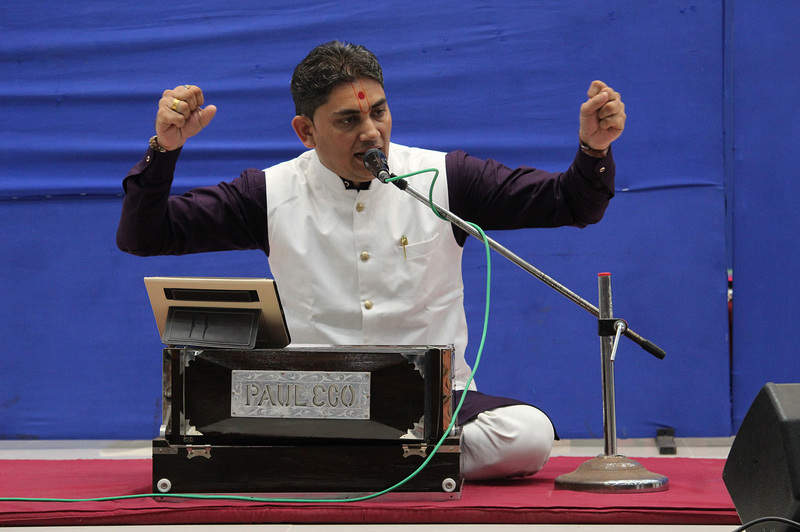 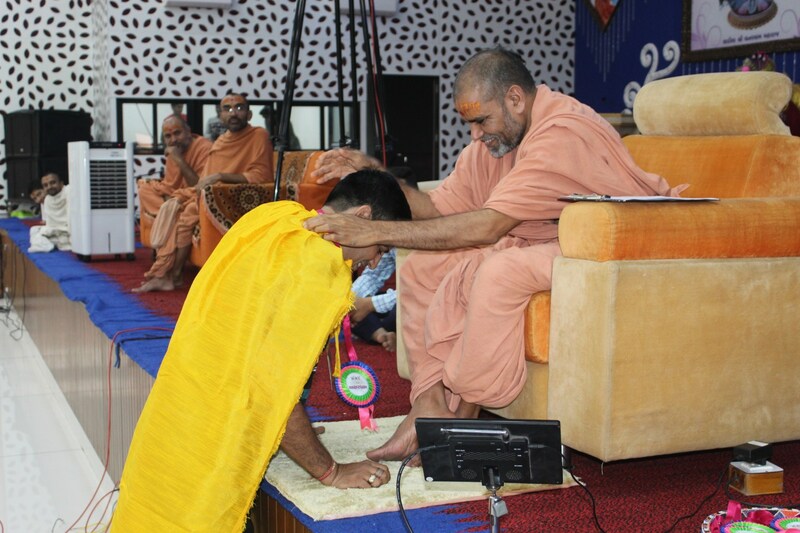 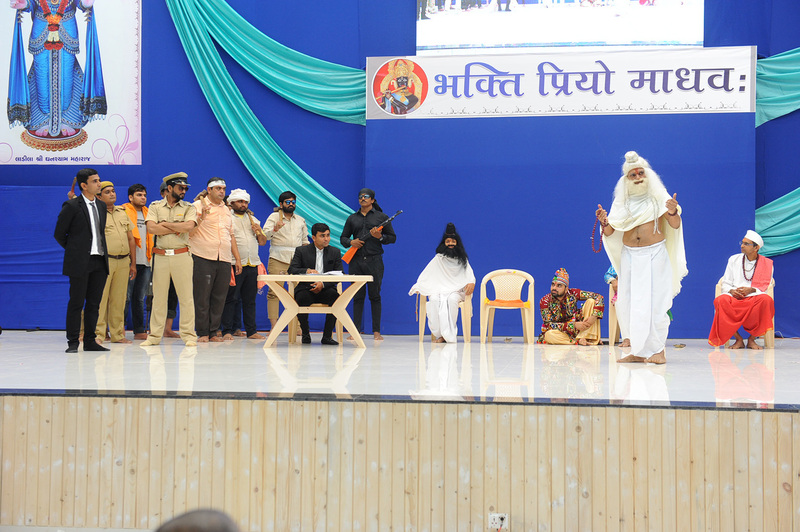 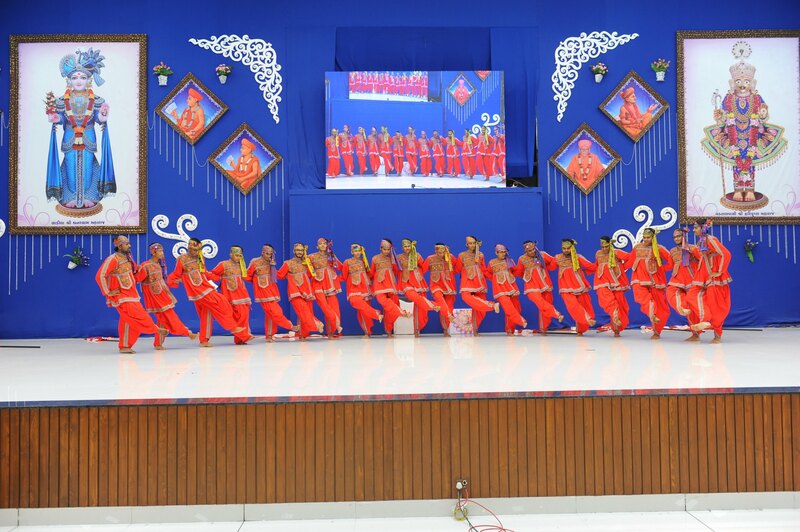 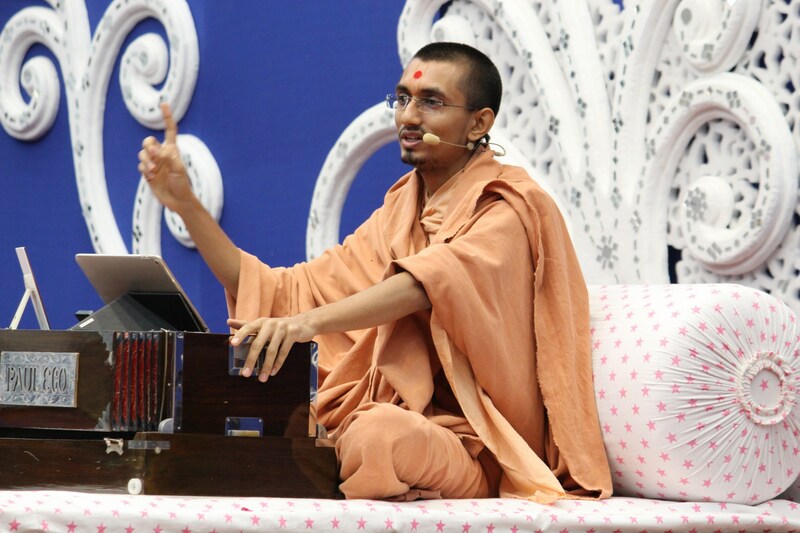 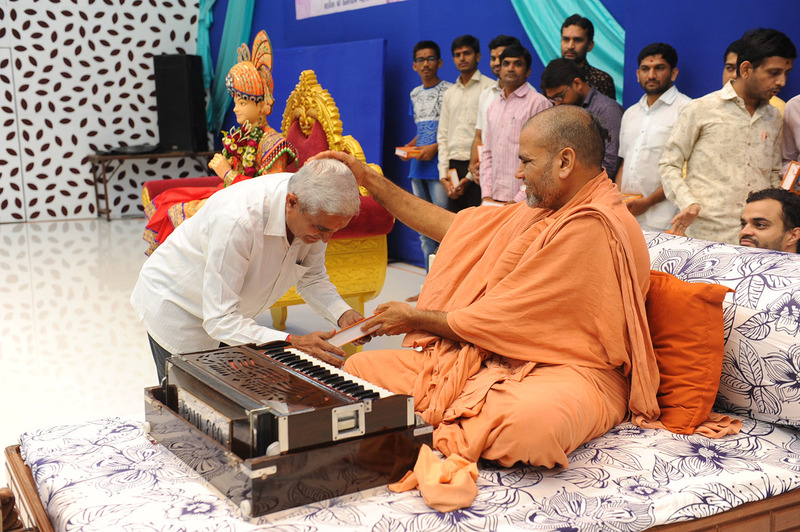 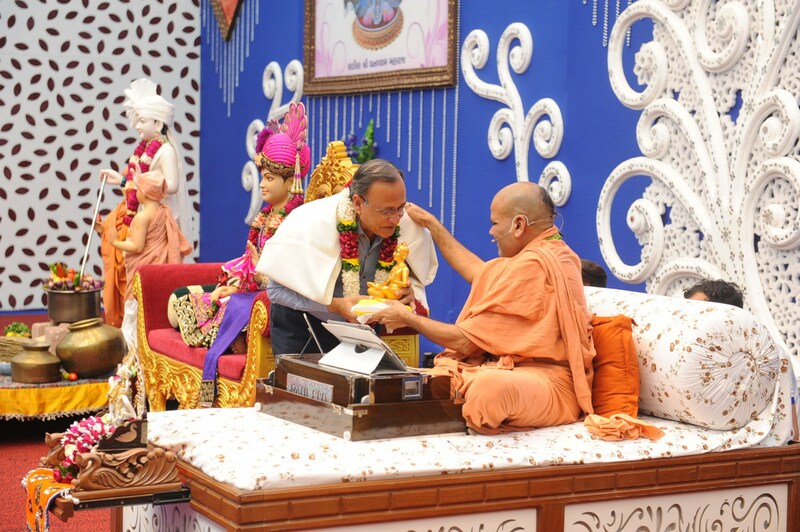 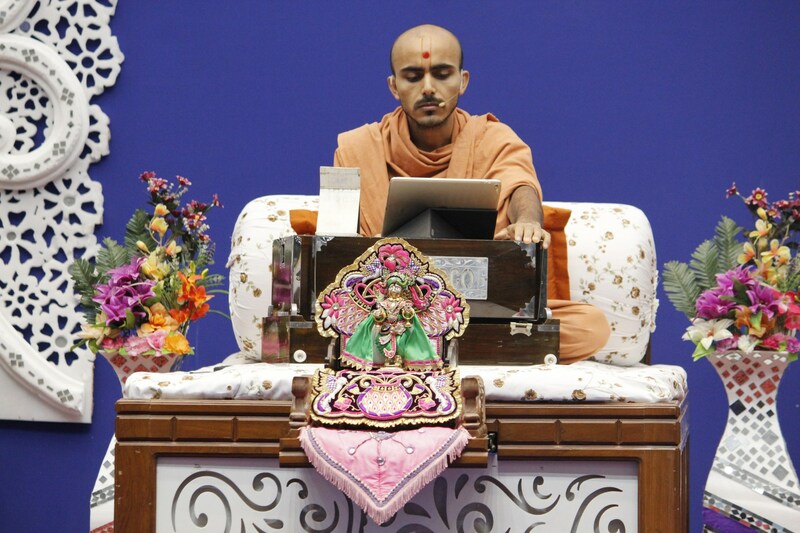 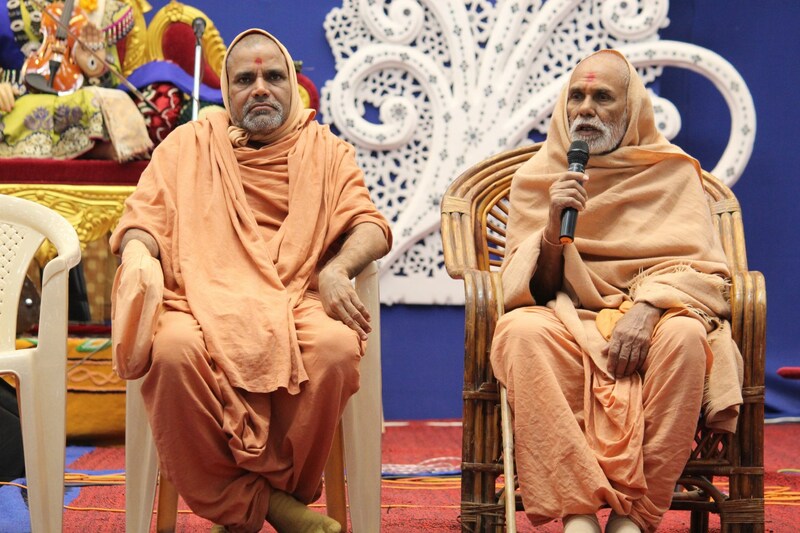 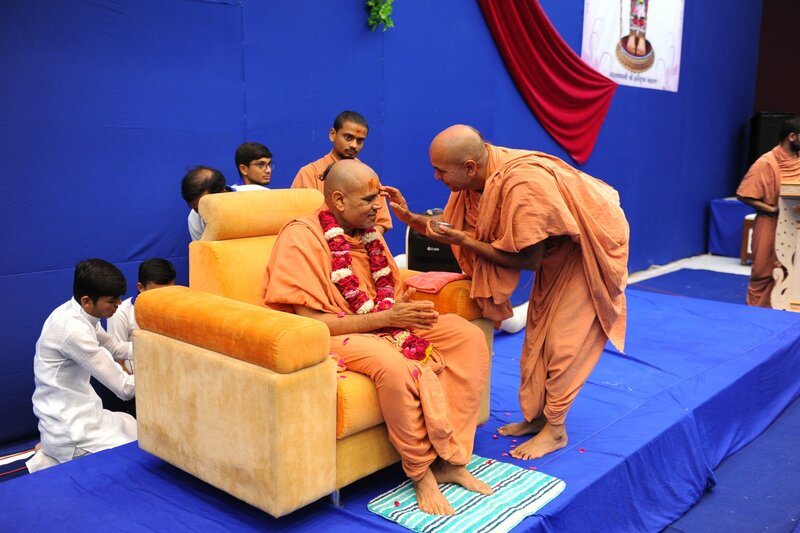 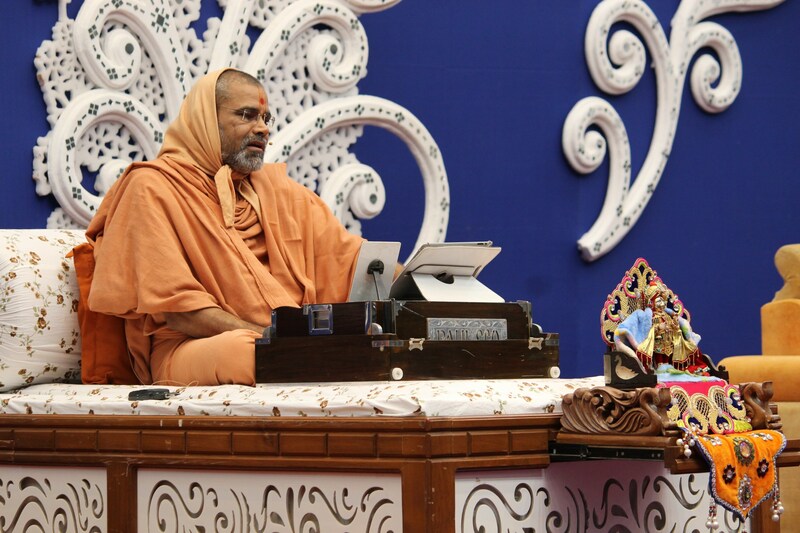 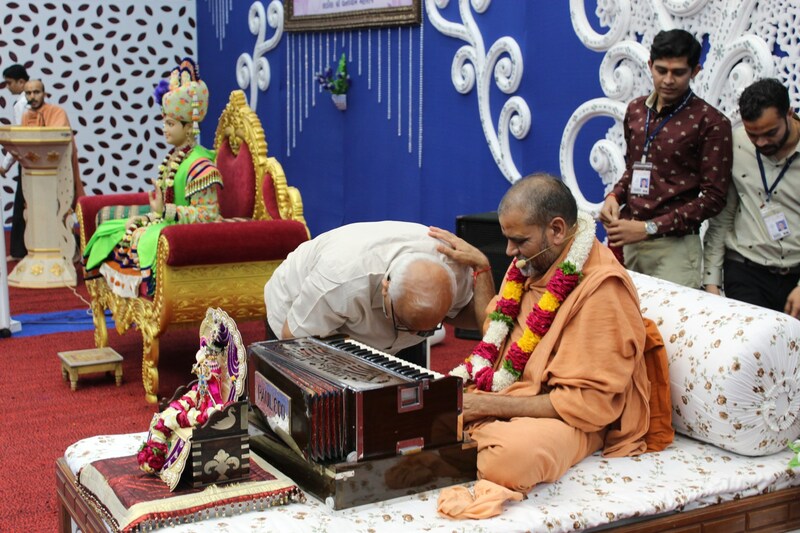 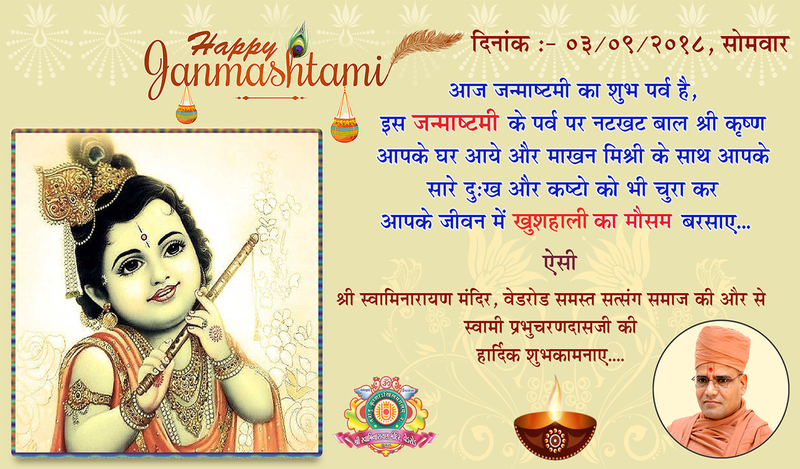 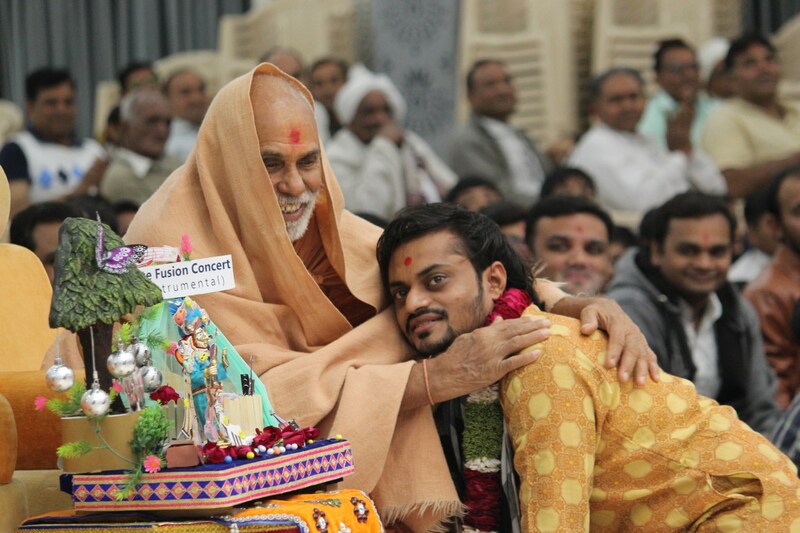 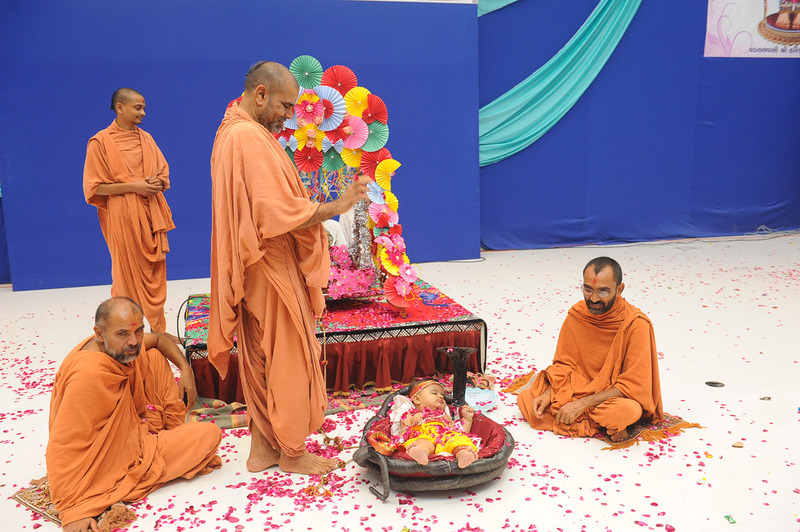 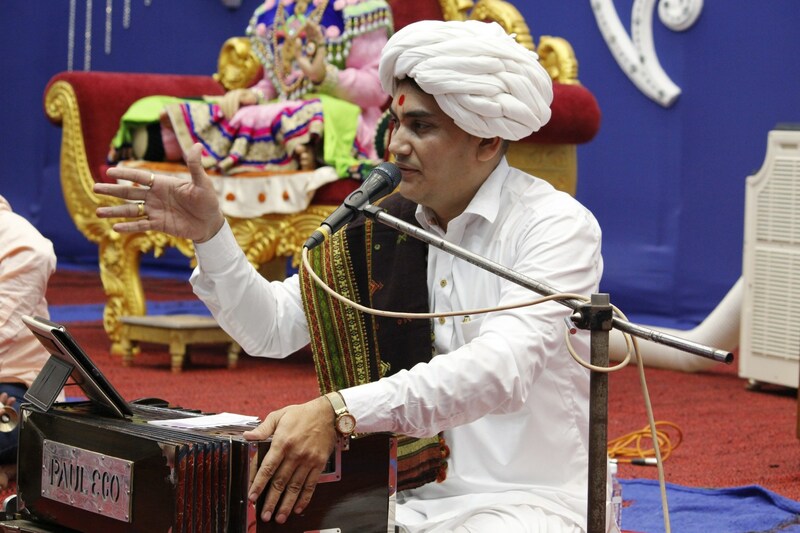 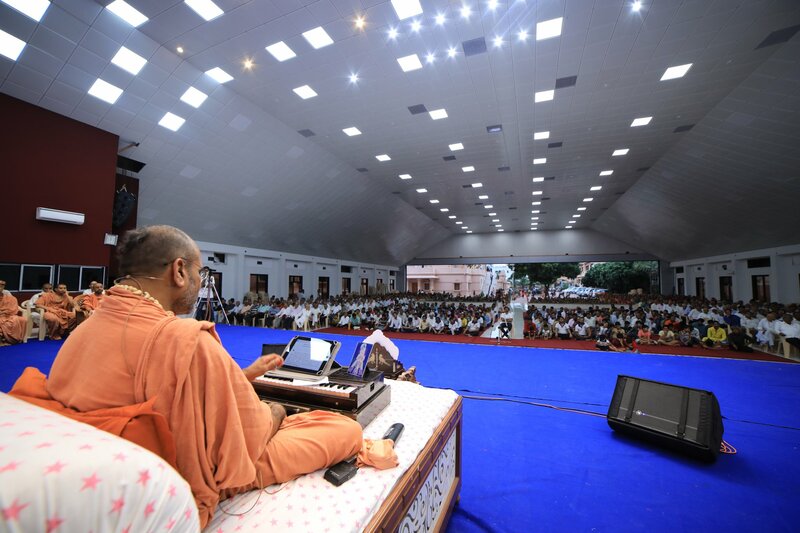 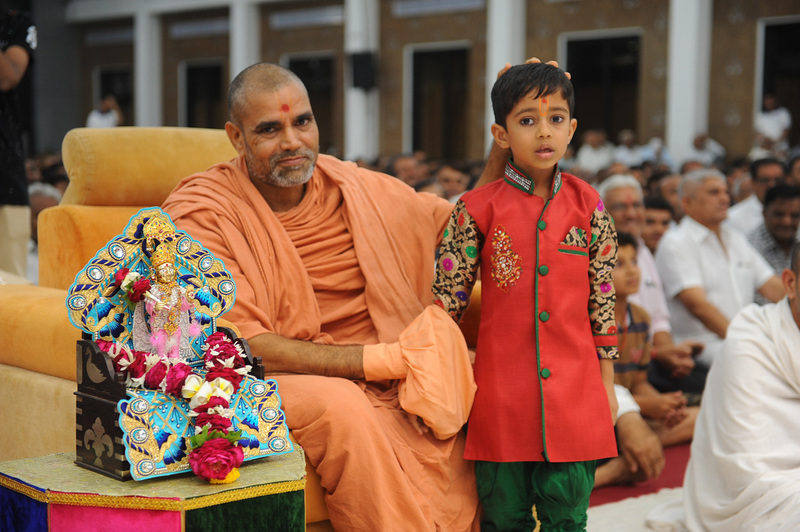 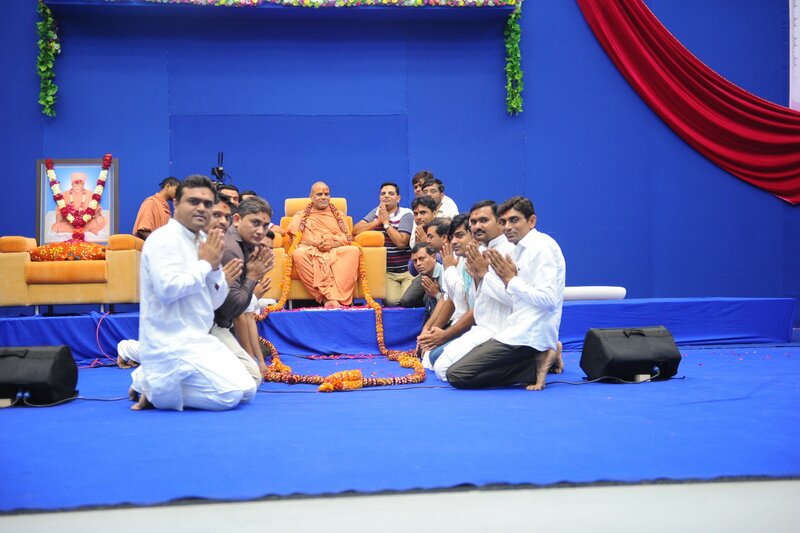 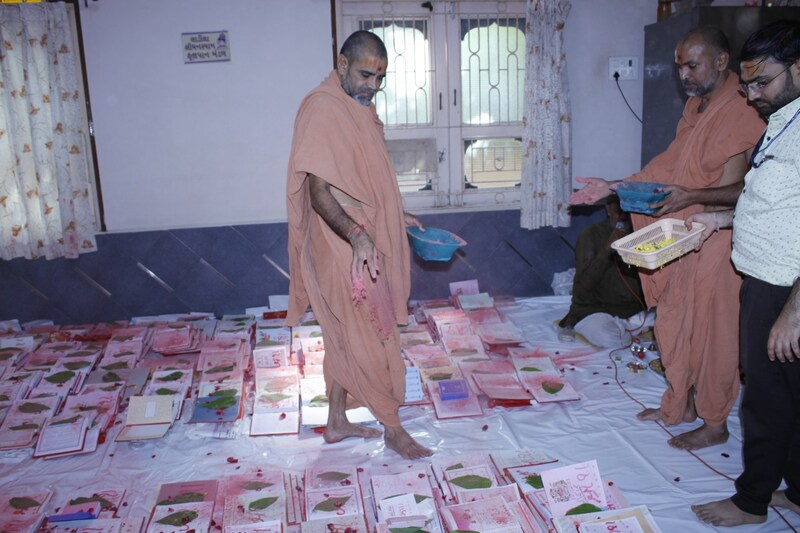 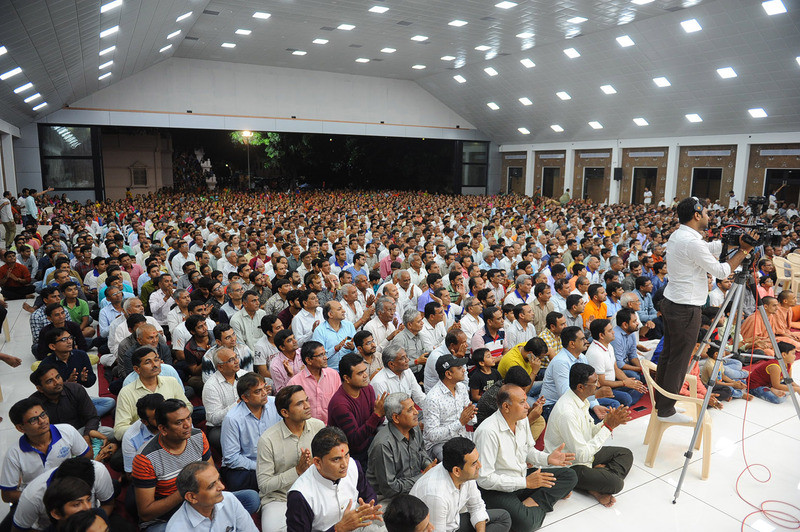 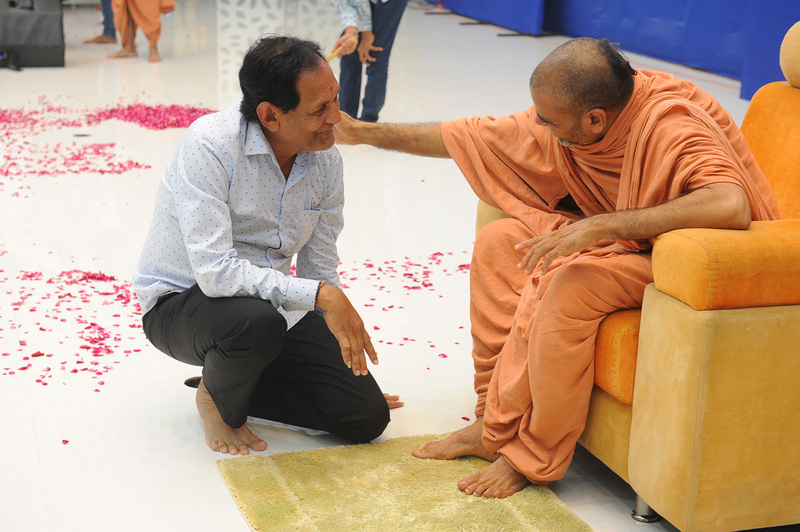 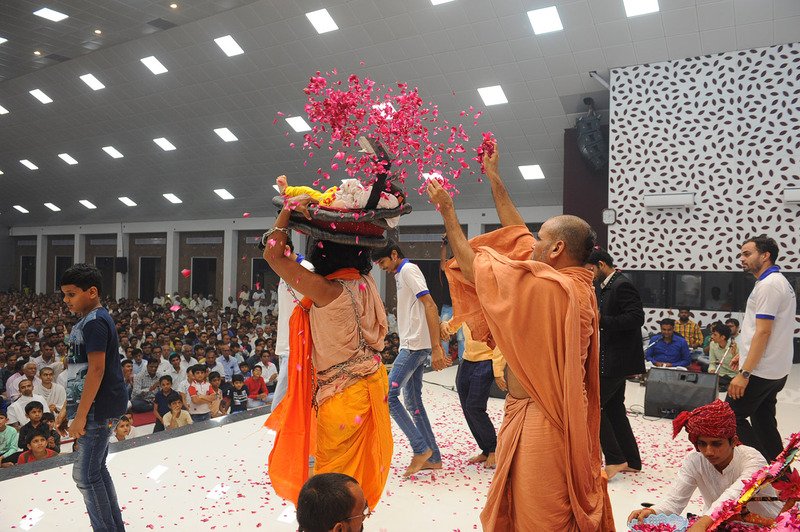 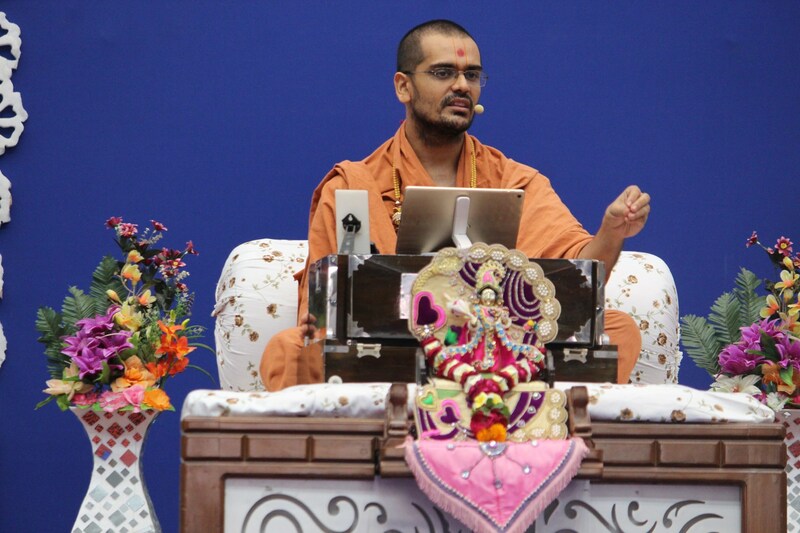 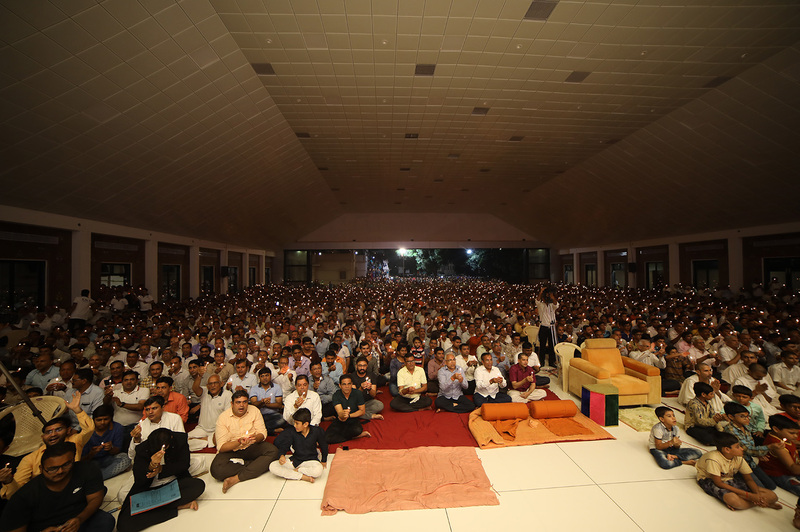 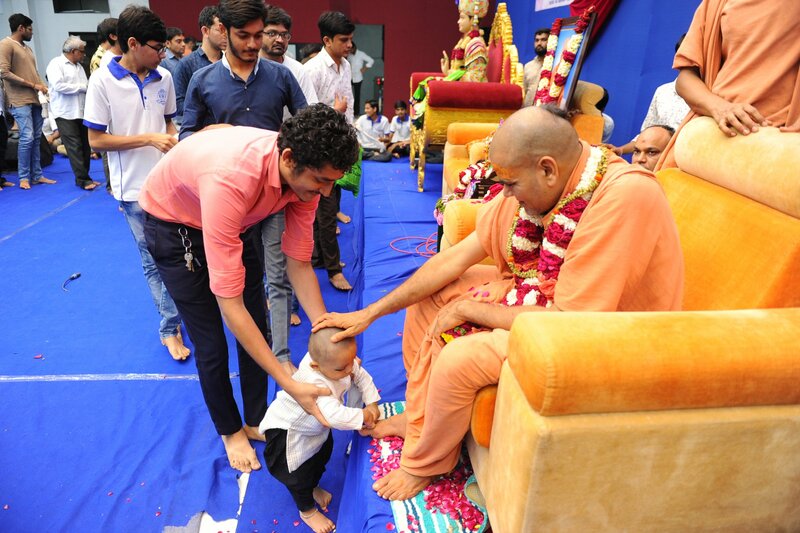 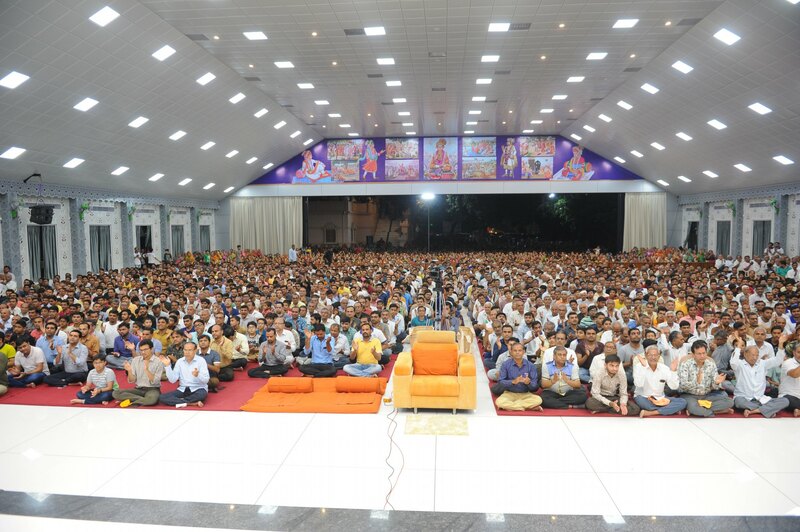 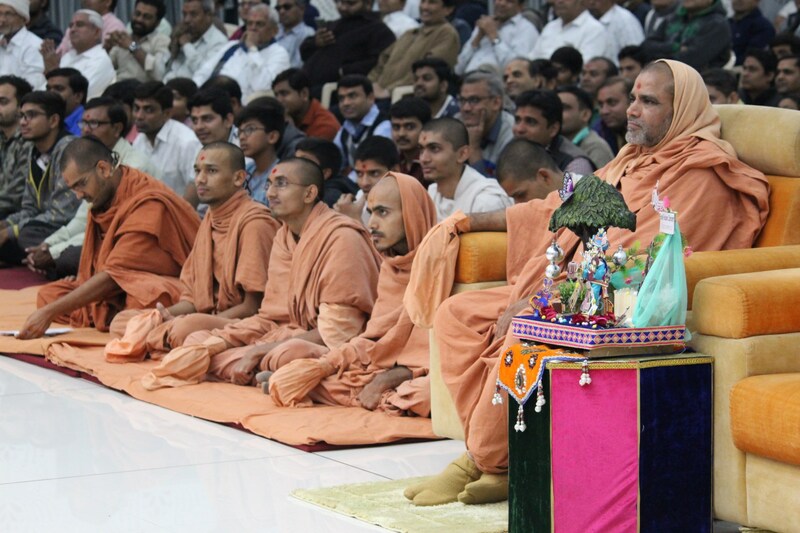 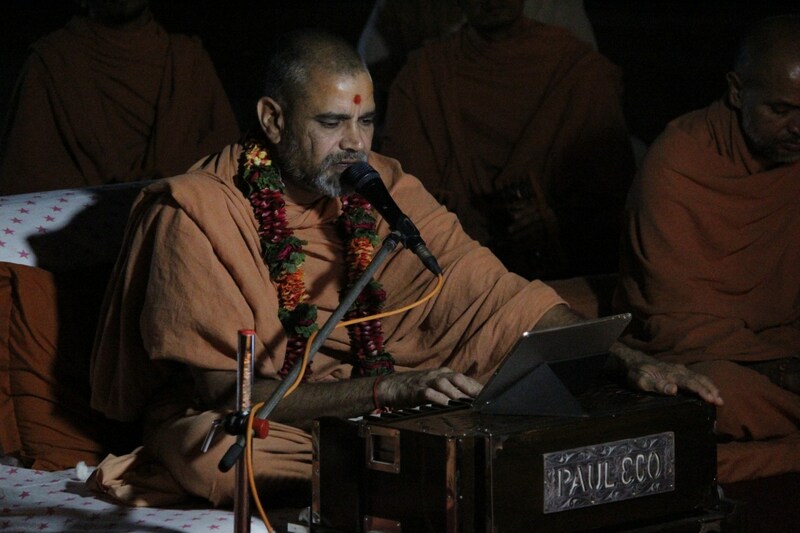 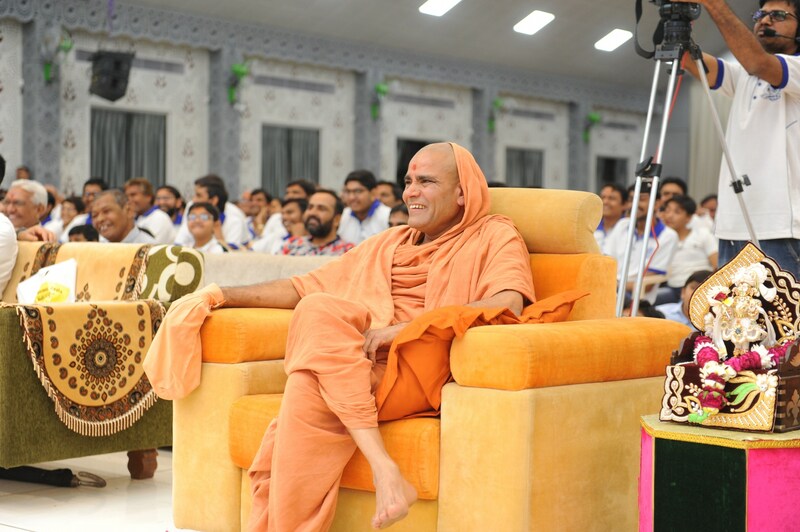 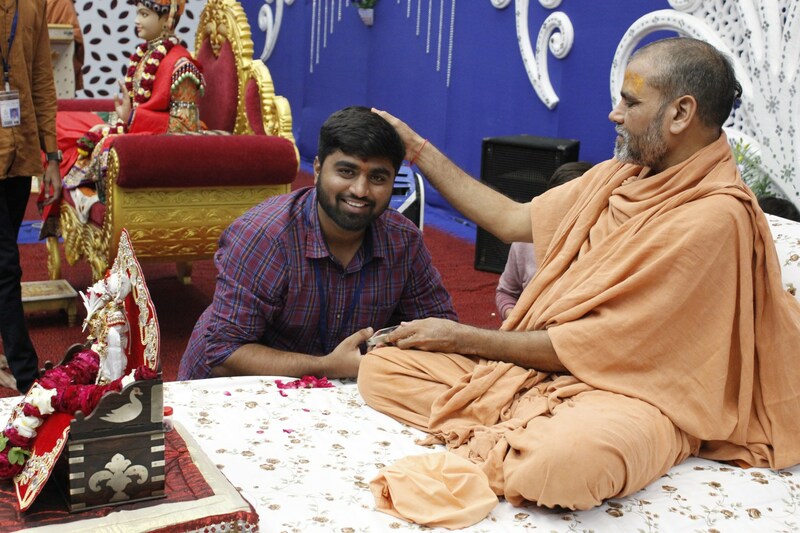 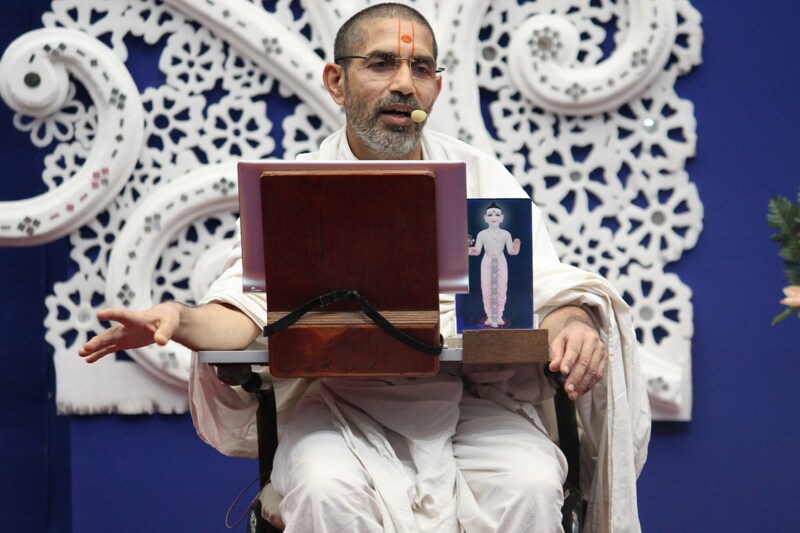 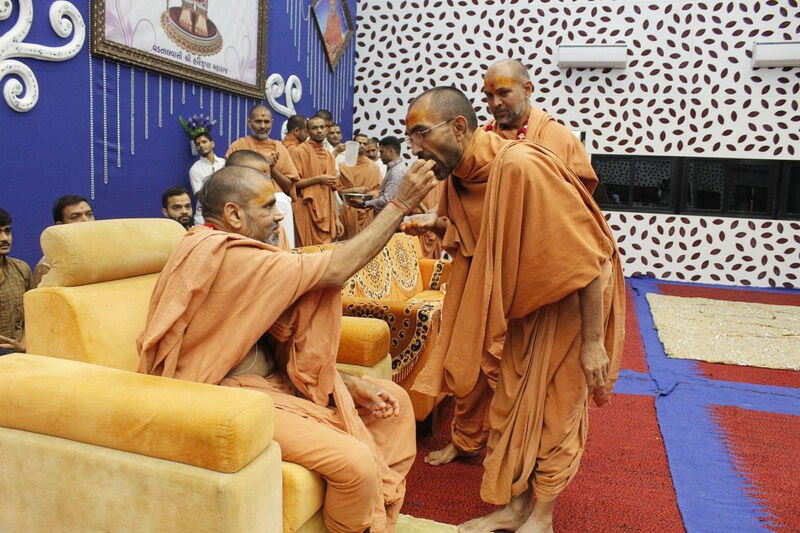 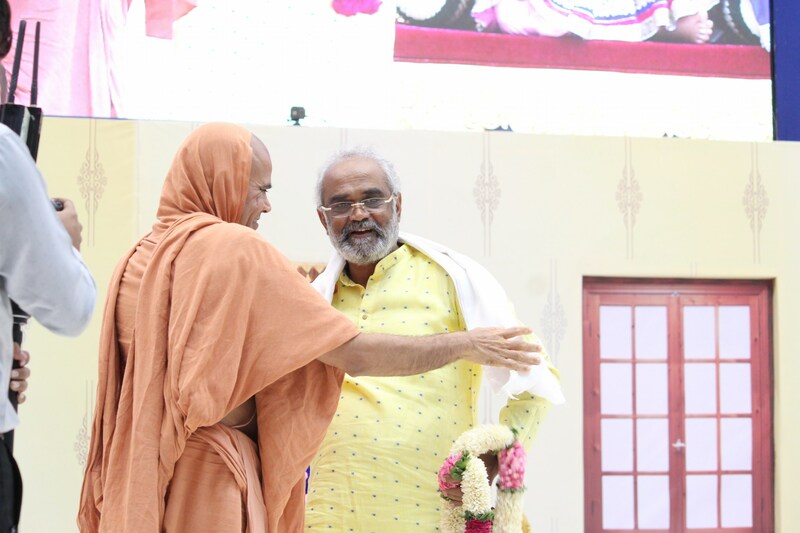 Sadguru Shree Prabhucharandasji Swami is the Creator of this divine Organization. 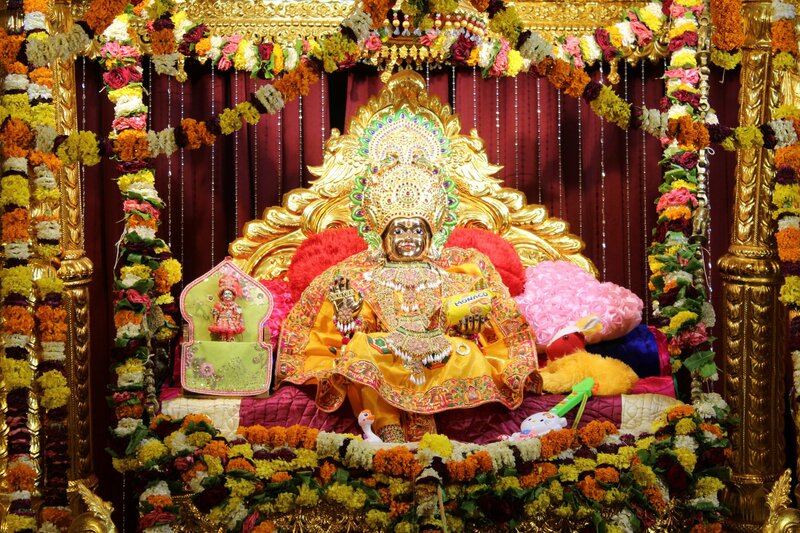 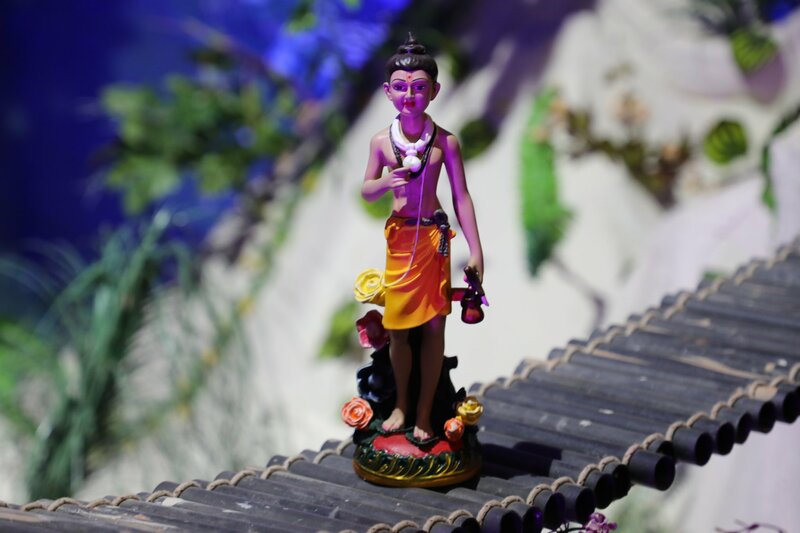 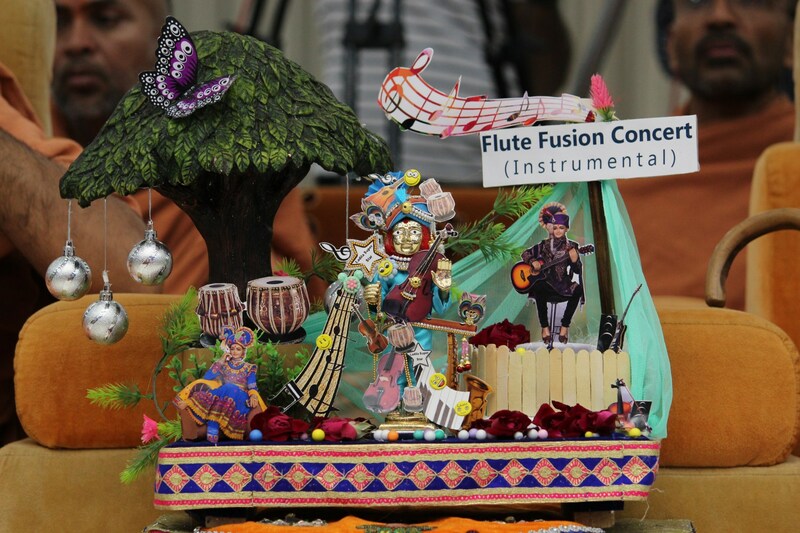 By the Several Activities & appearance Many devotees feels Easy in difficult Circumstances. 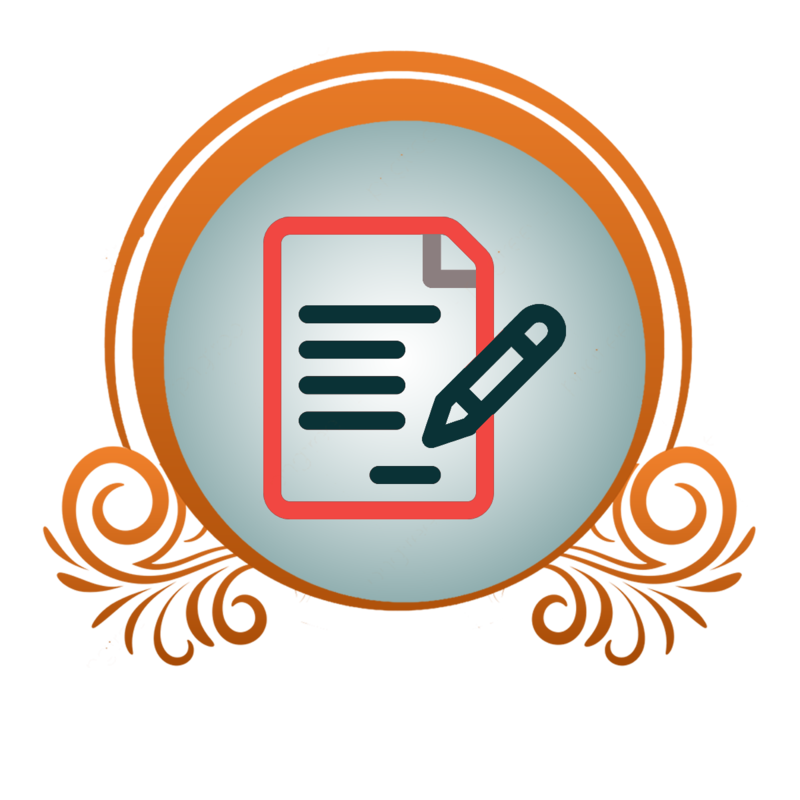 He with his approx. 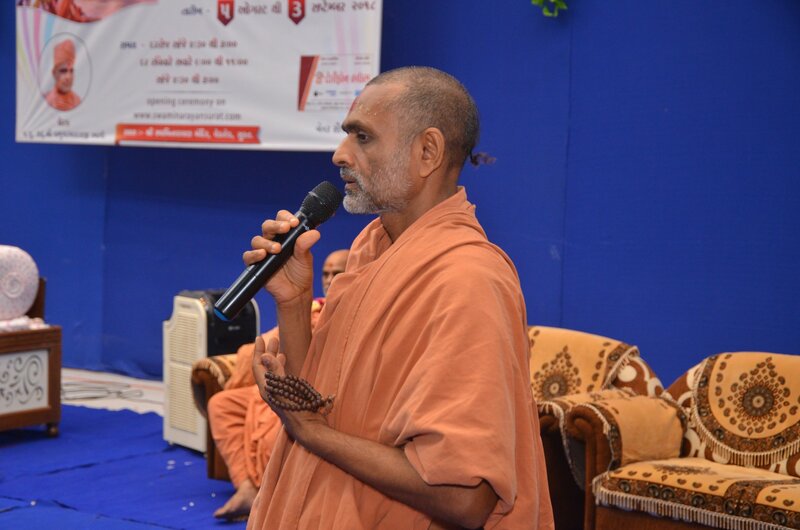 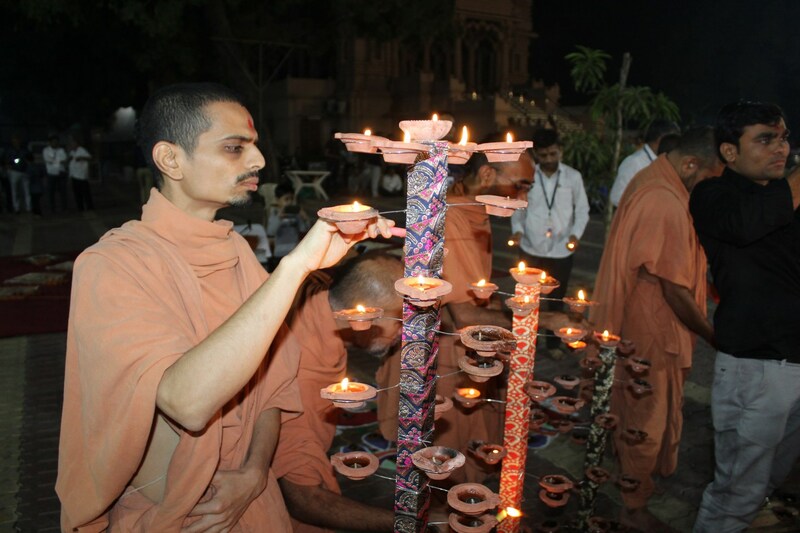 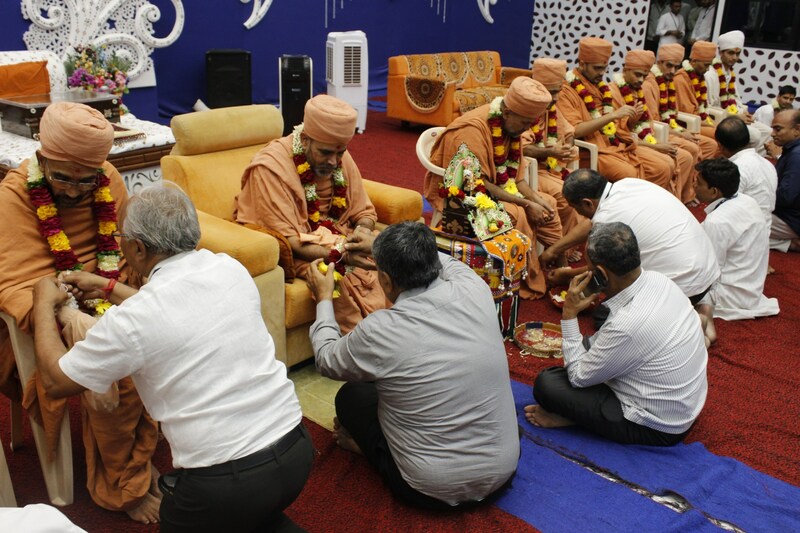 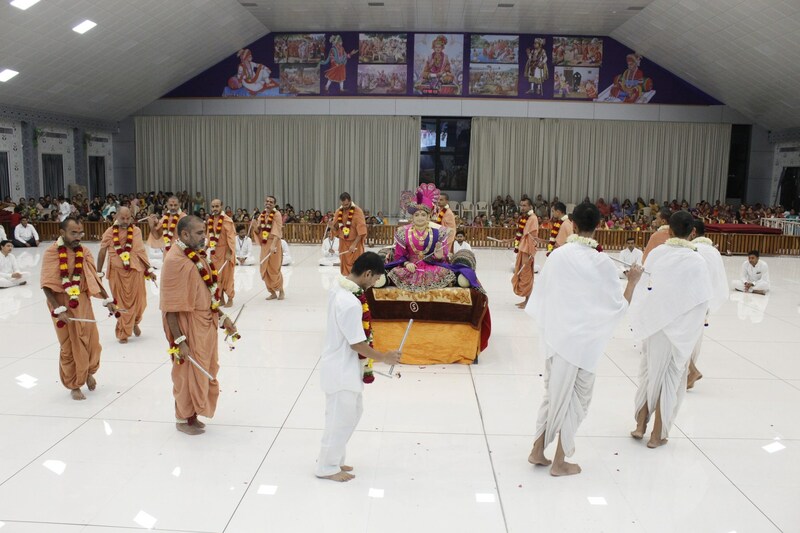 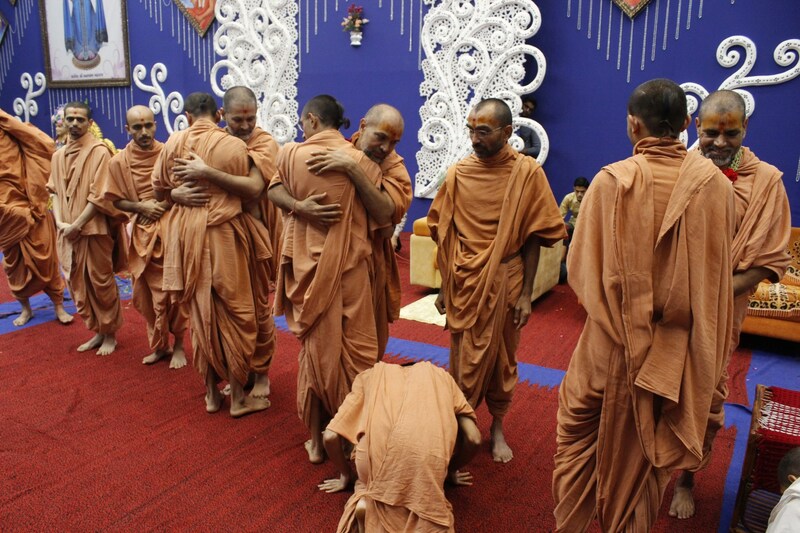 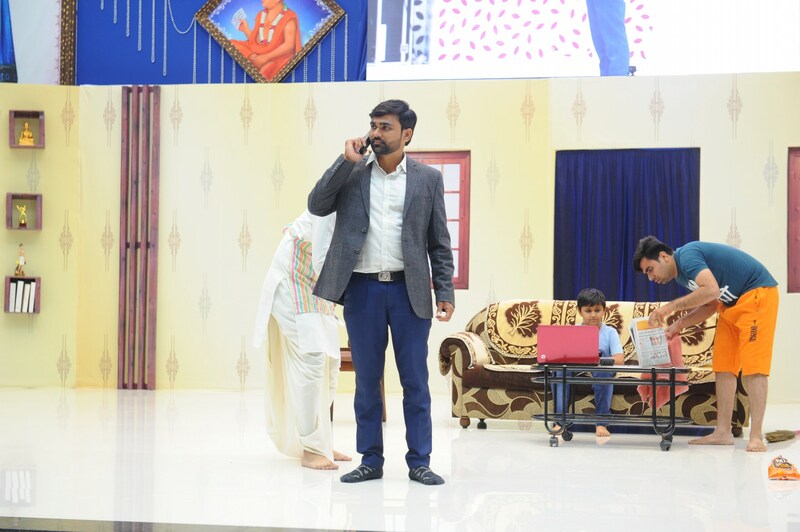 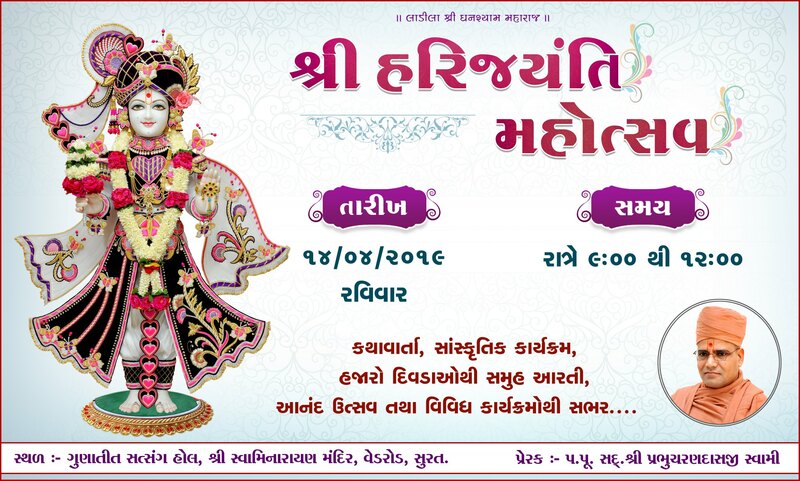 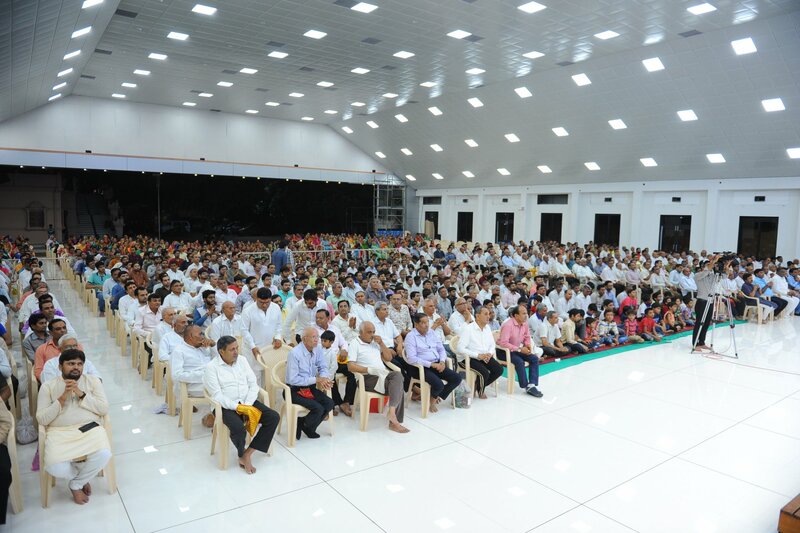 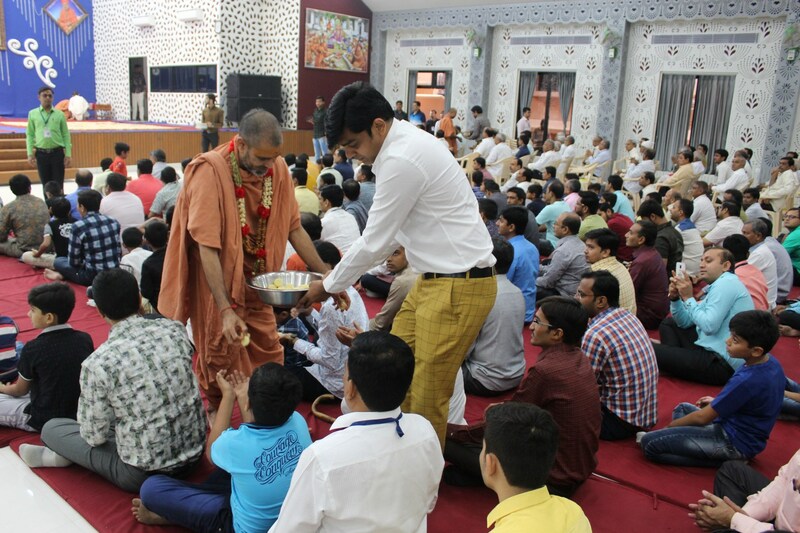 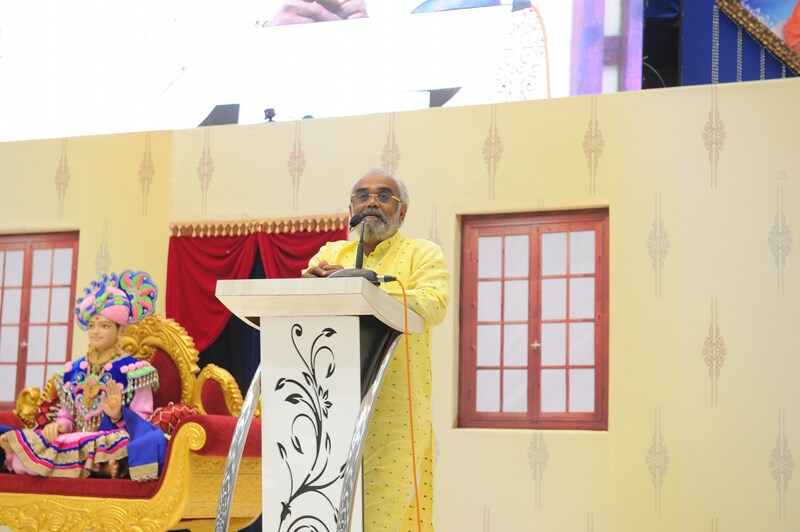 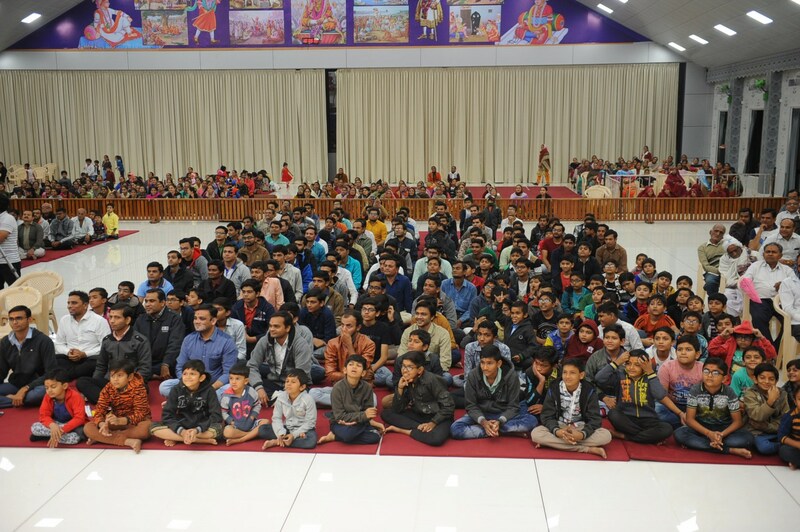 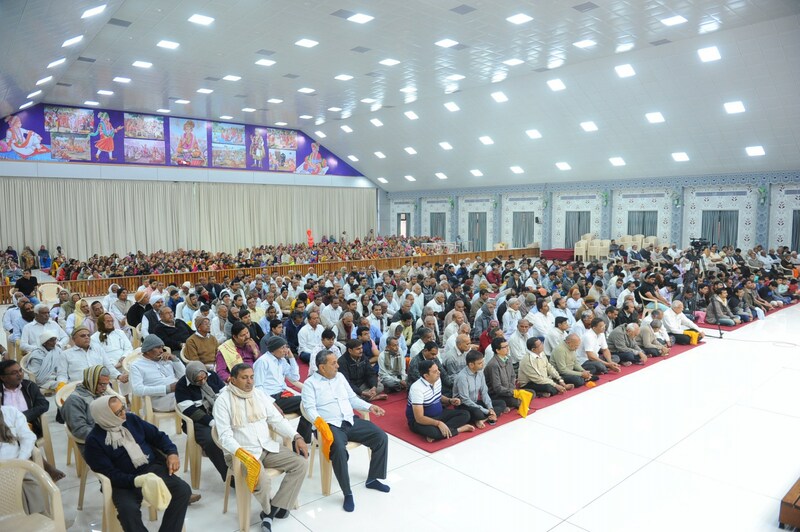 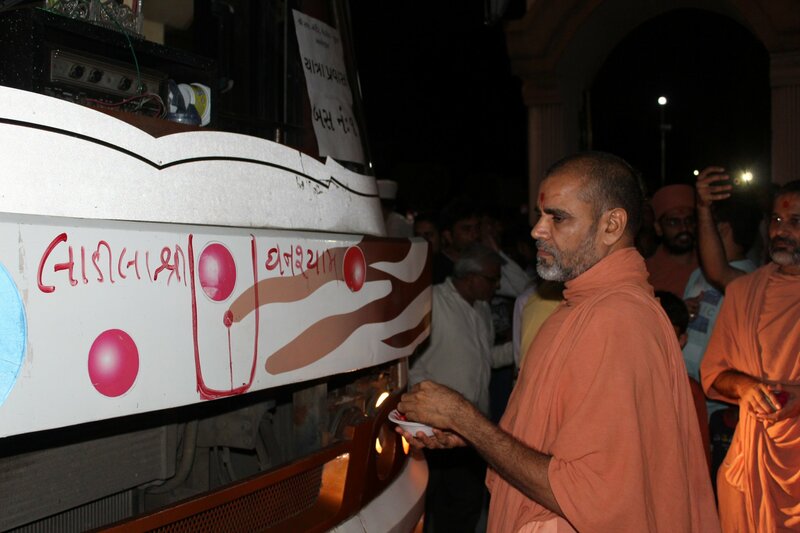 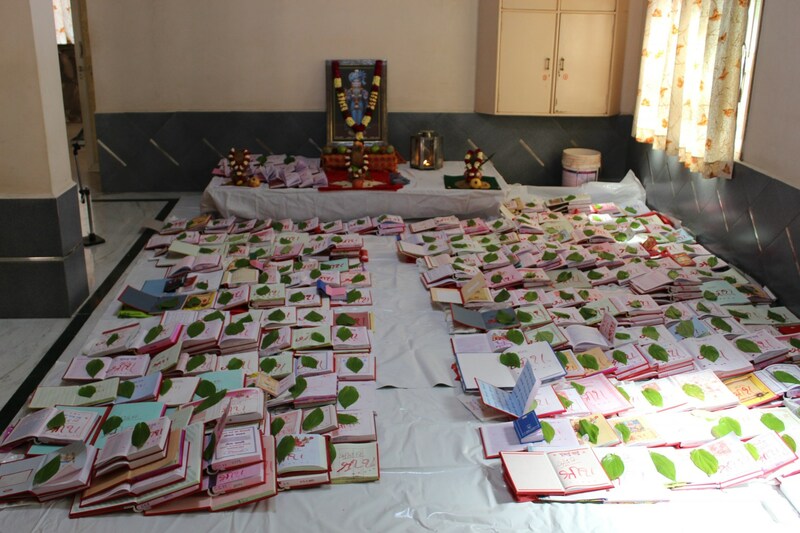 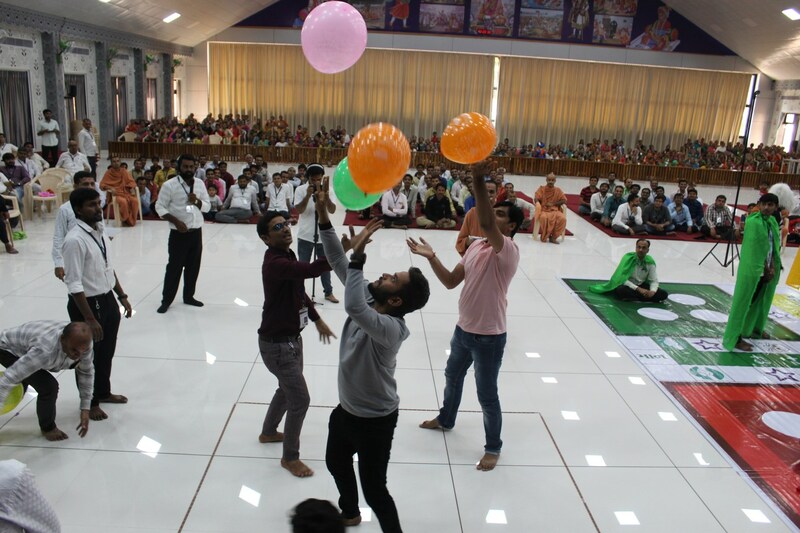 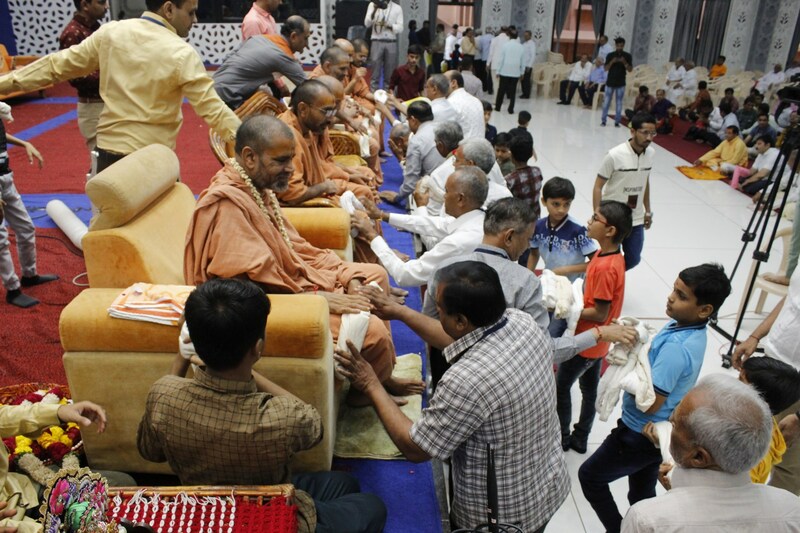 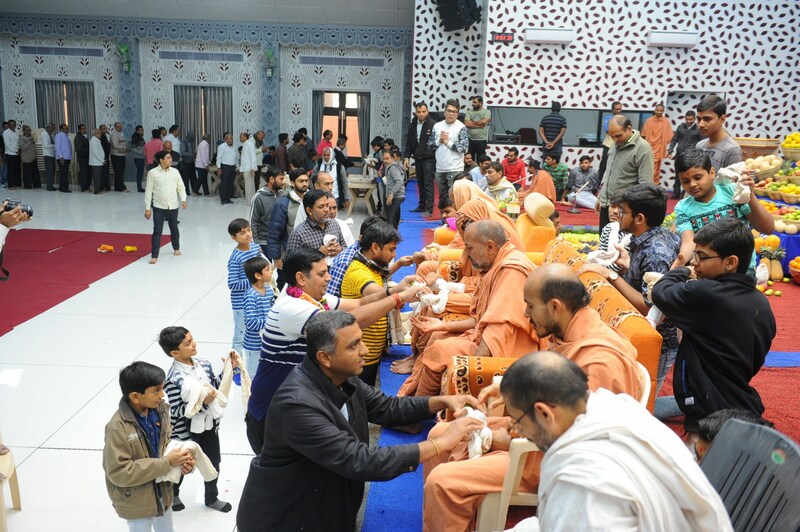 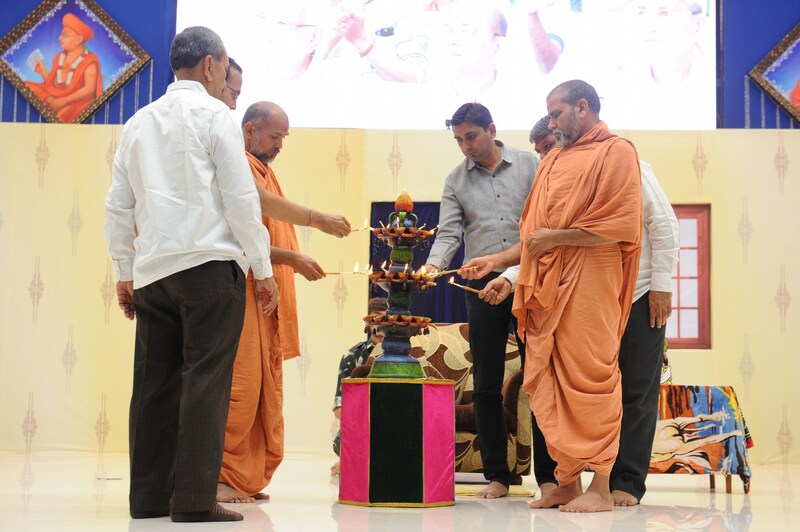 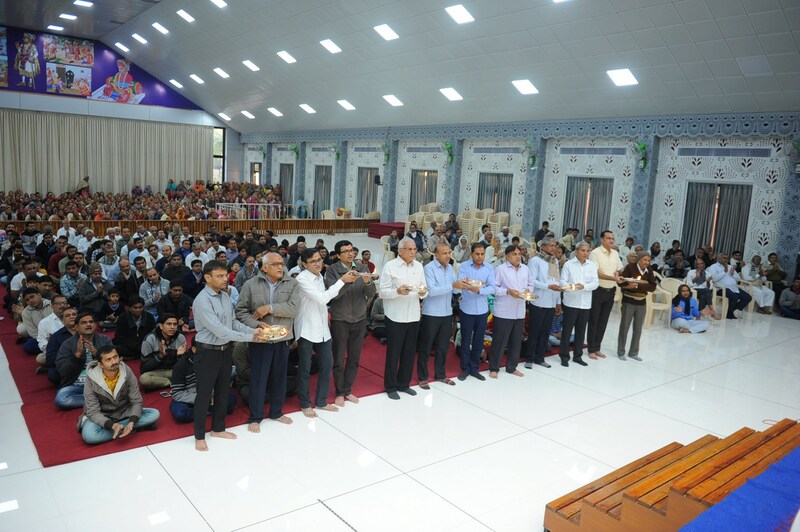 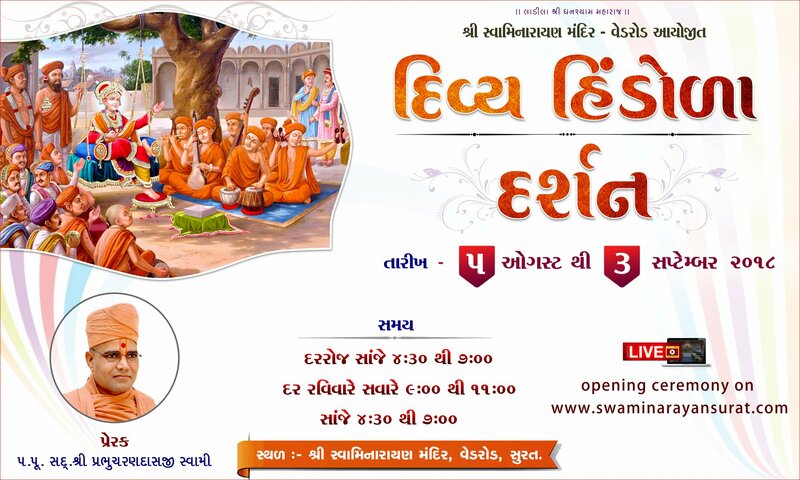 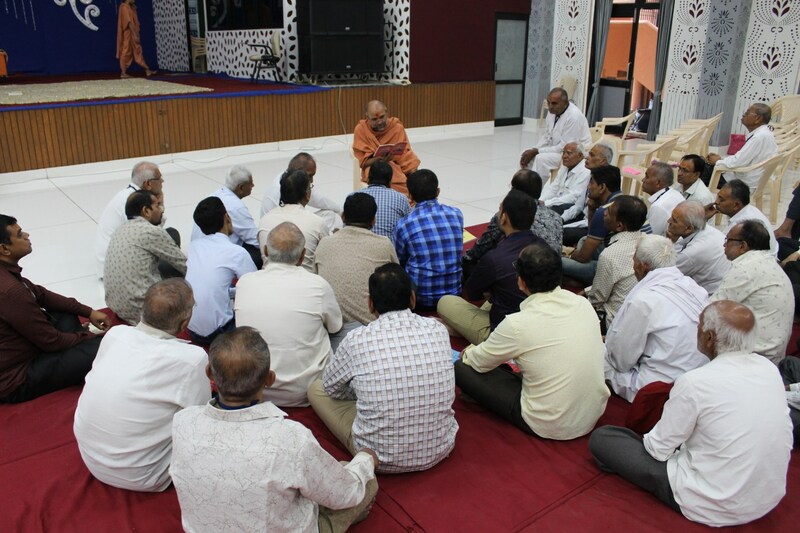 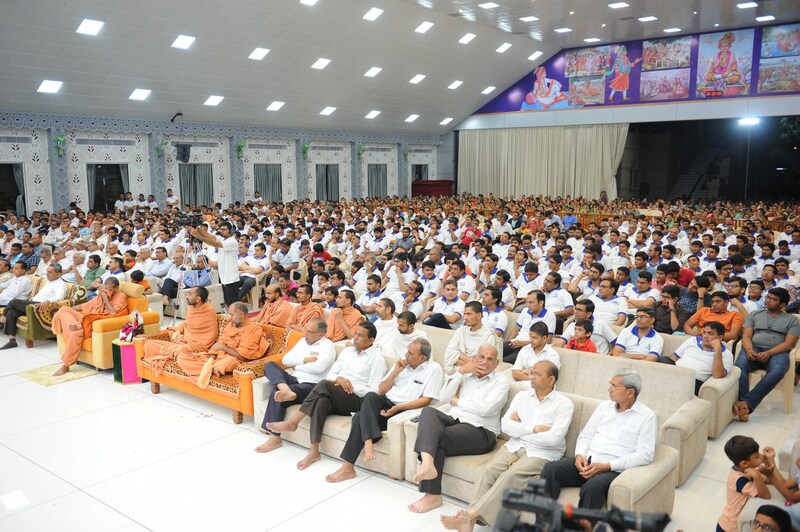 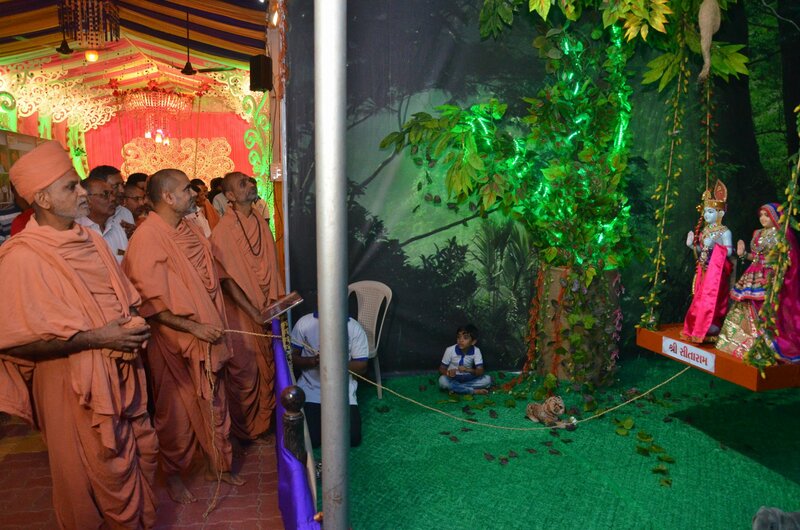 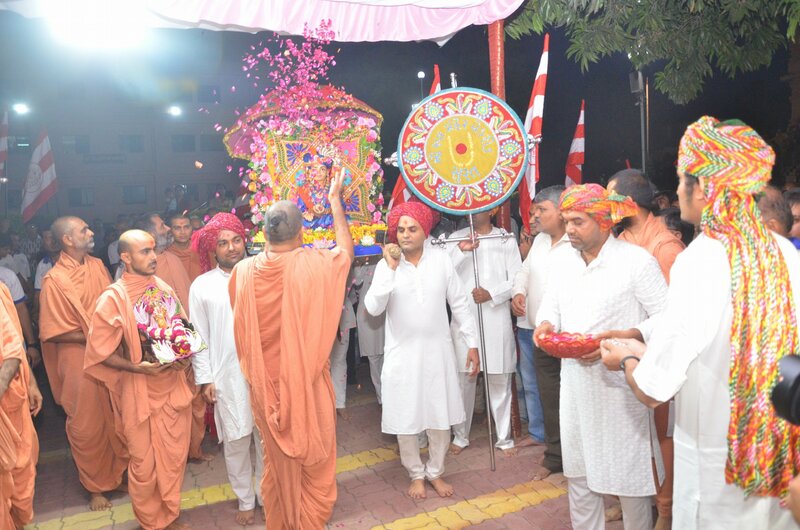 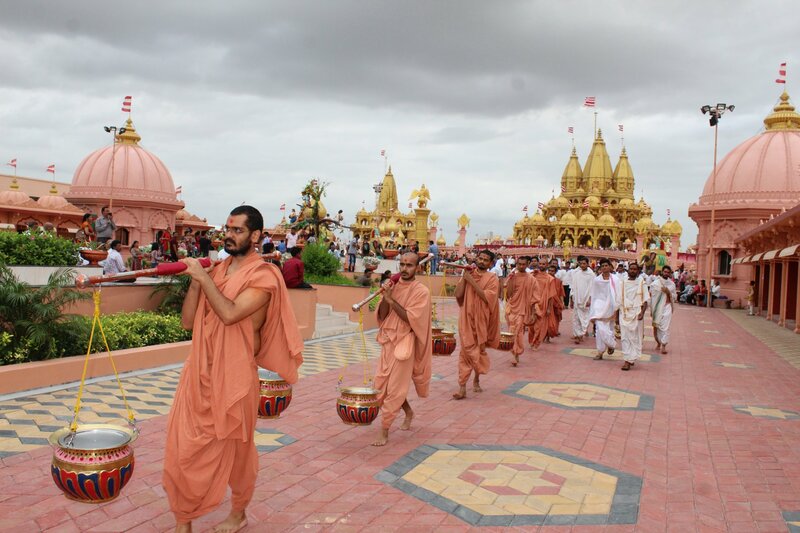 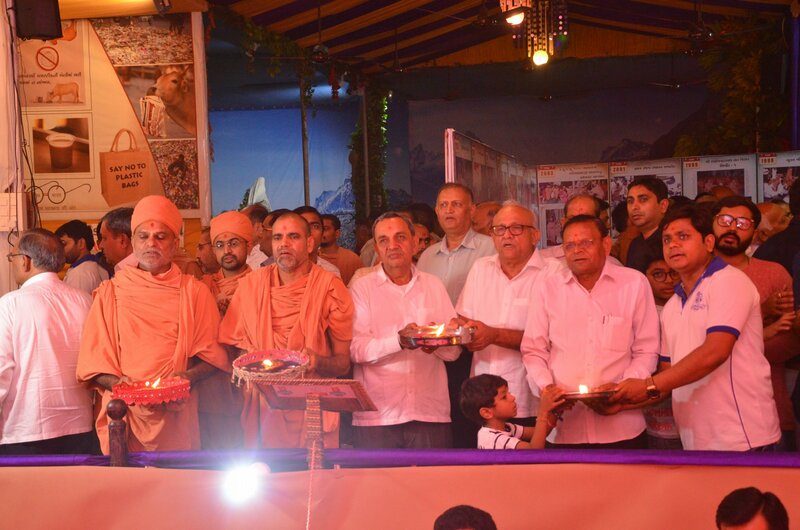 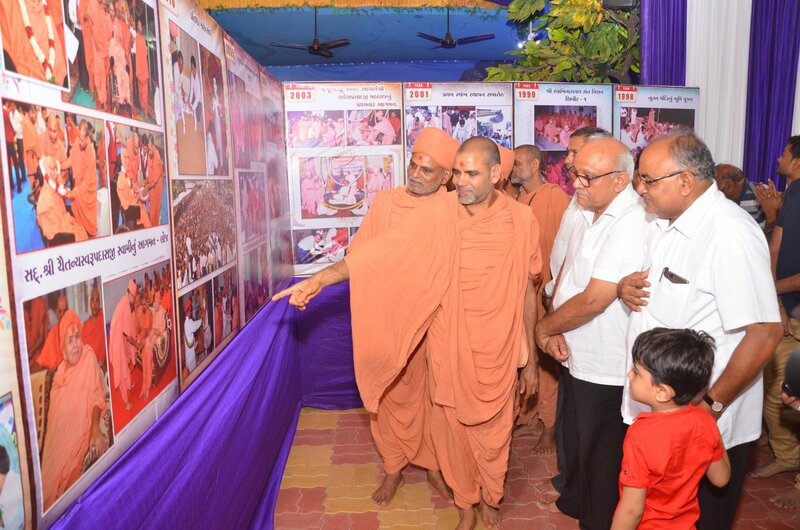 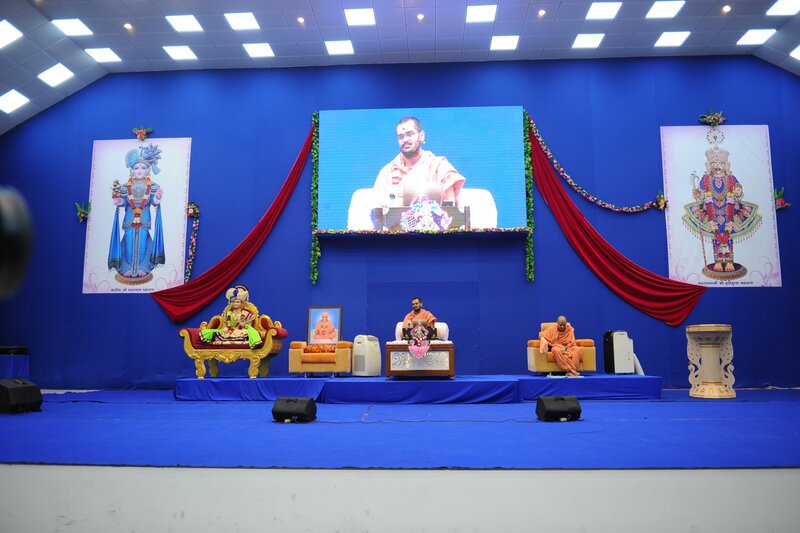 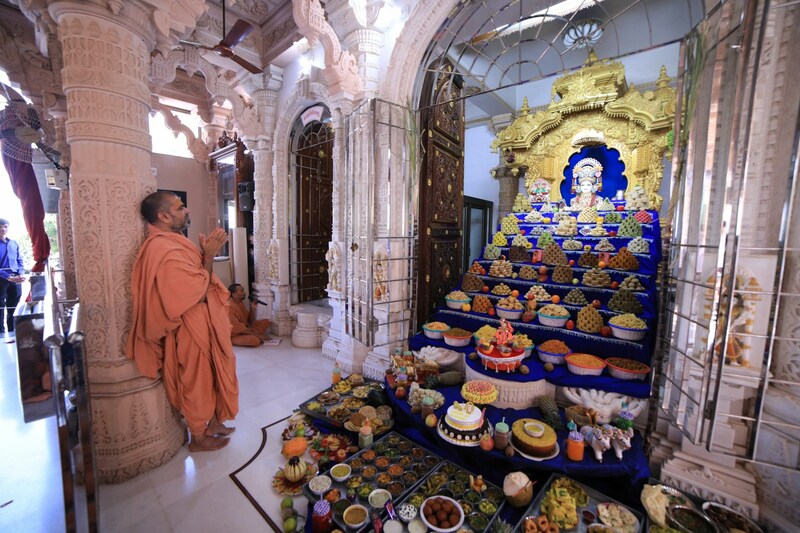 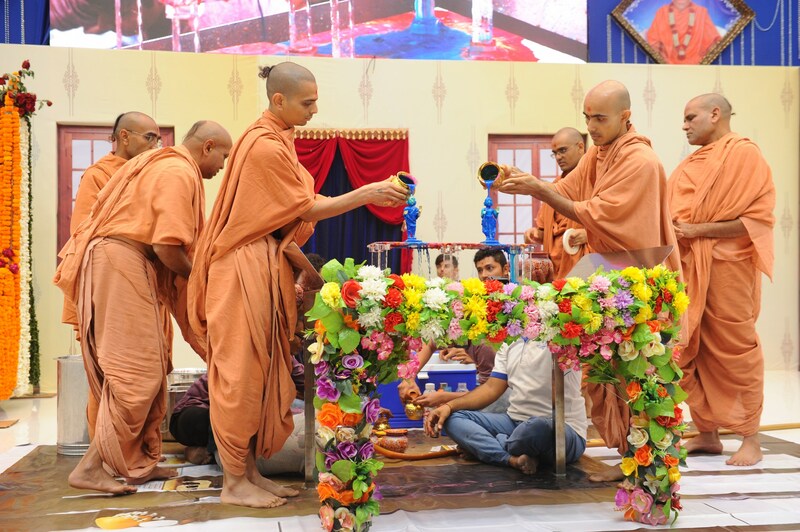 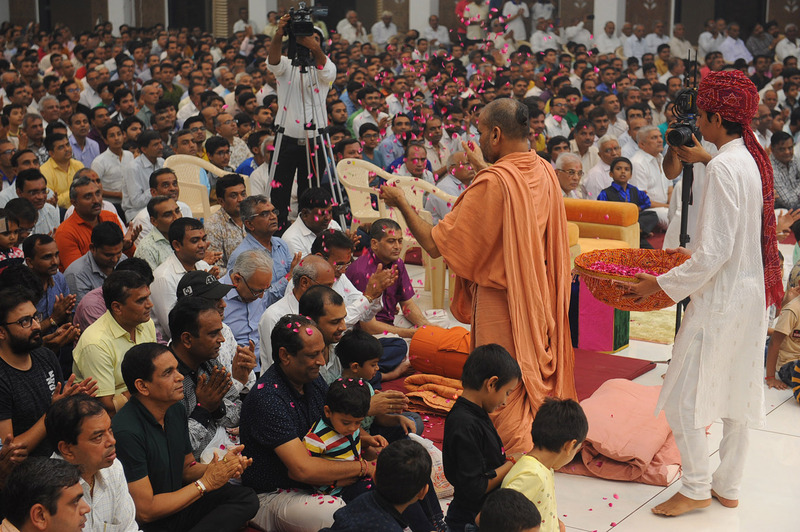 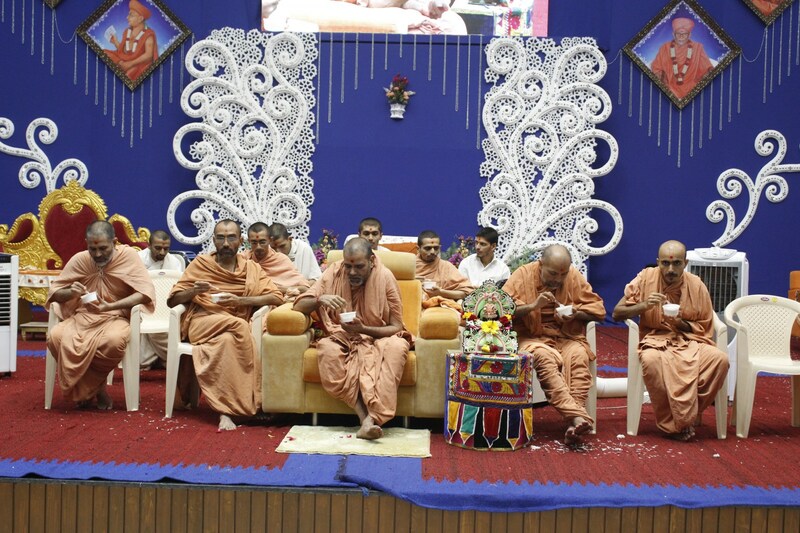 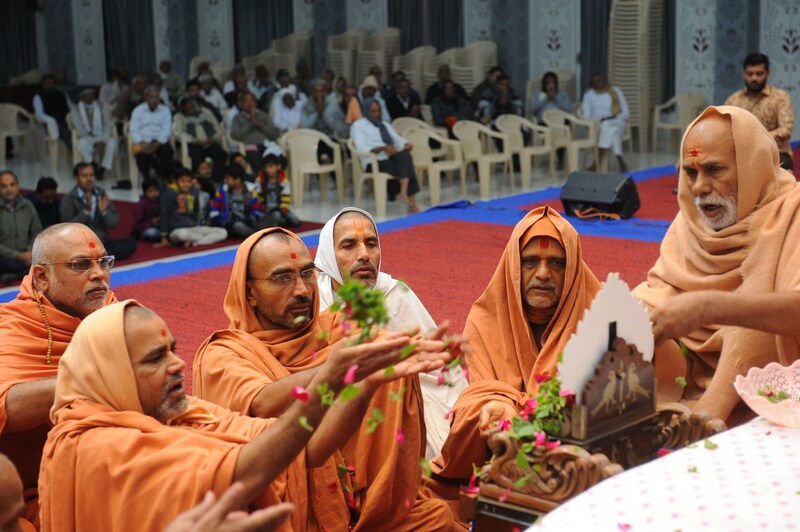 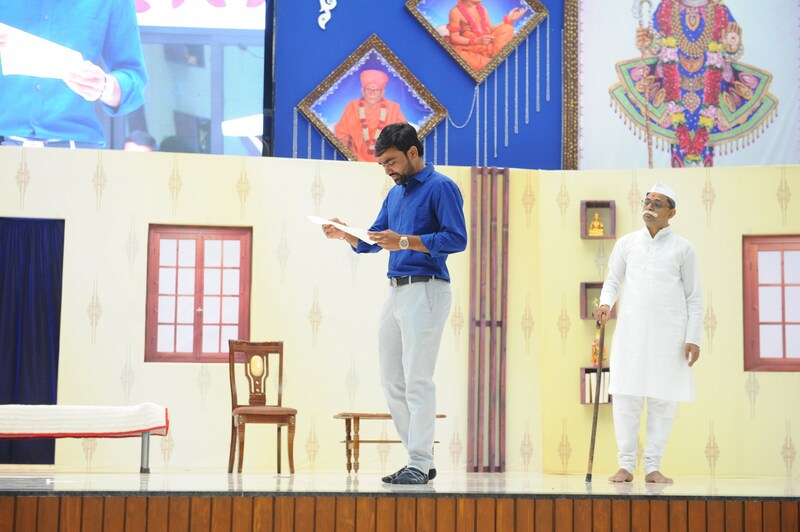 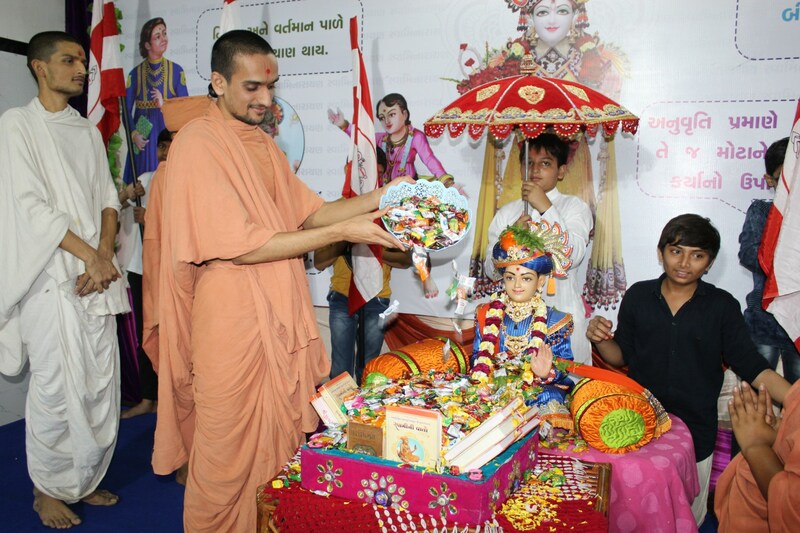 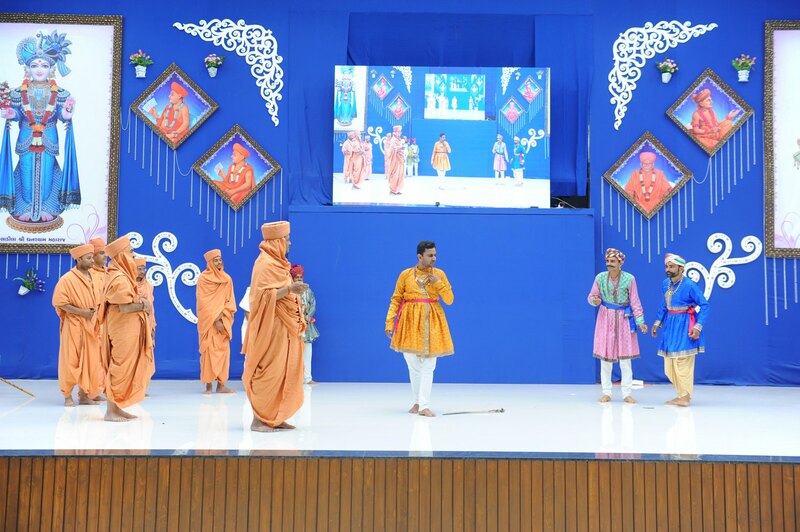 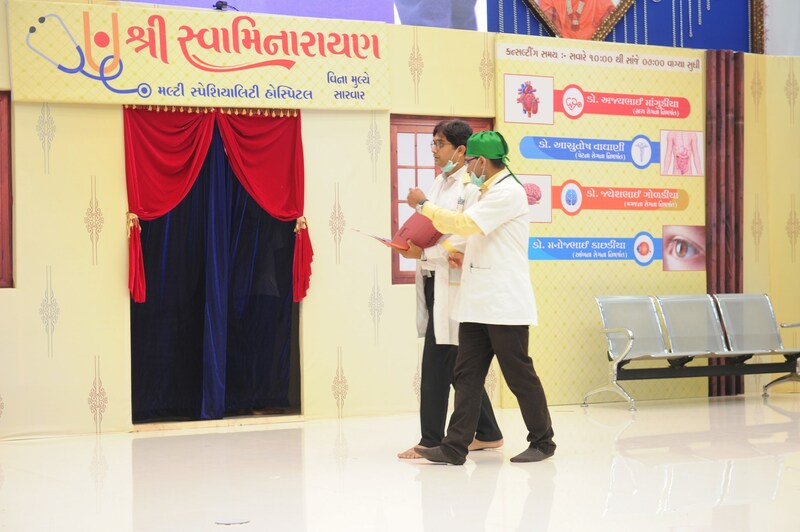 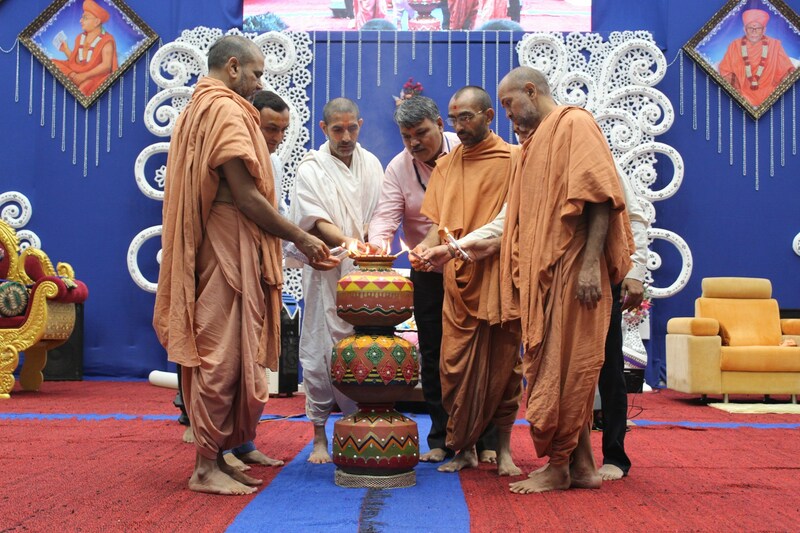 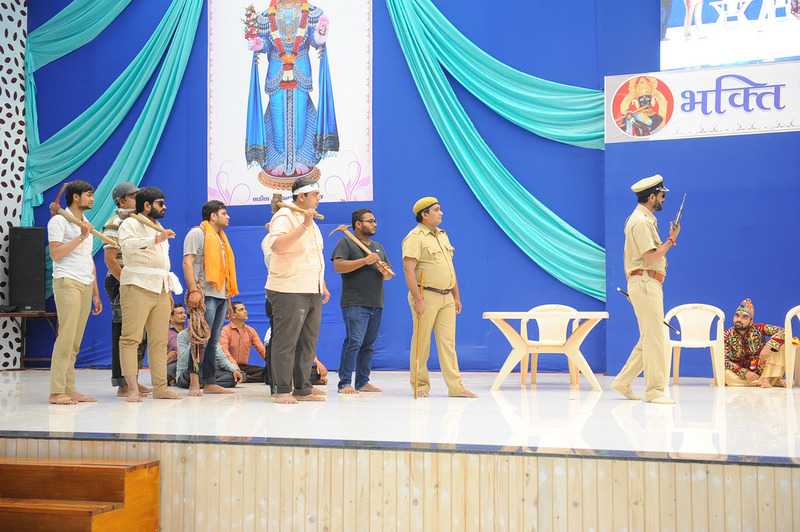 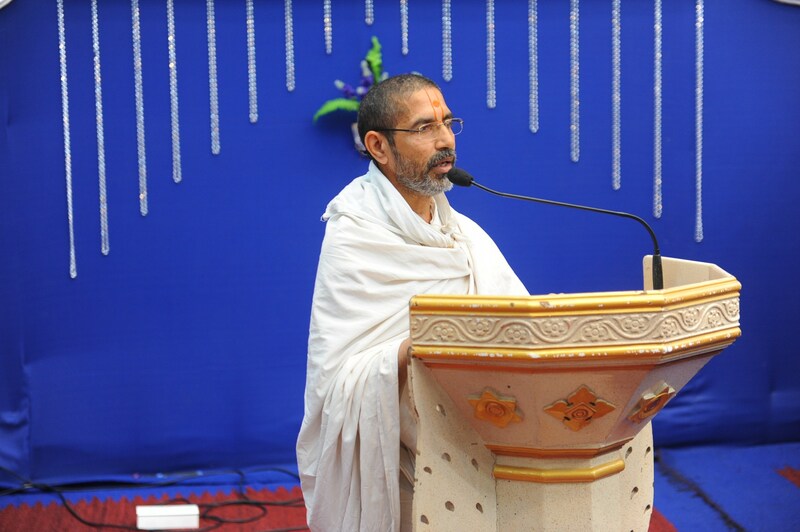 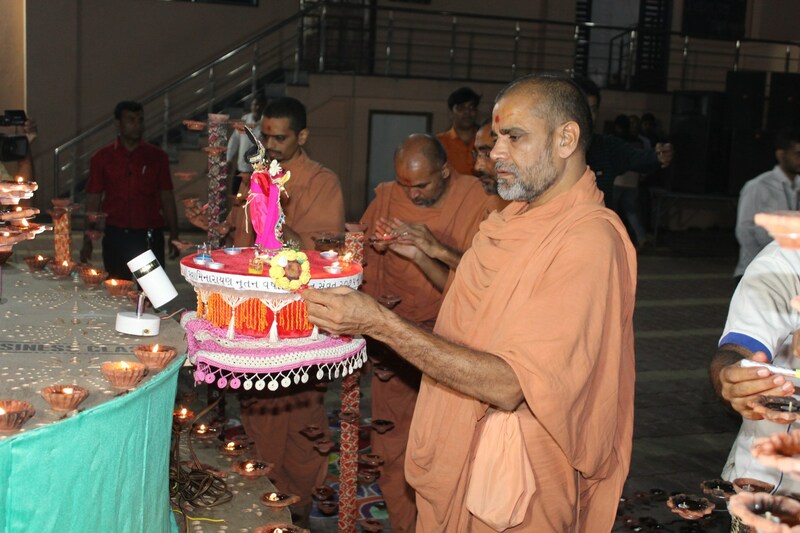 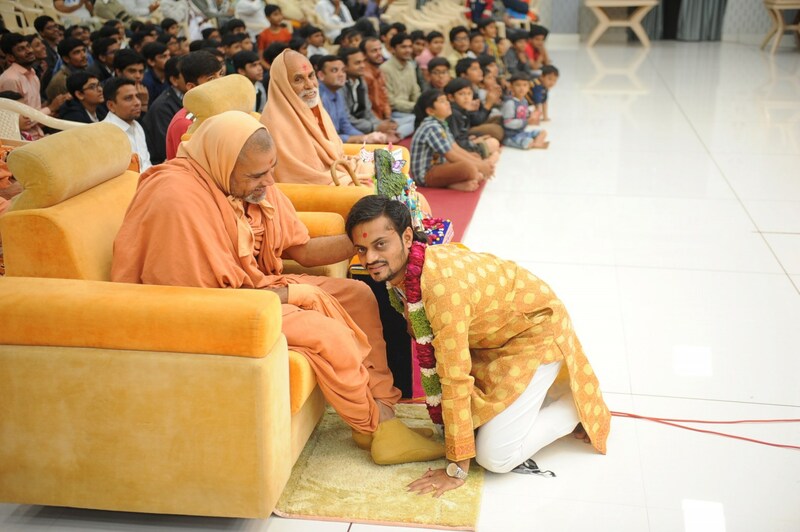 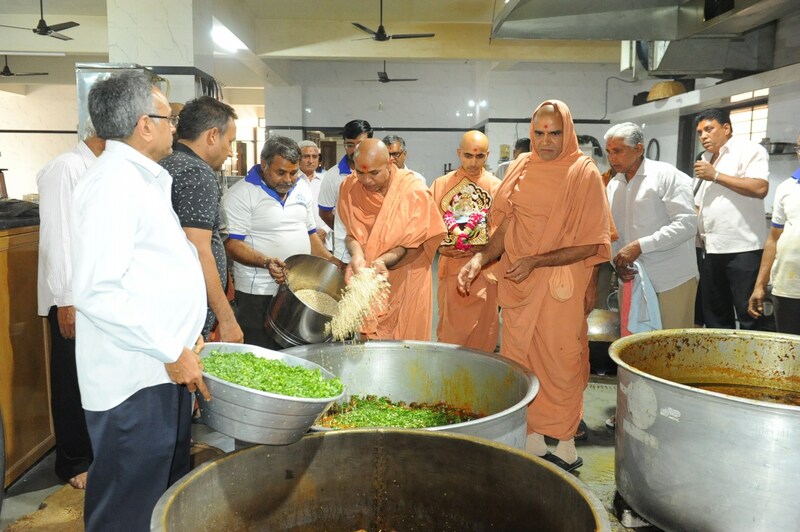 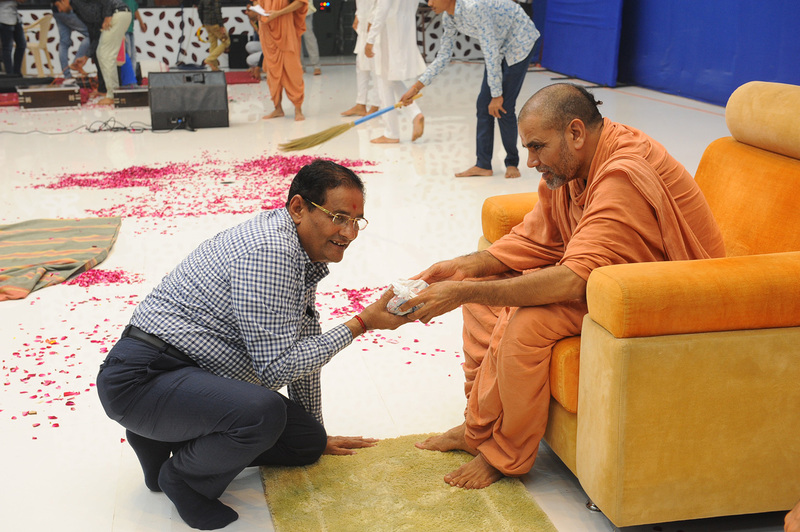 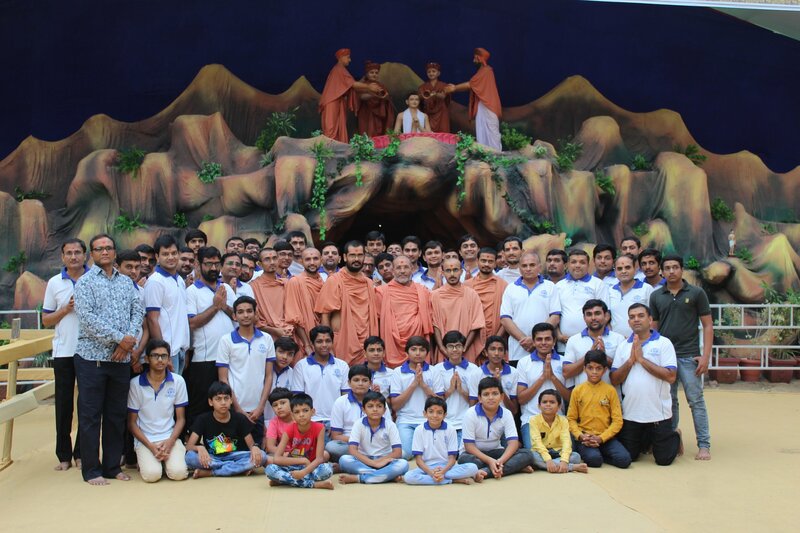 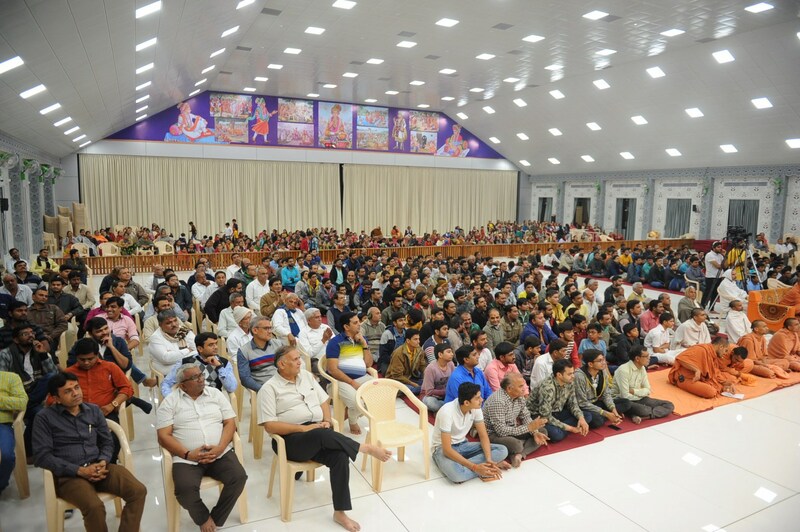 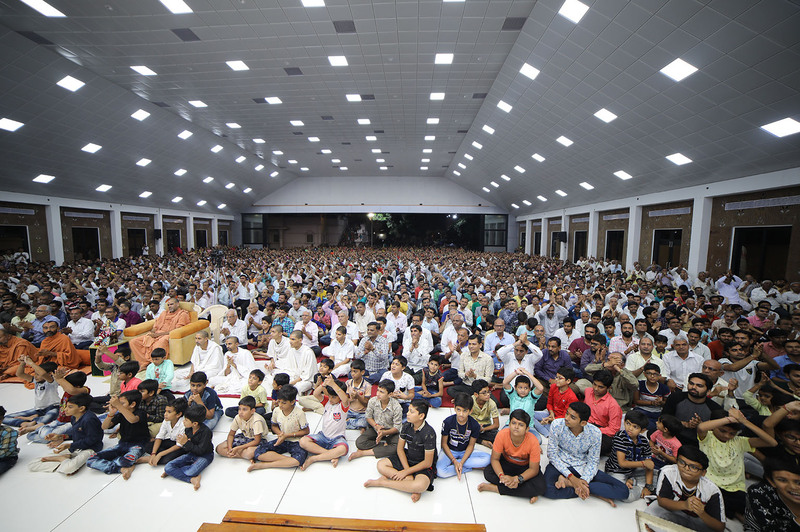 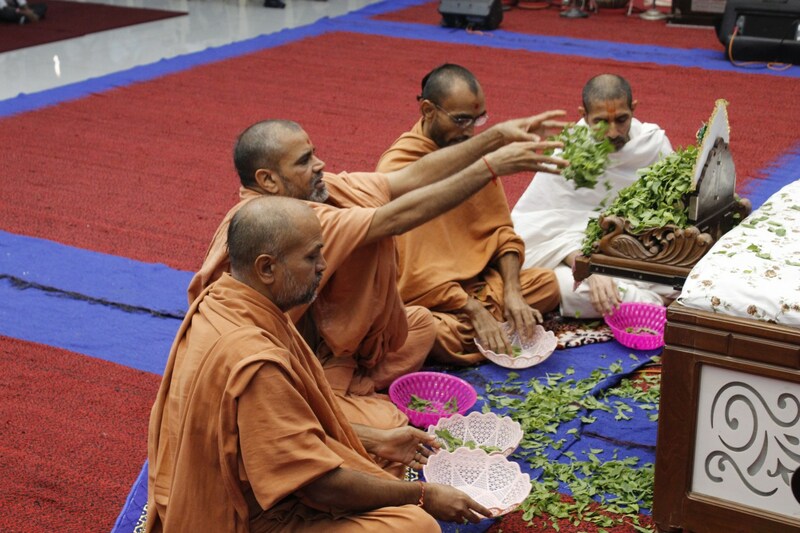 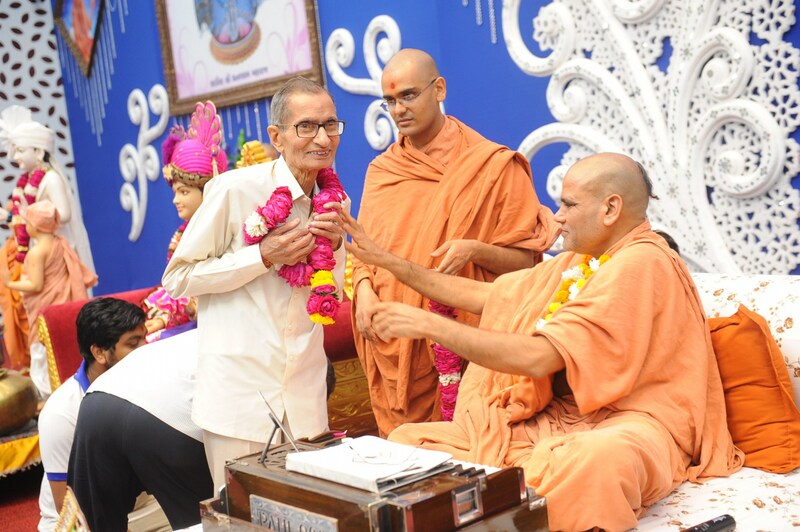 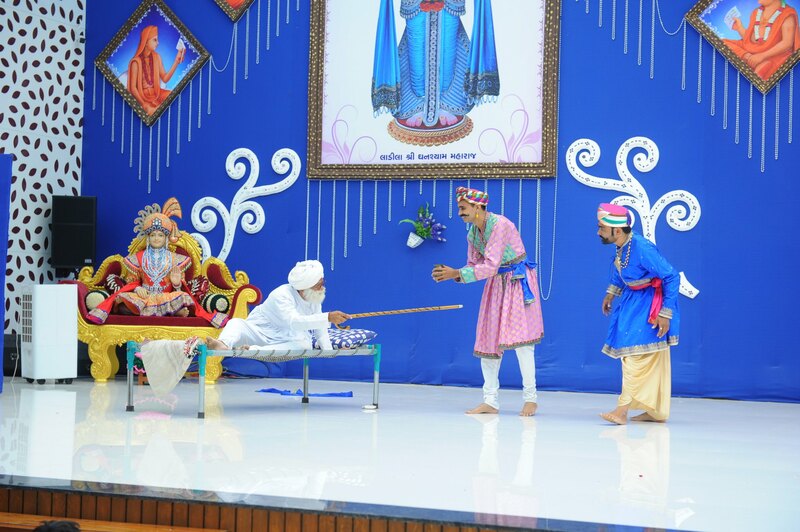 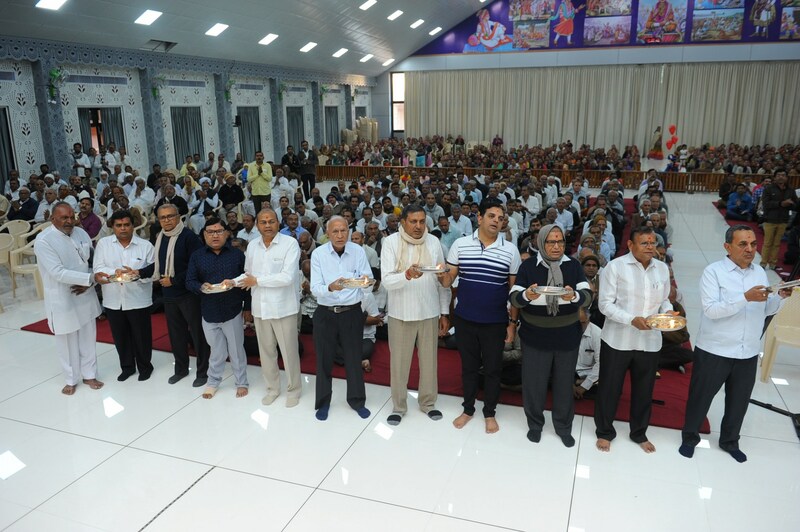 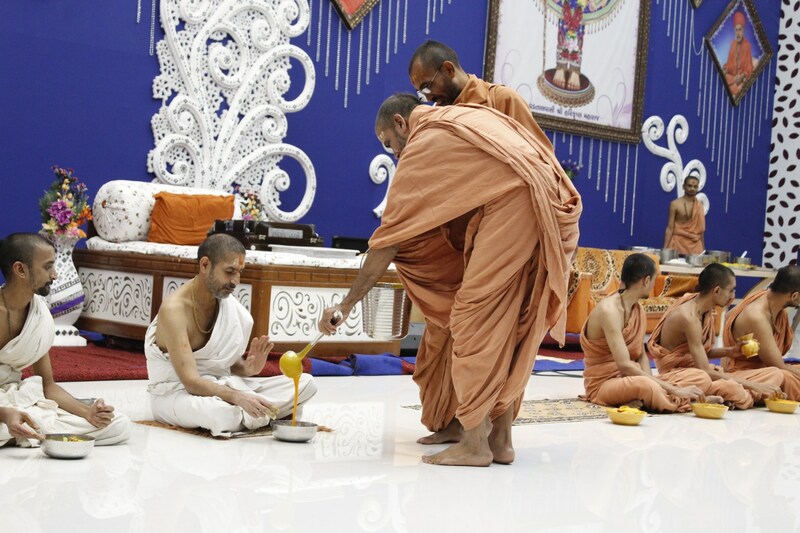 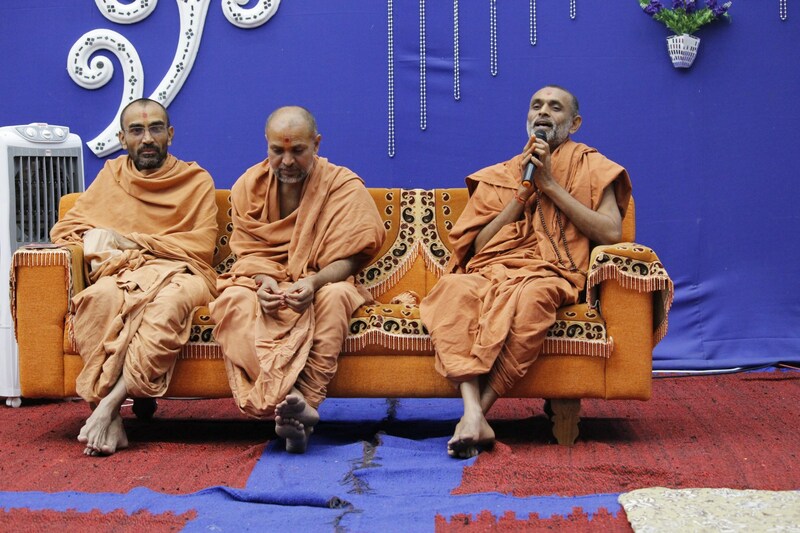 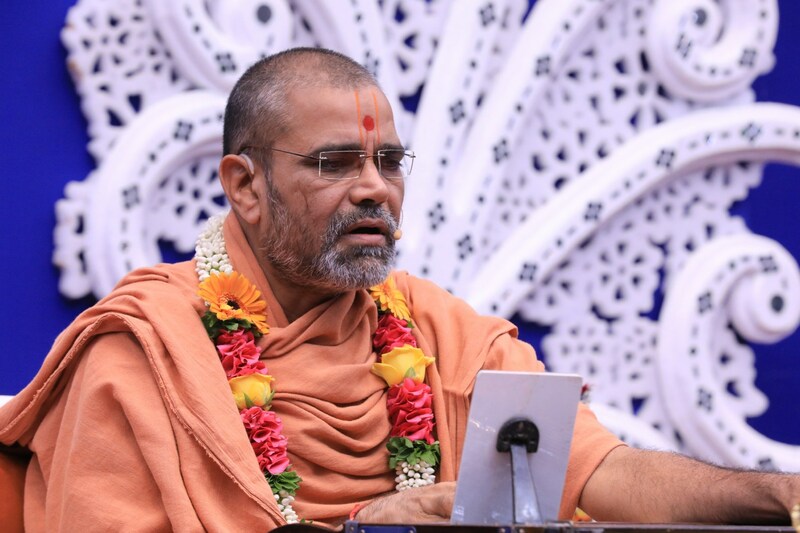 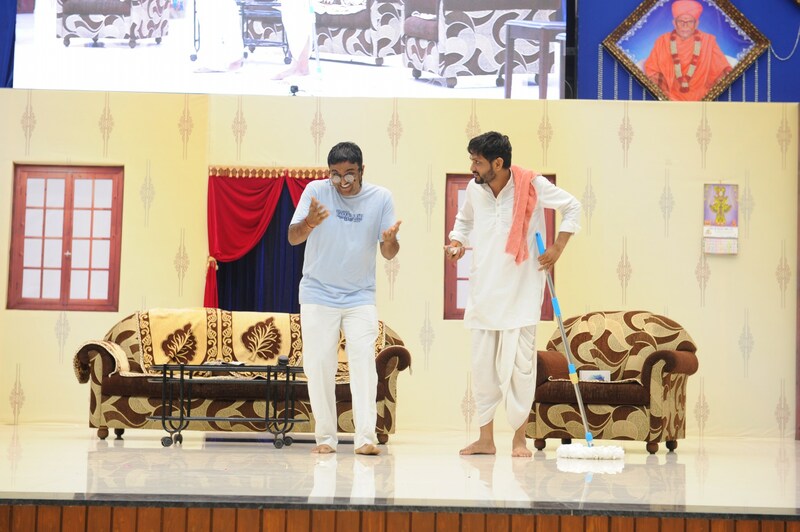 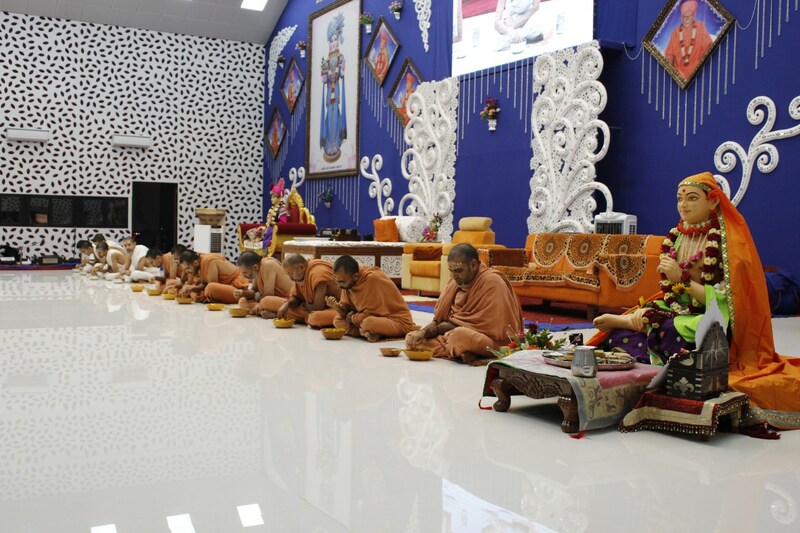 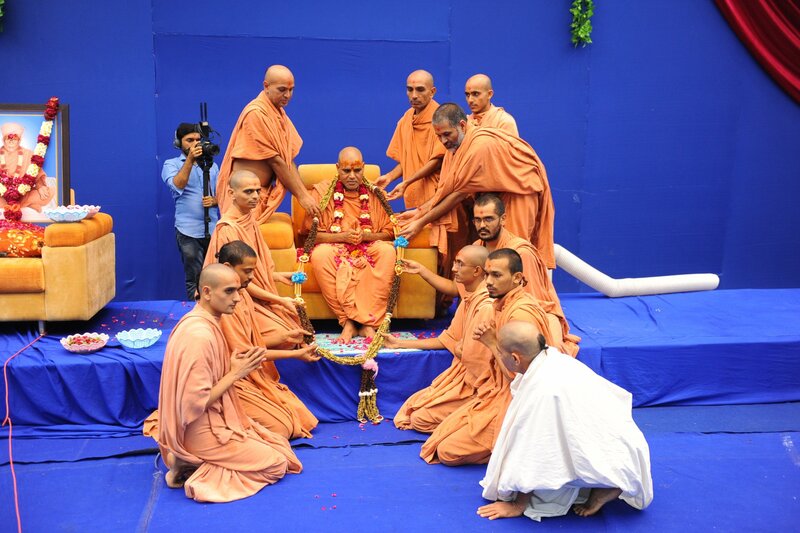 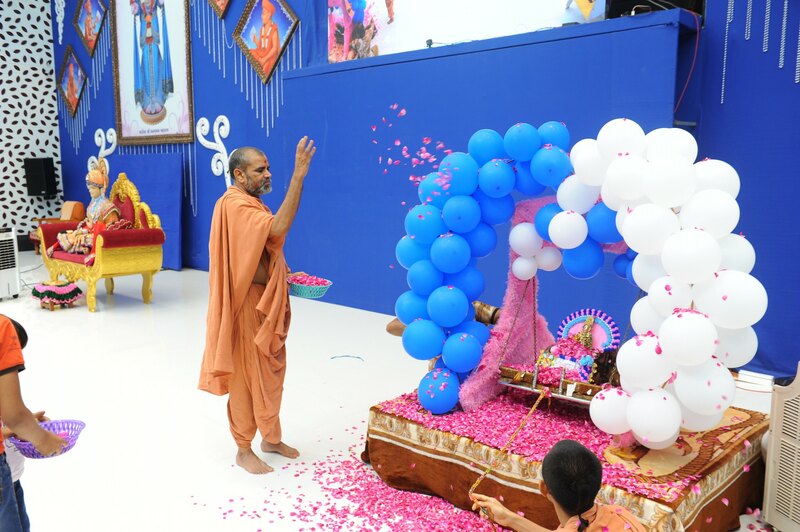 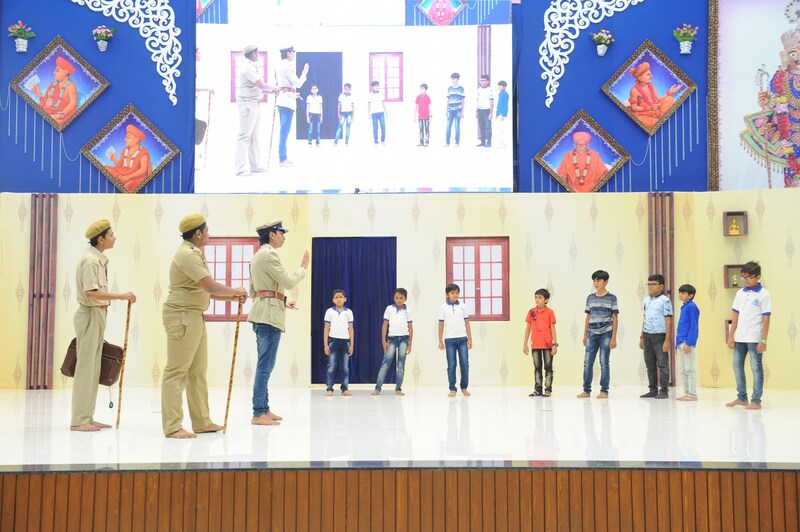 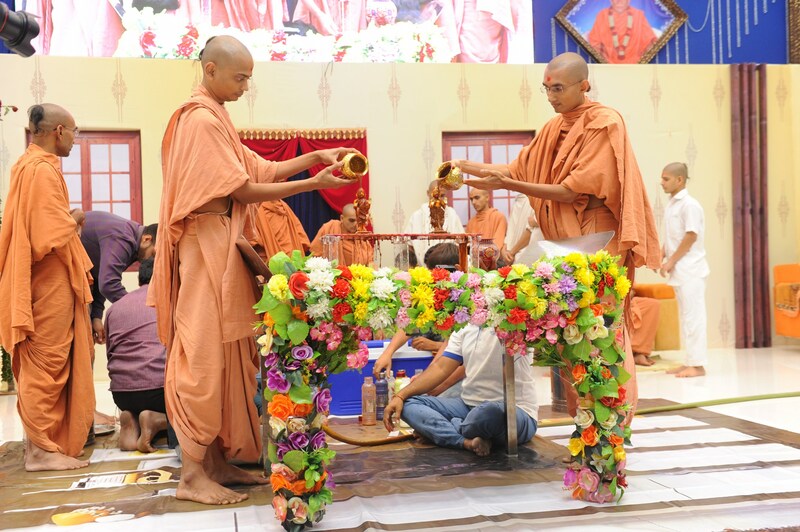 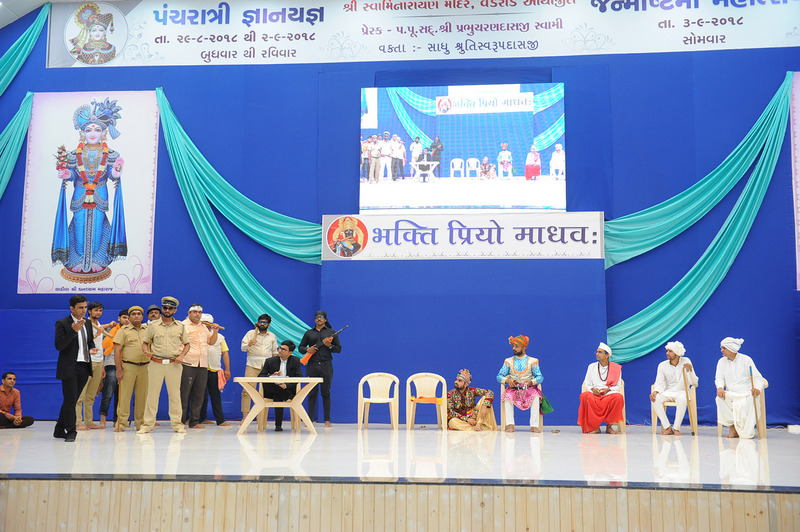 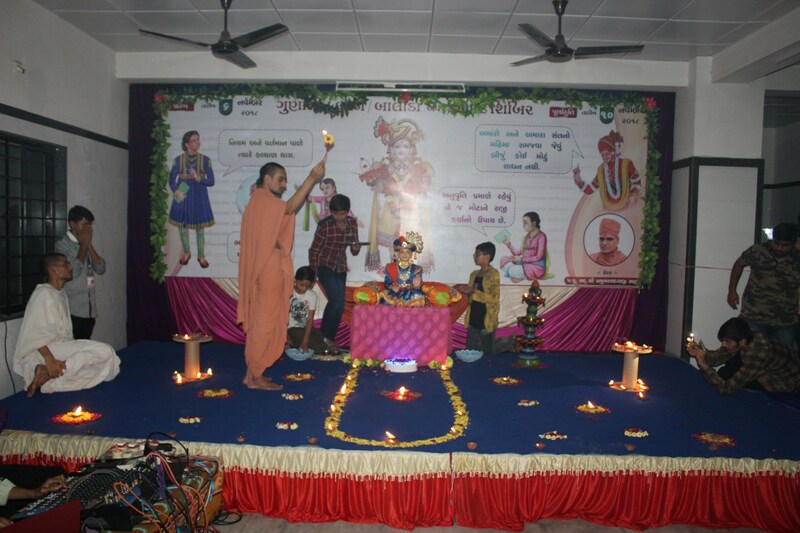 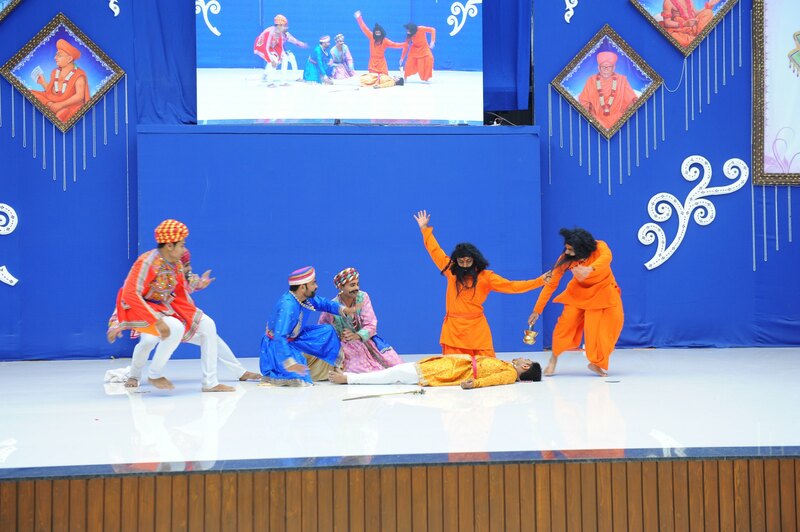 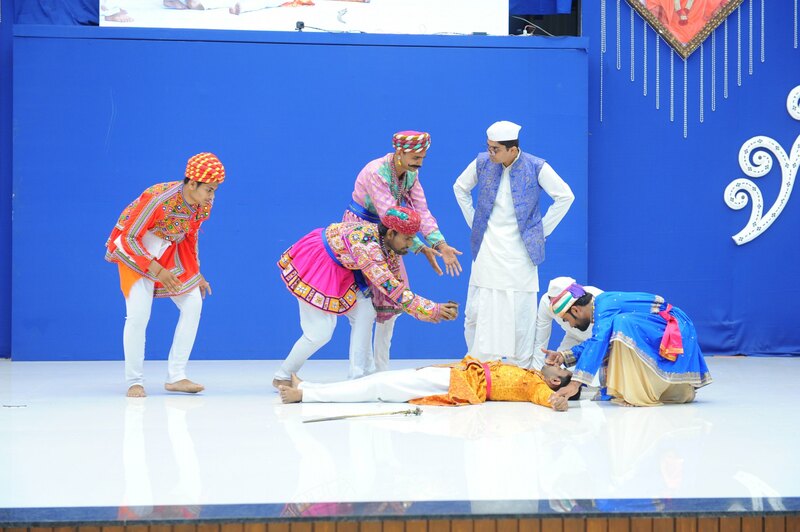 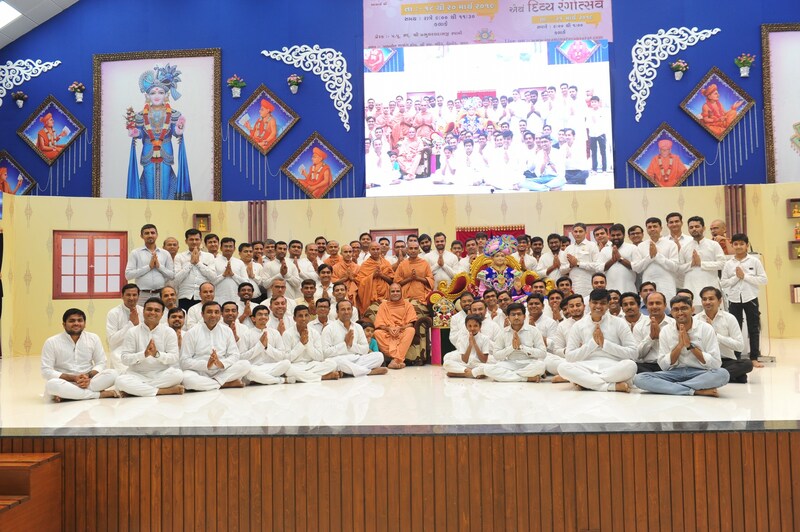 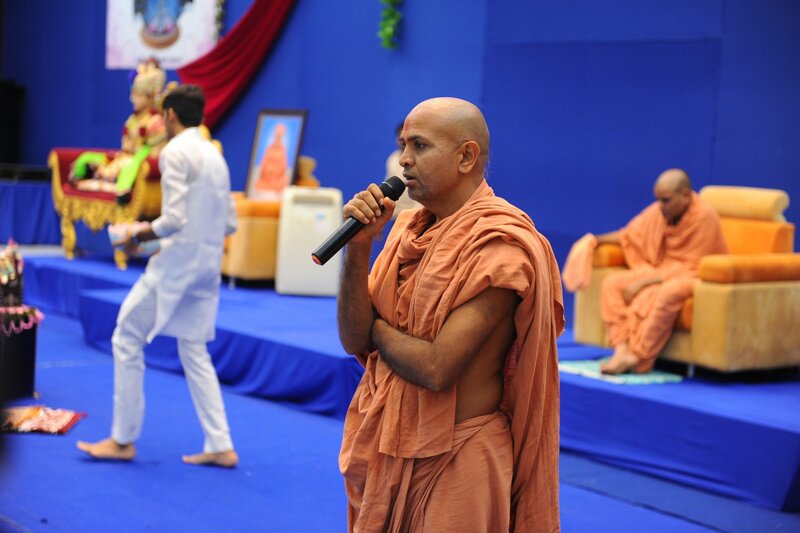 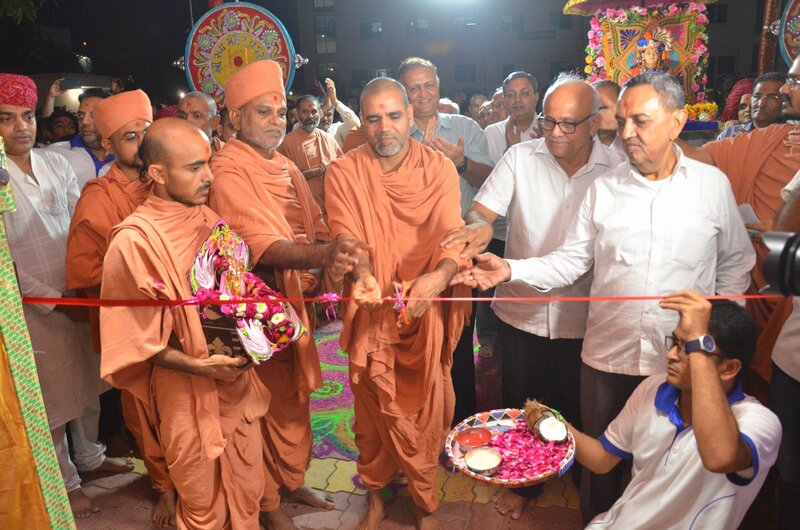 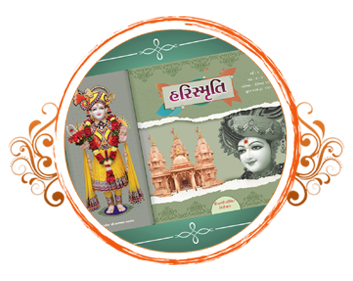 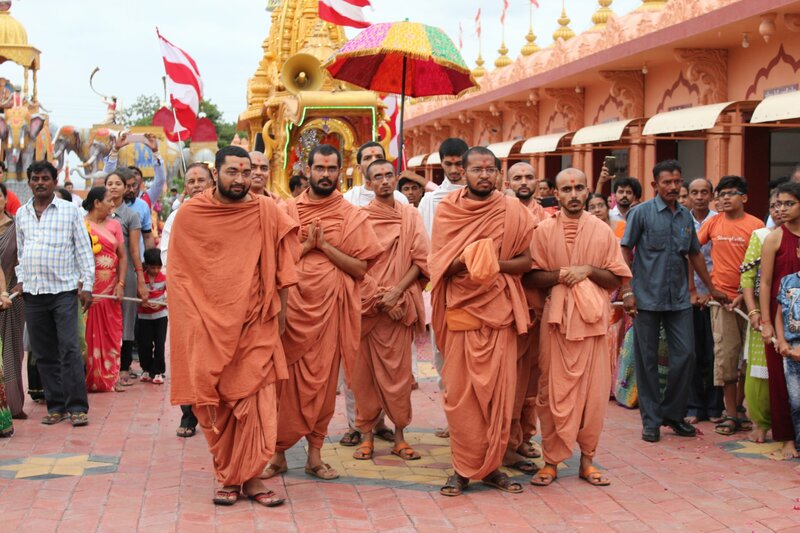 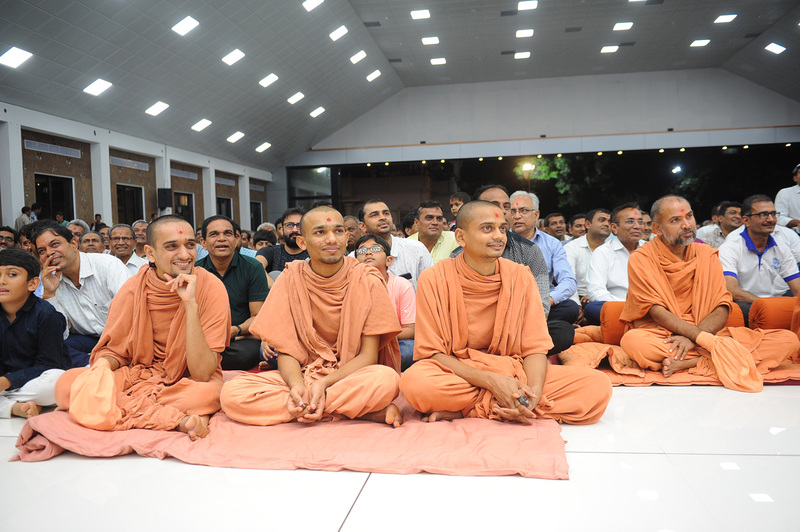 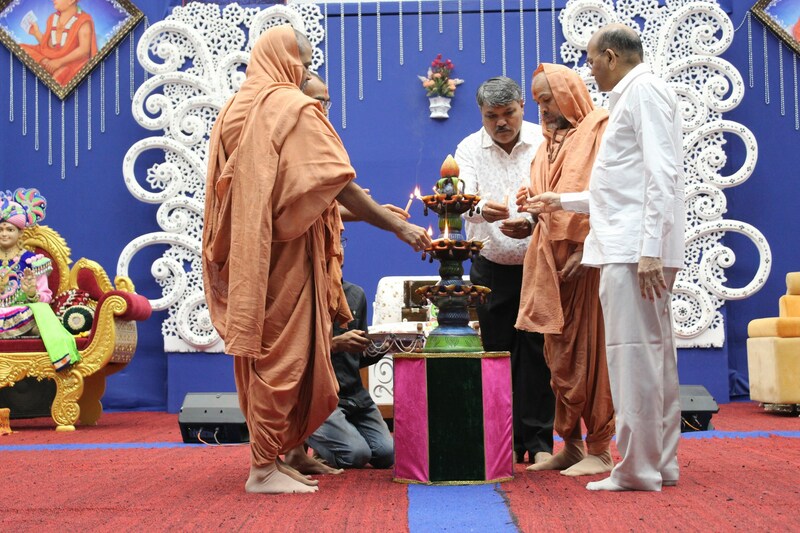 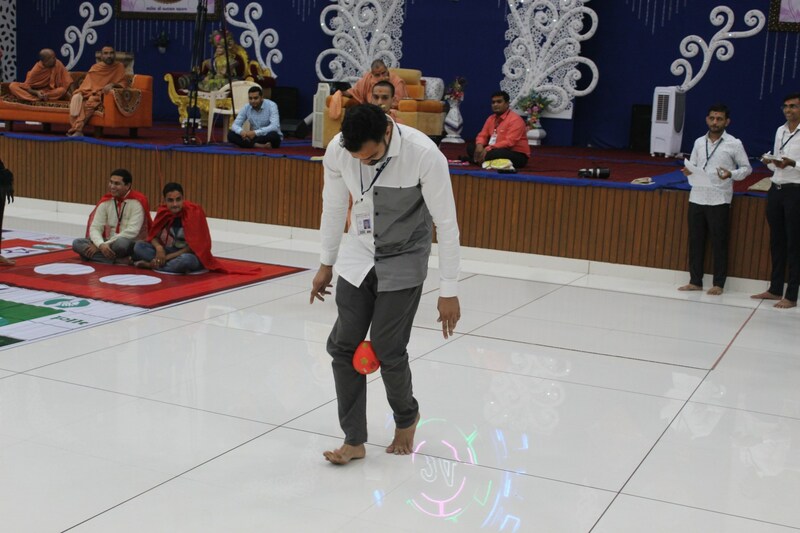 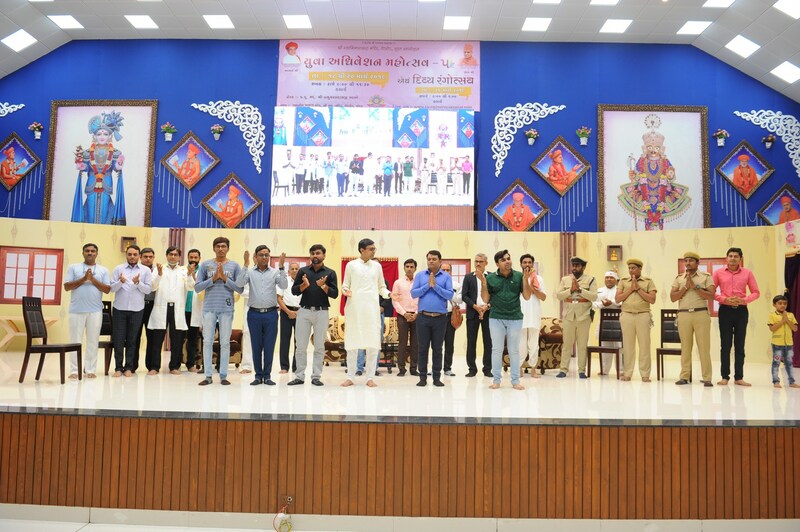 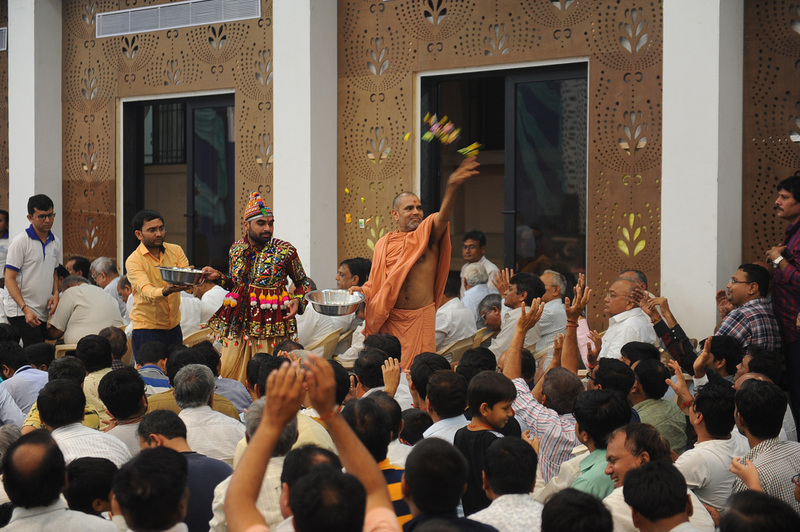 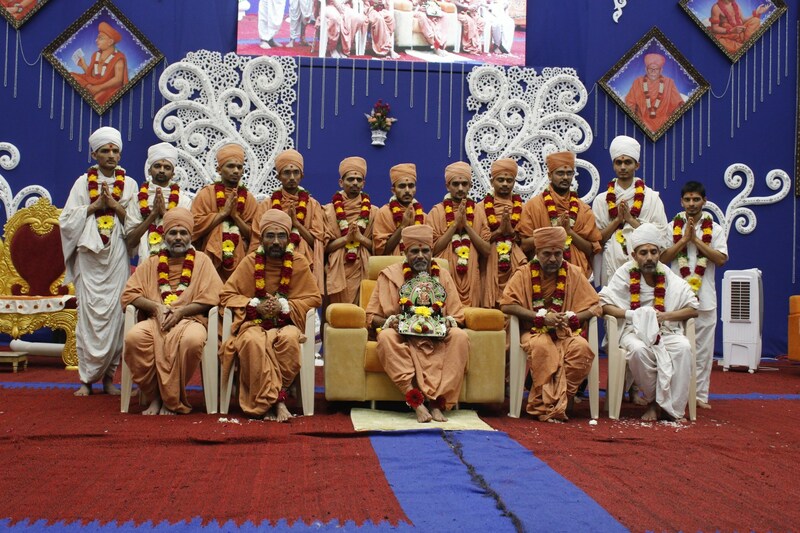 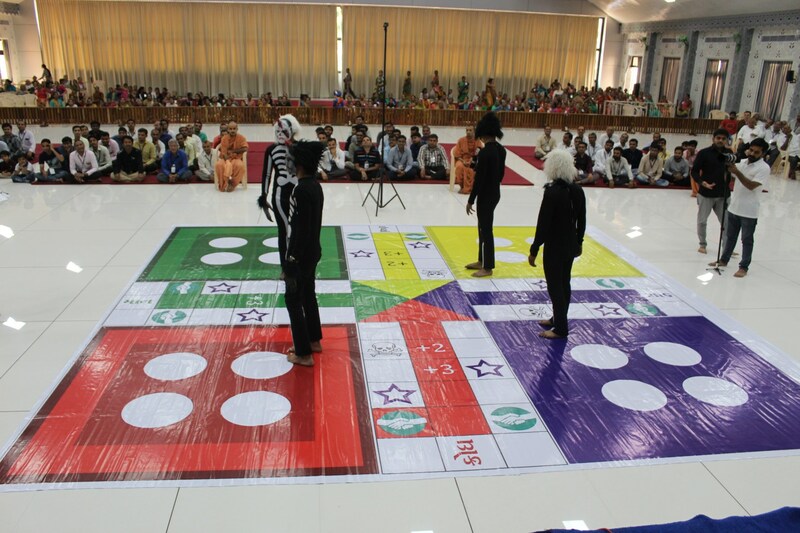 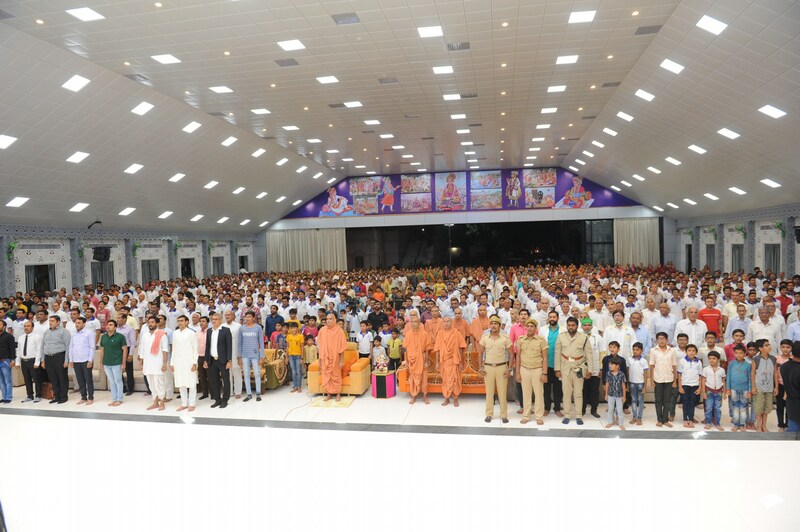 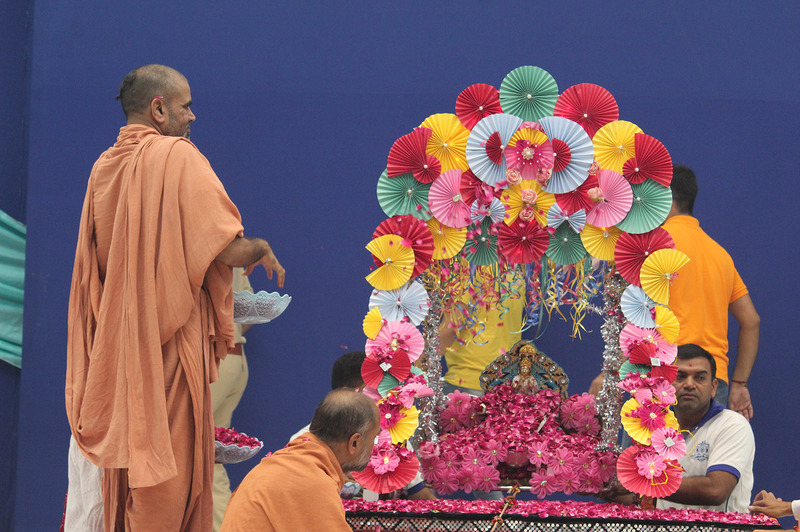 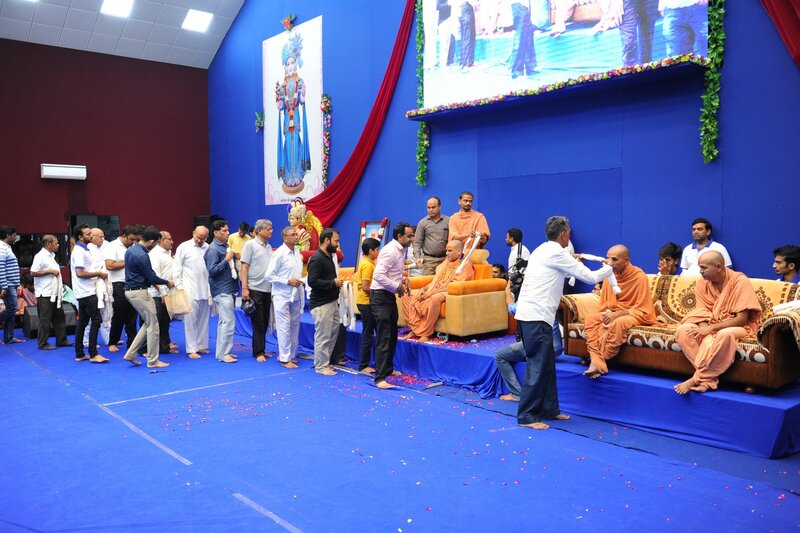 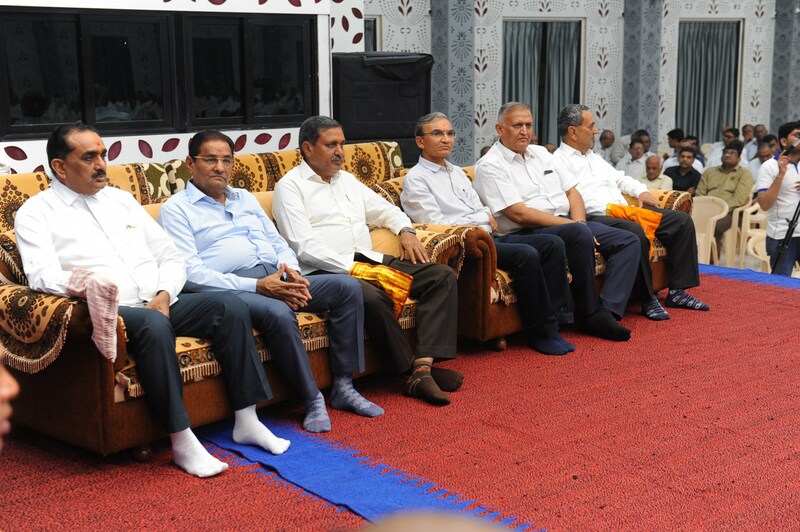 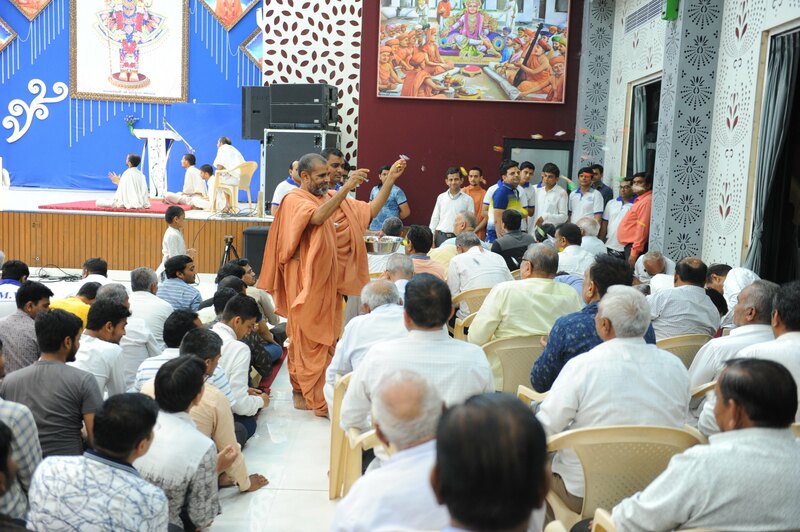 15 Saints & Devotees does Several Social & Spiritual Activities to fulfill the goal of Swaminarayan Sampraday, to do Worship with religious practices. 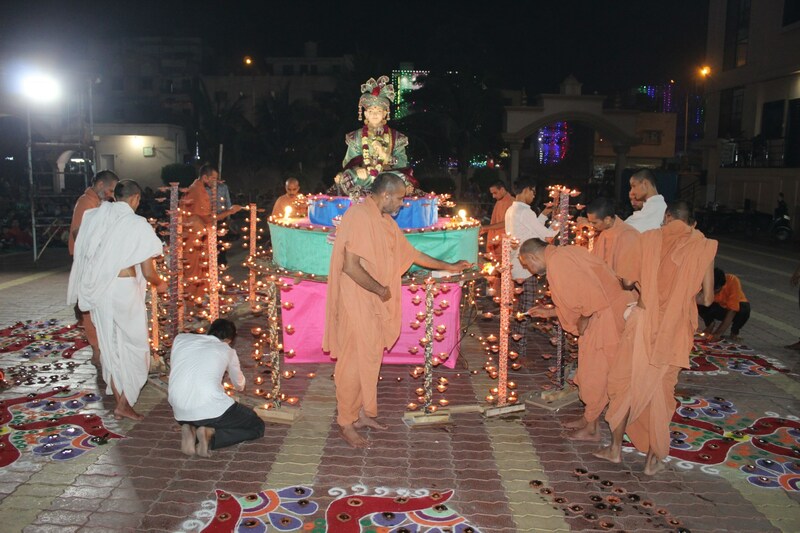 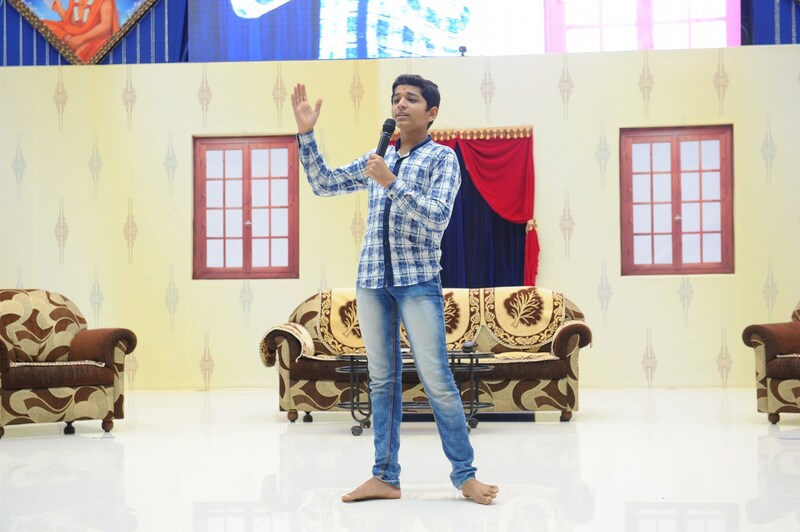 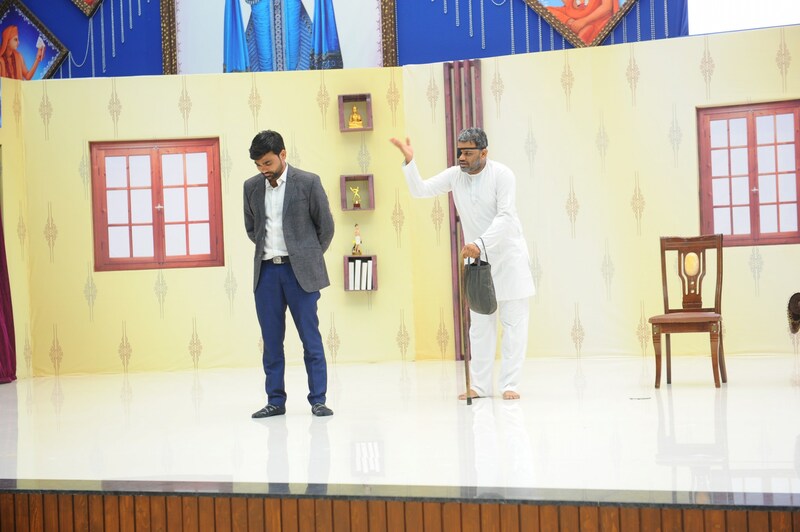 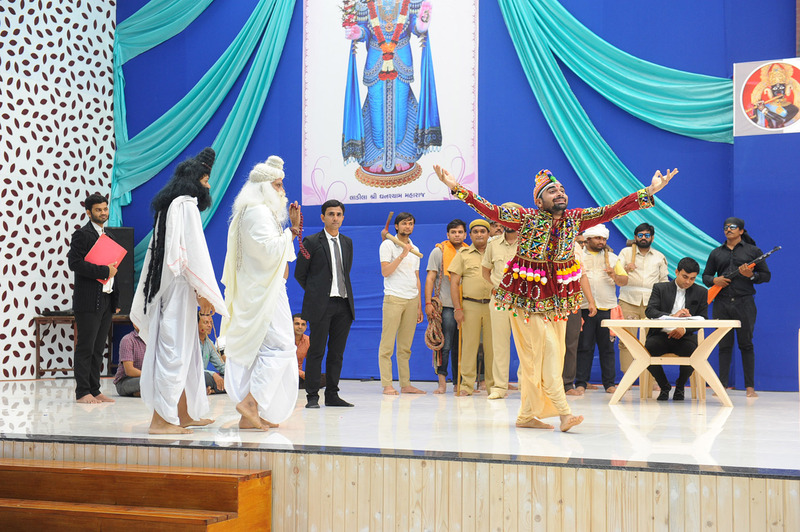 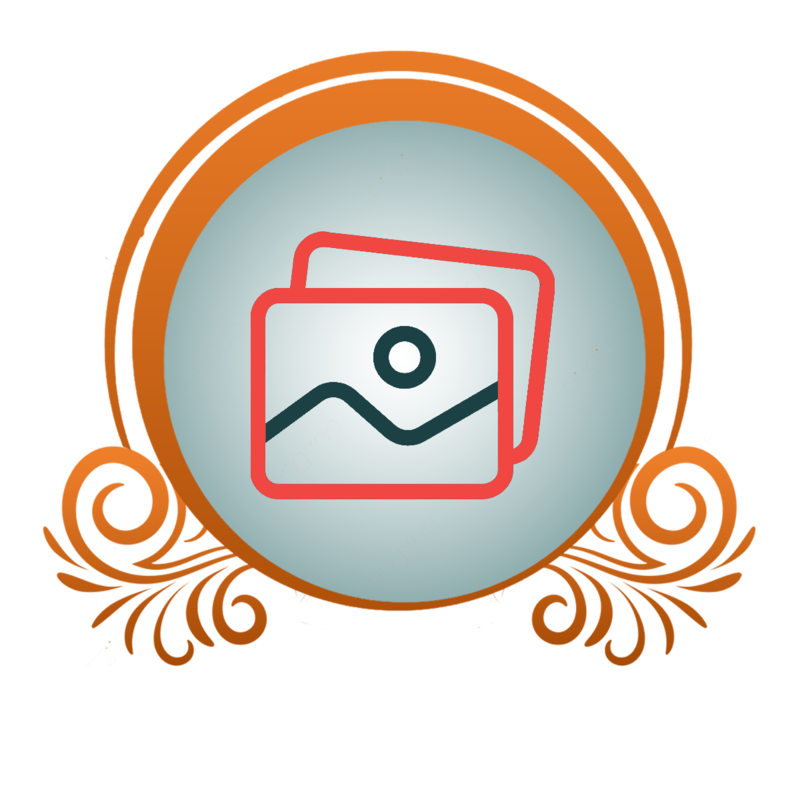 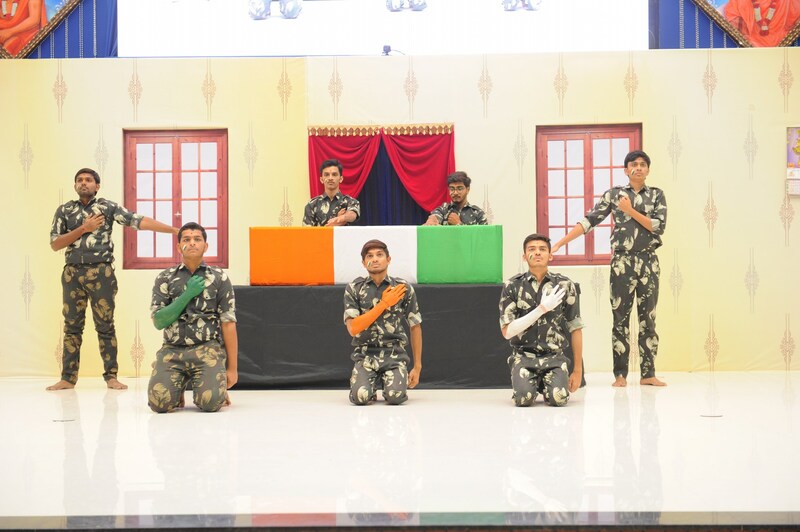 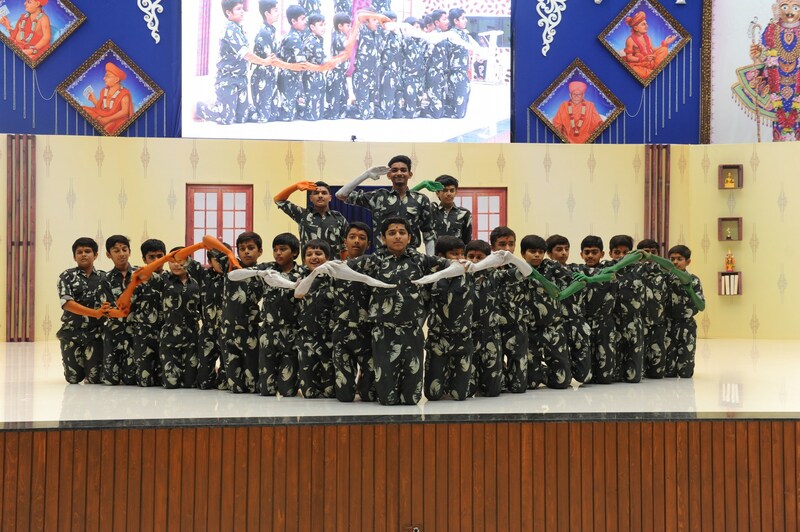 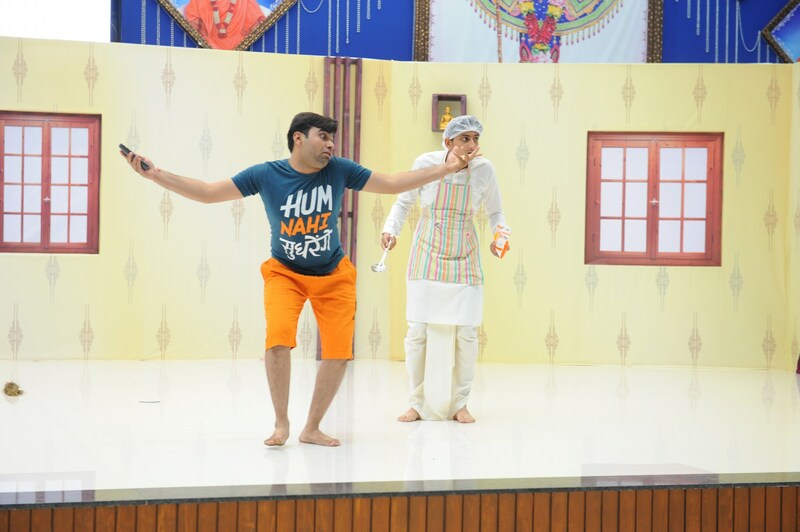 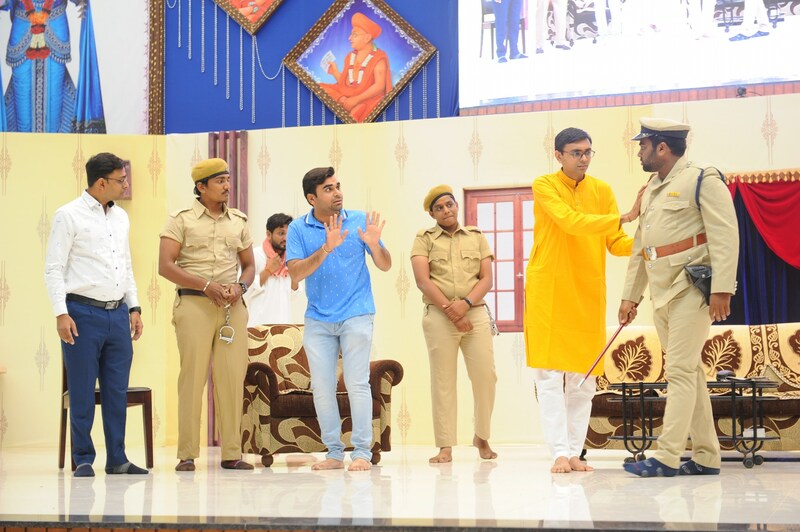 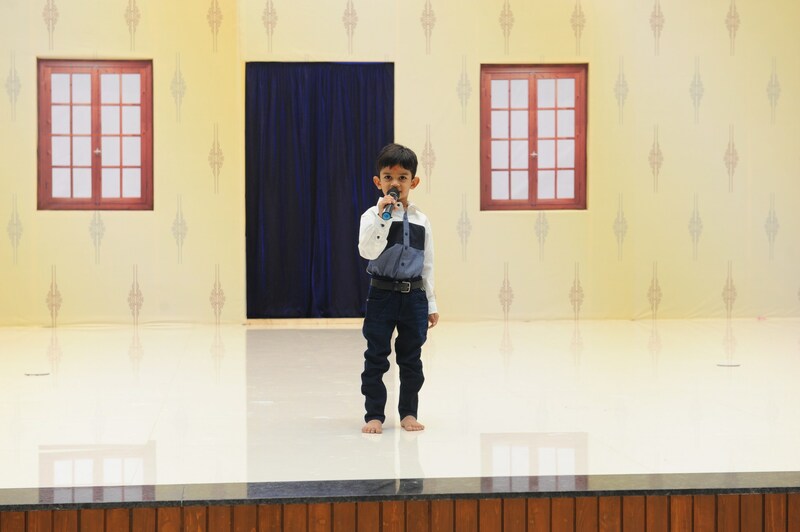 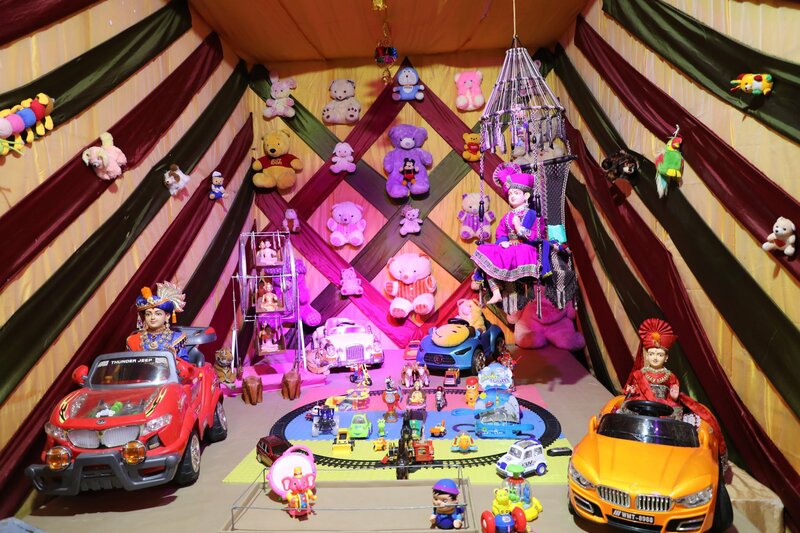 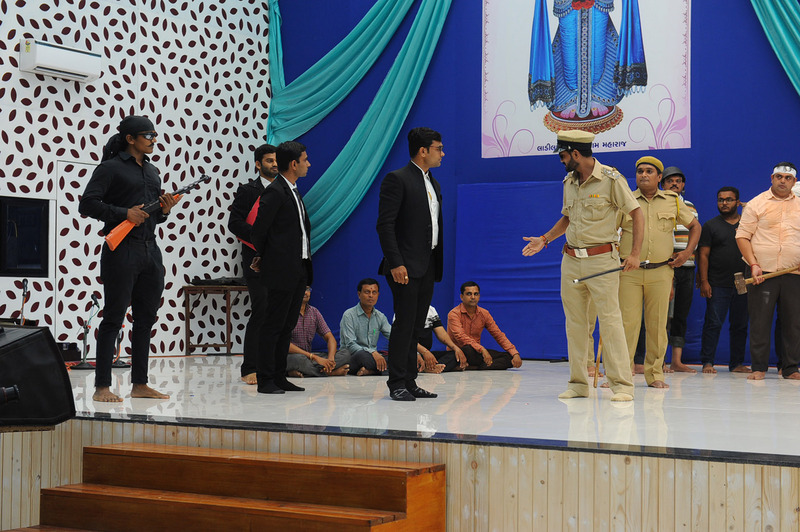 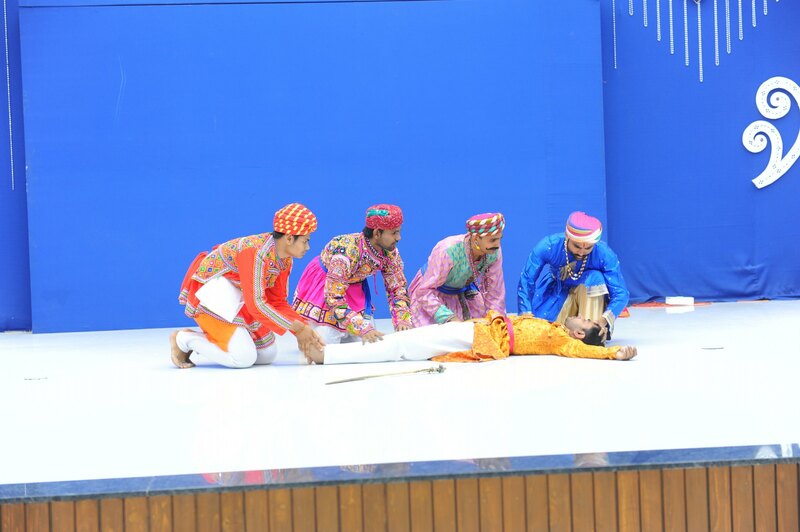 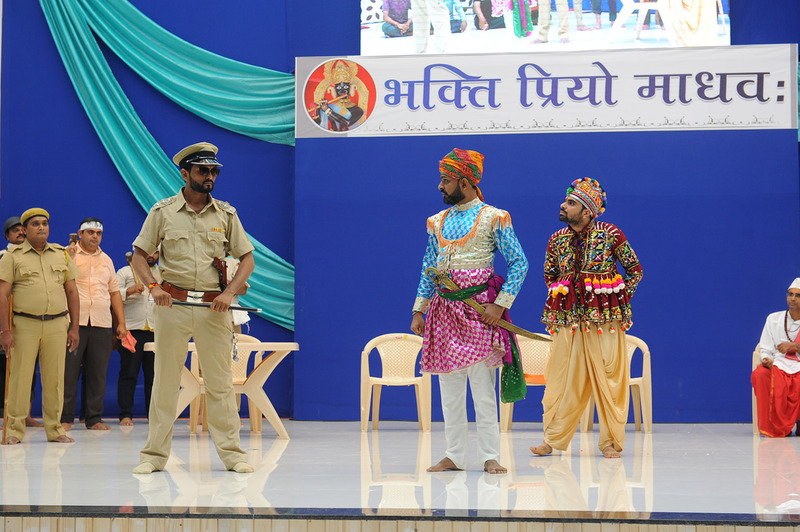 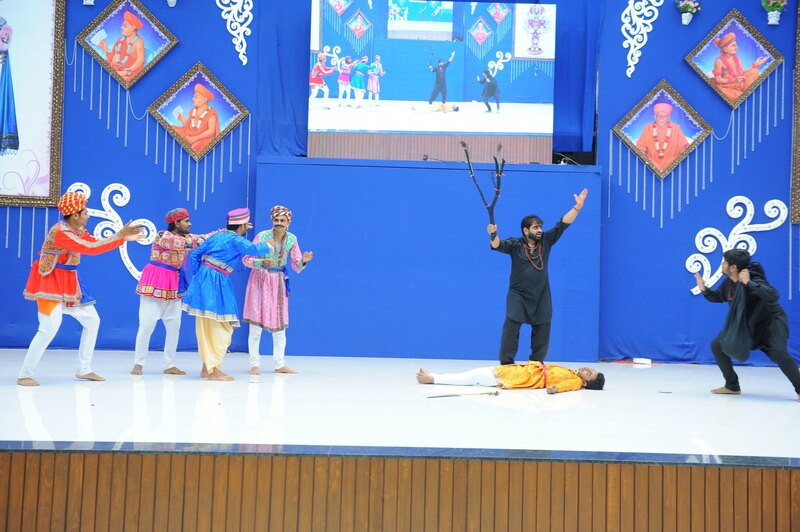 Dabholi Char Rasta, Ved Road, Surat 395004, Gujarat, India.